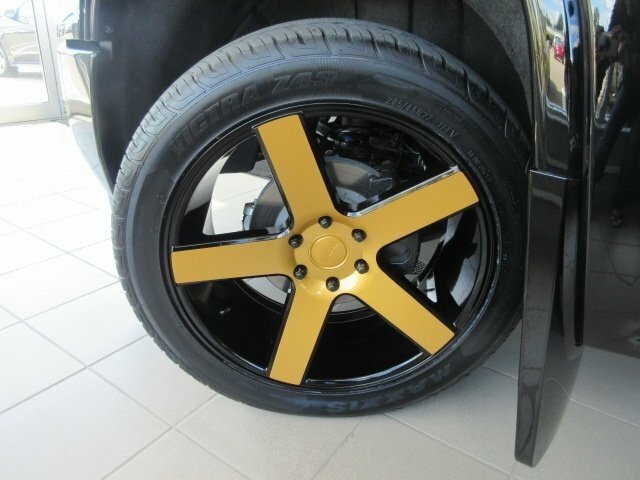 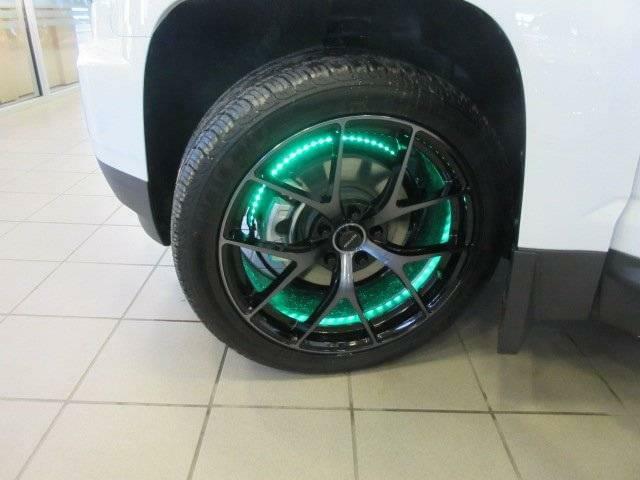 Do you want your vehicle to stand out on the road? 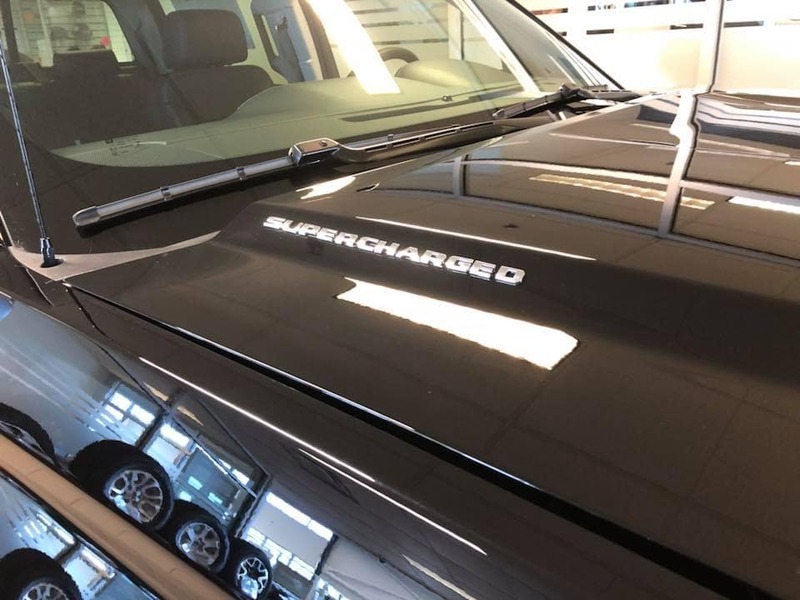 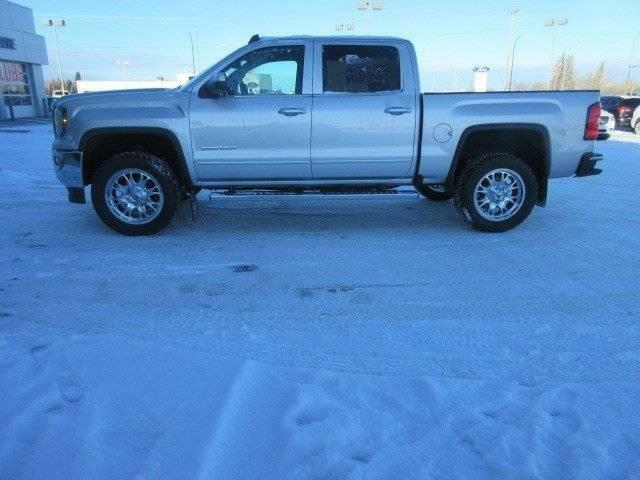 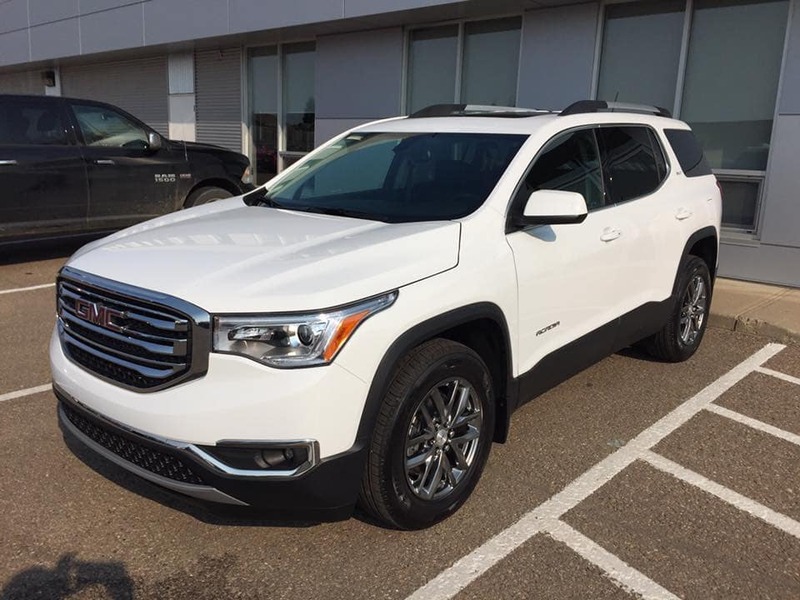 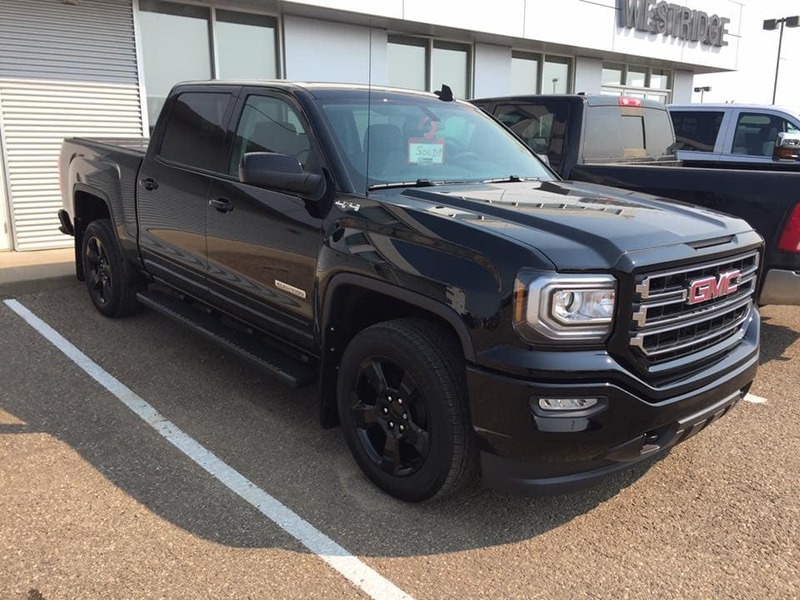 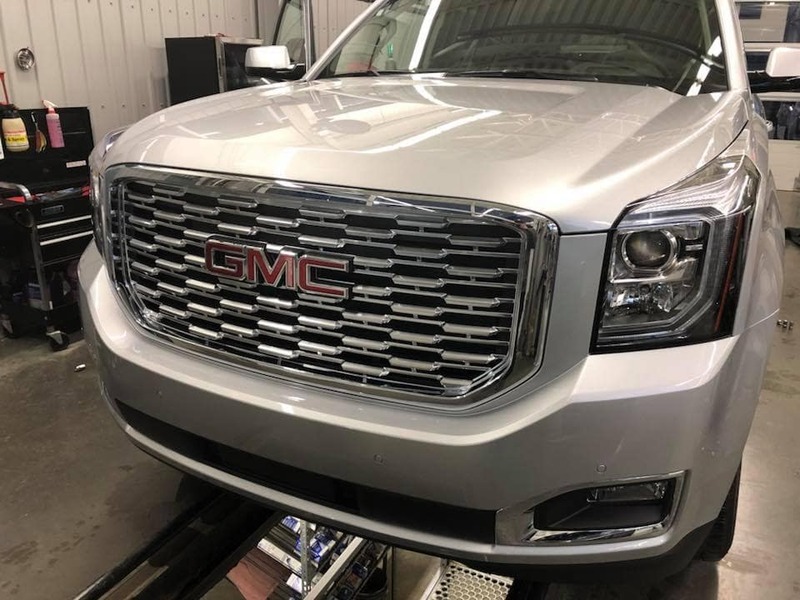 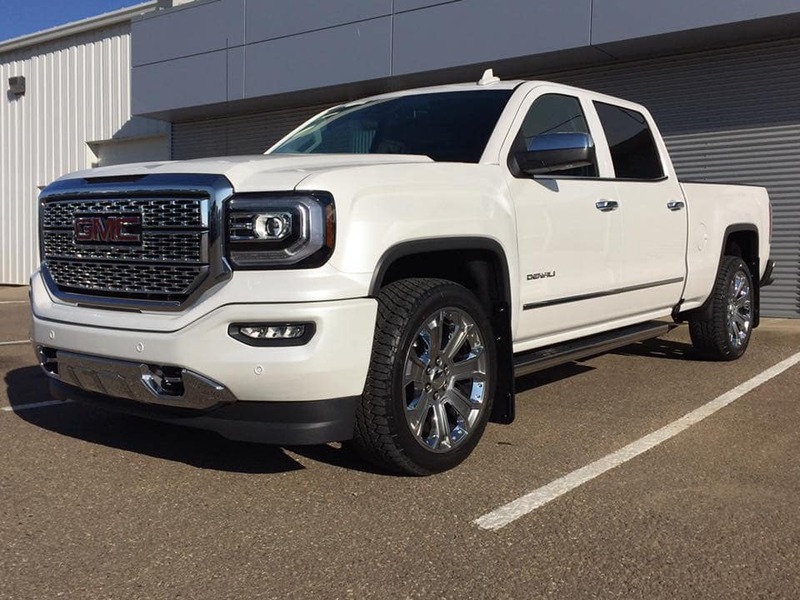 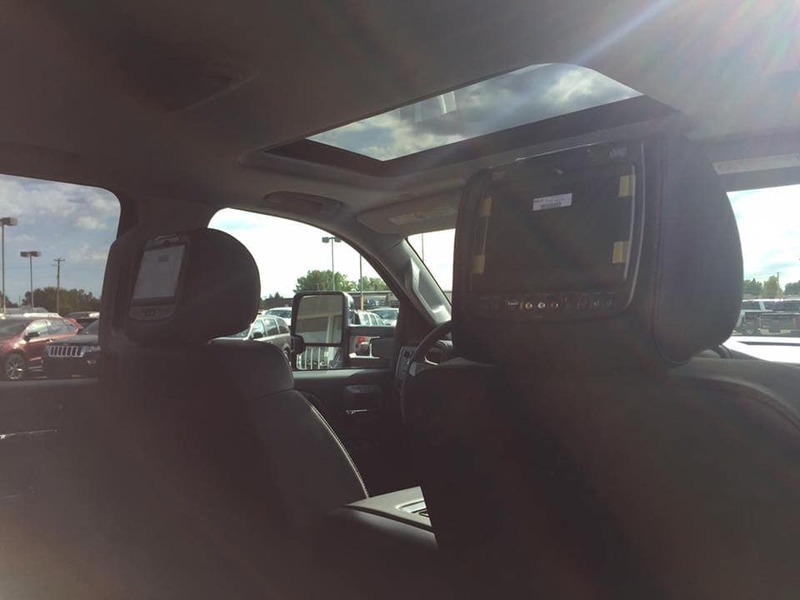 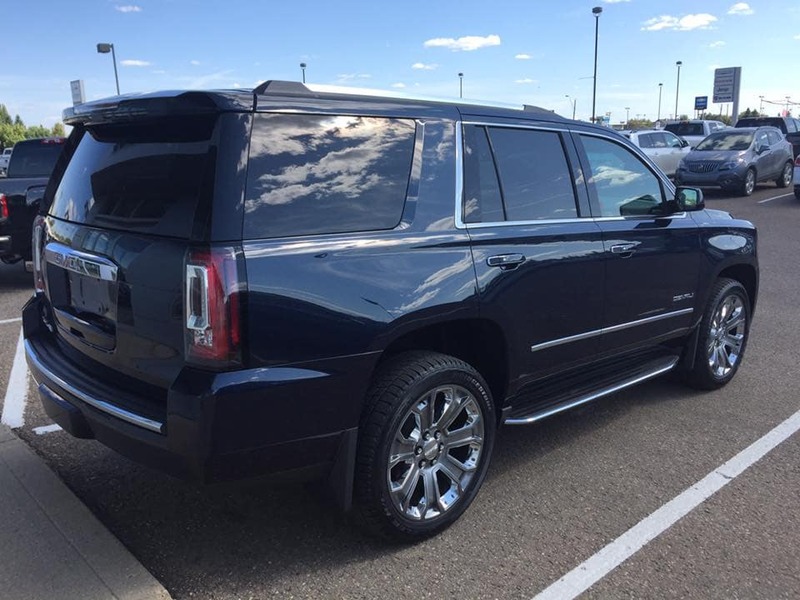 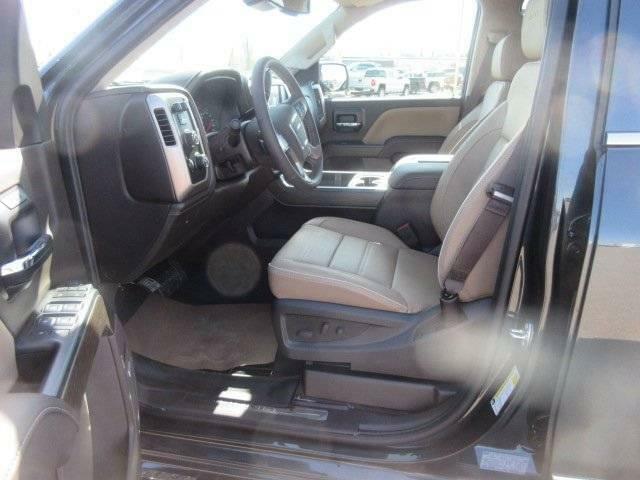 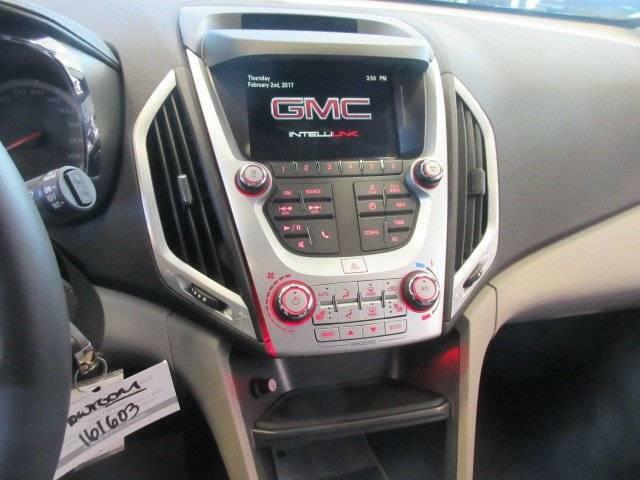 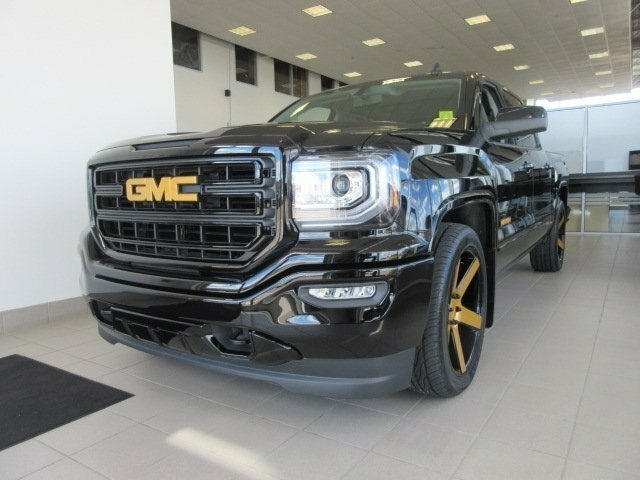 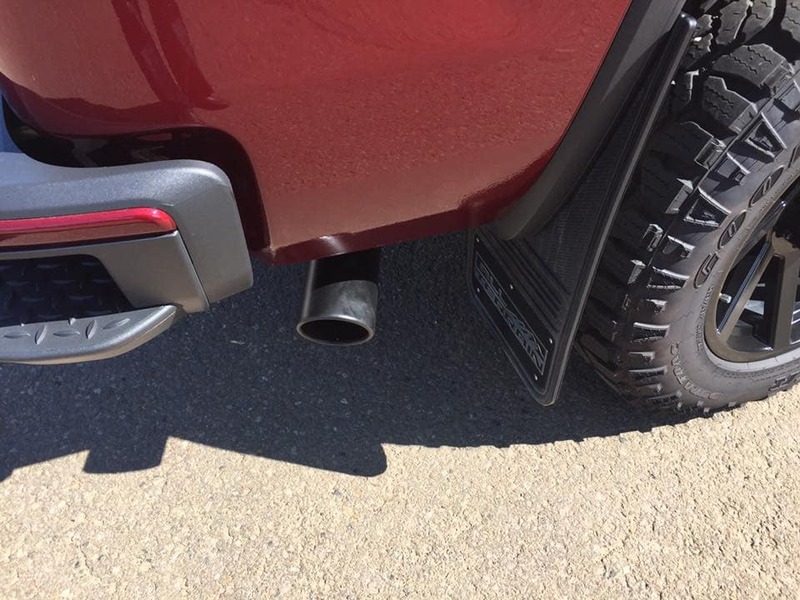 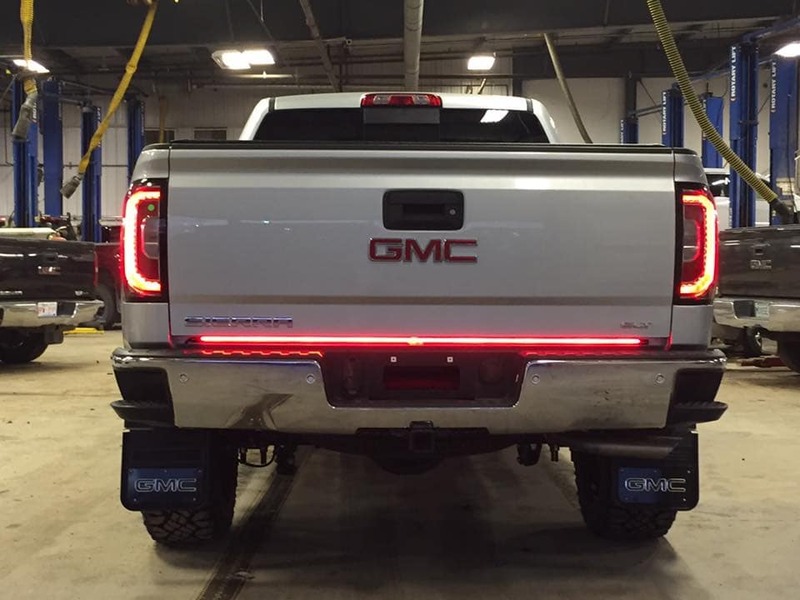 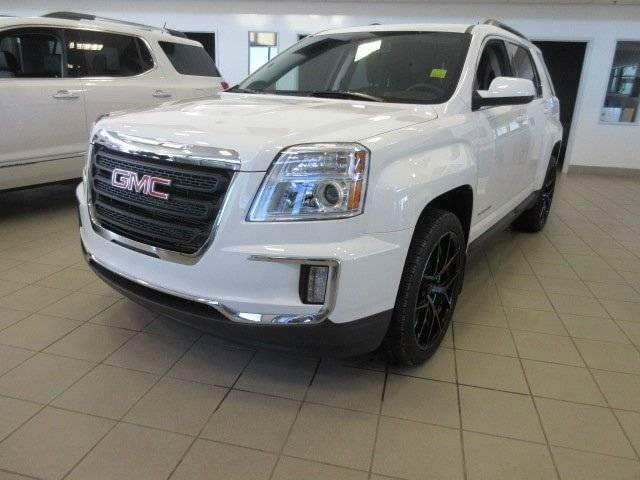 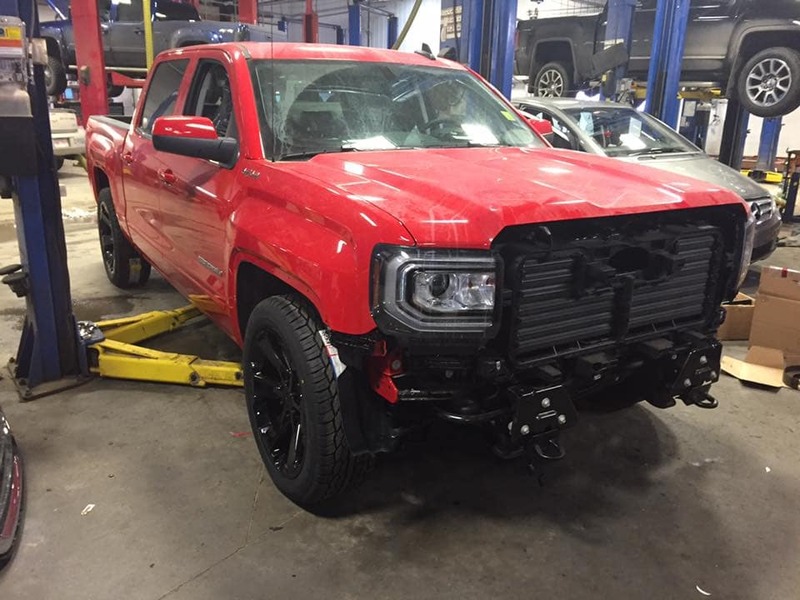 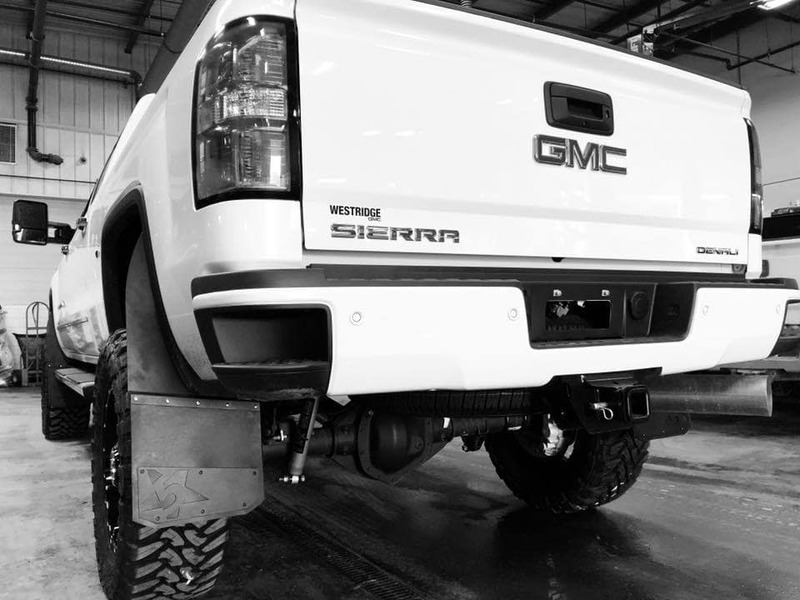 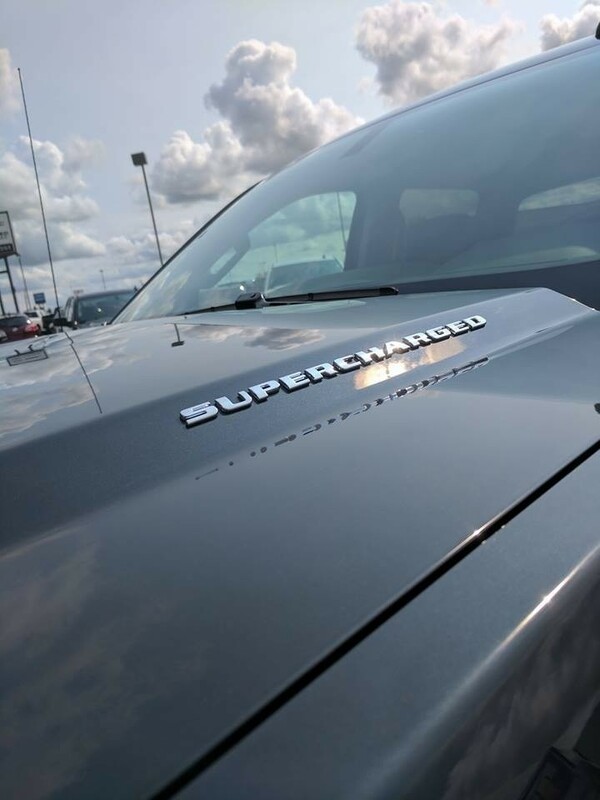 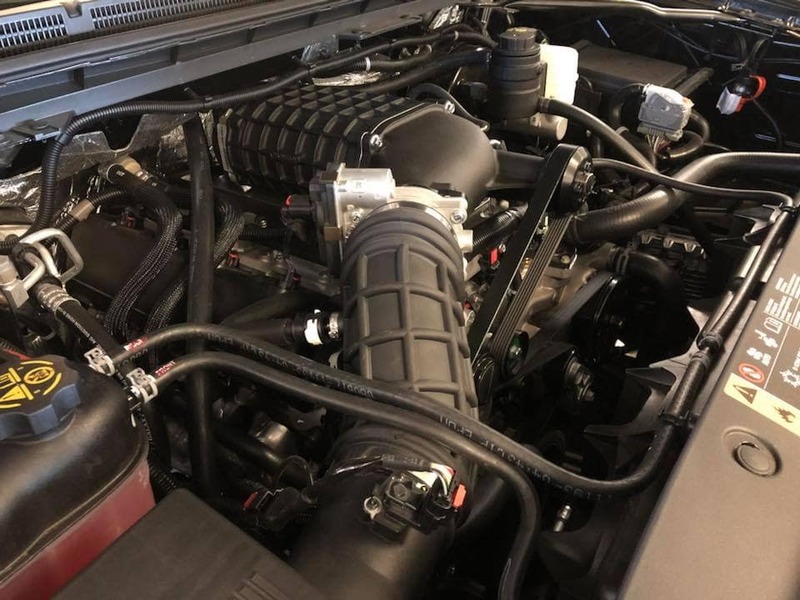 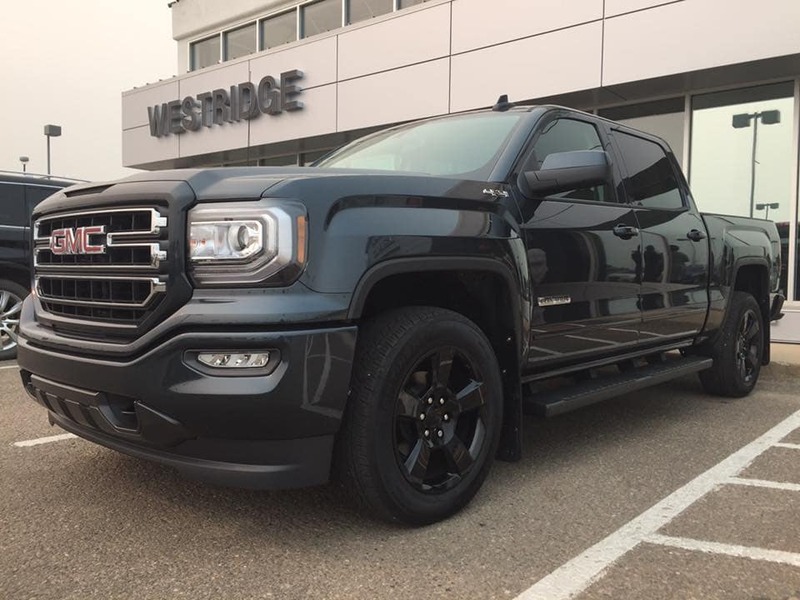 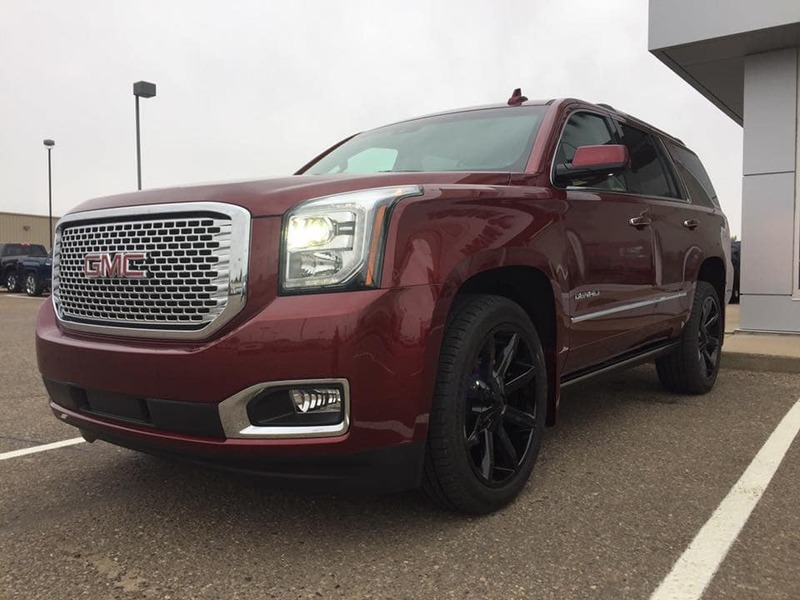 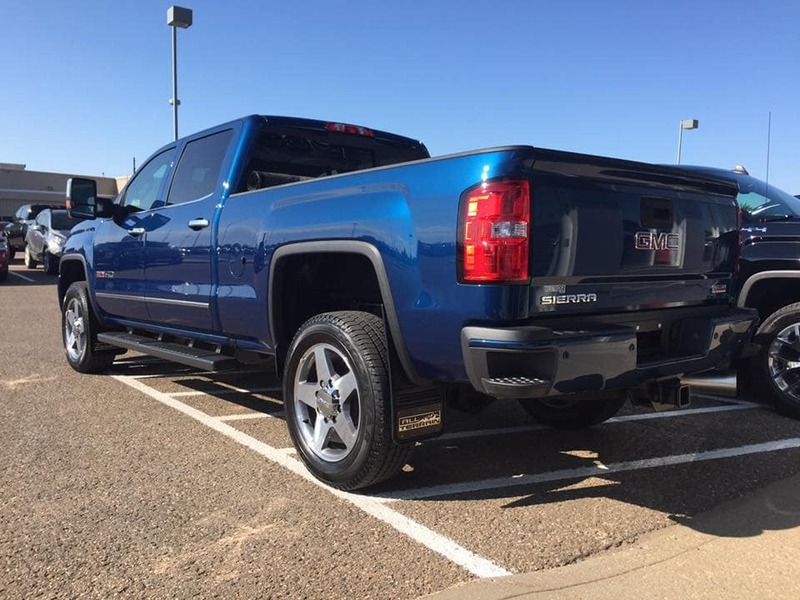 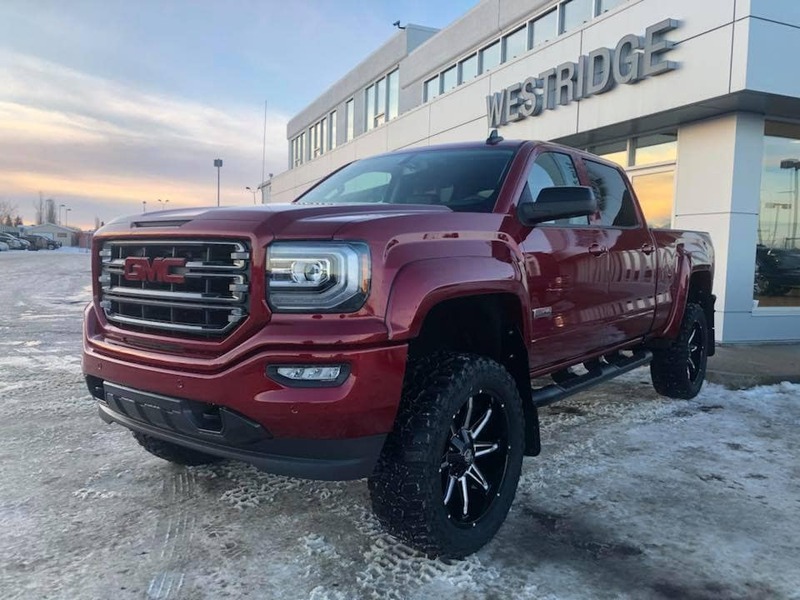 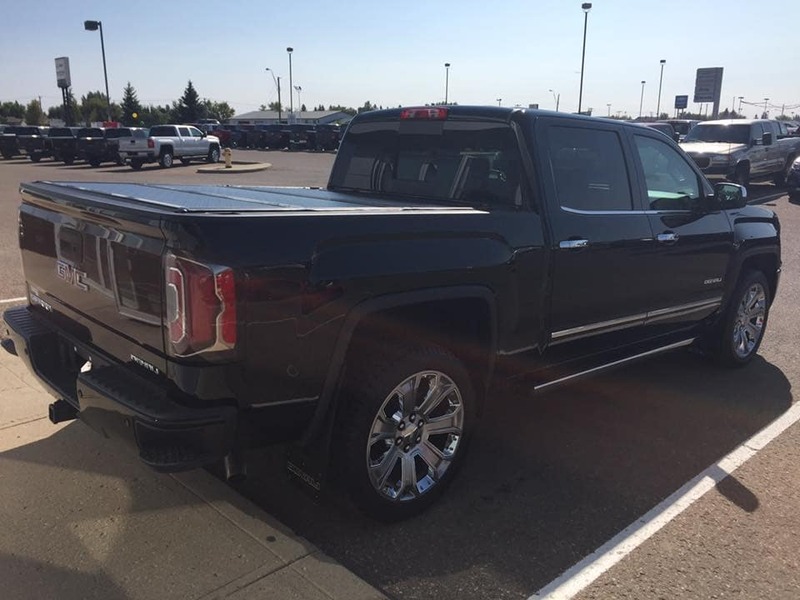 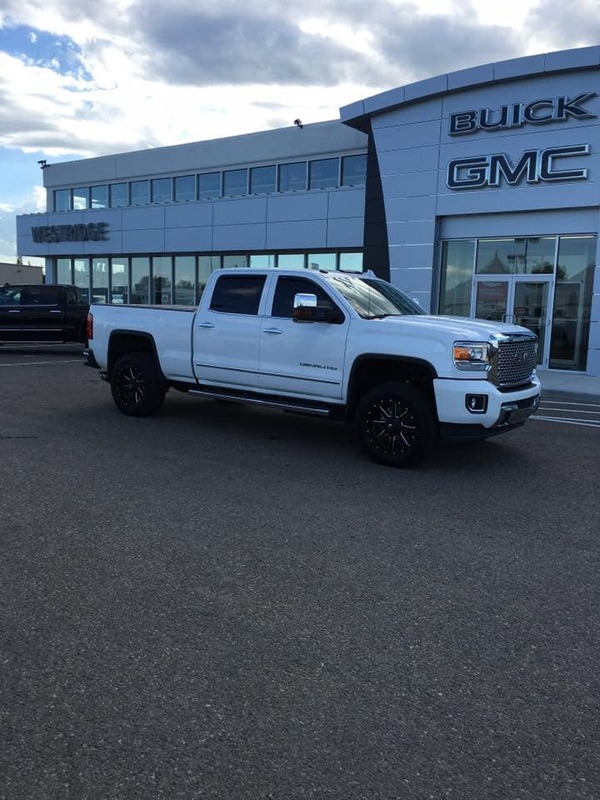 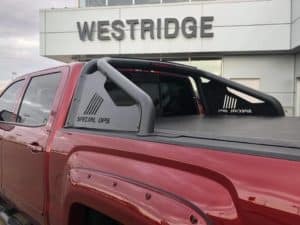 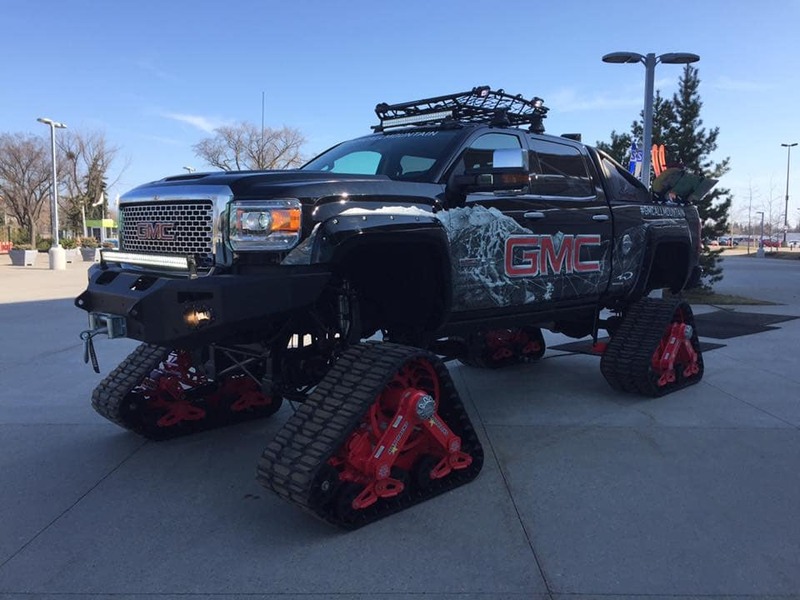 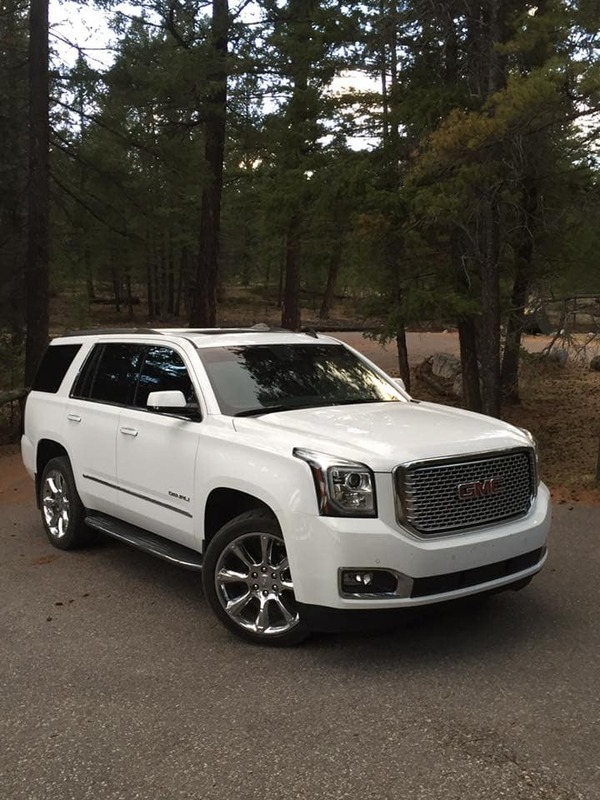 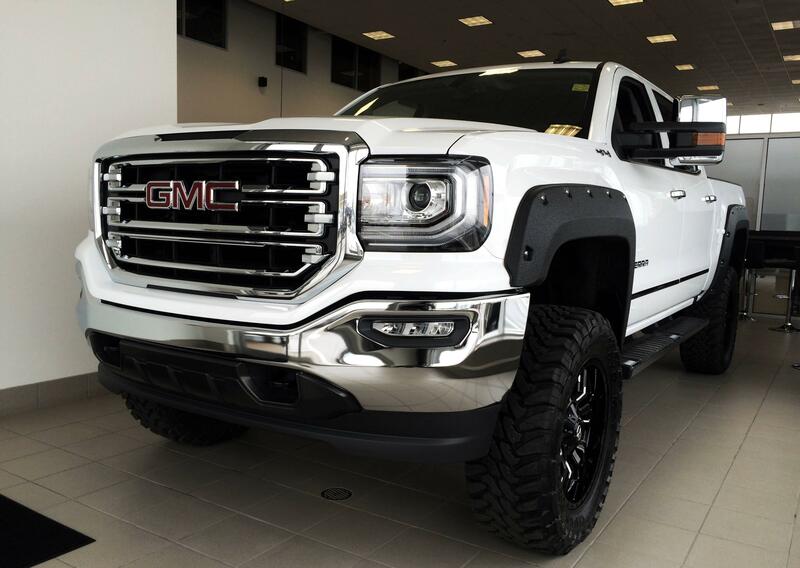 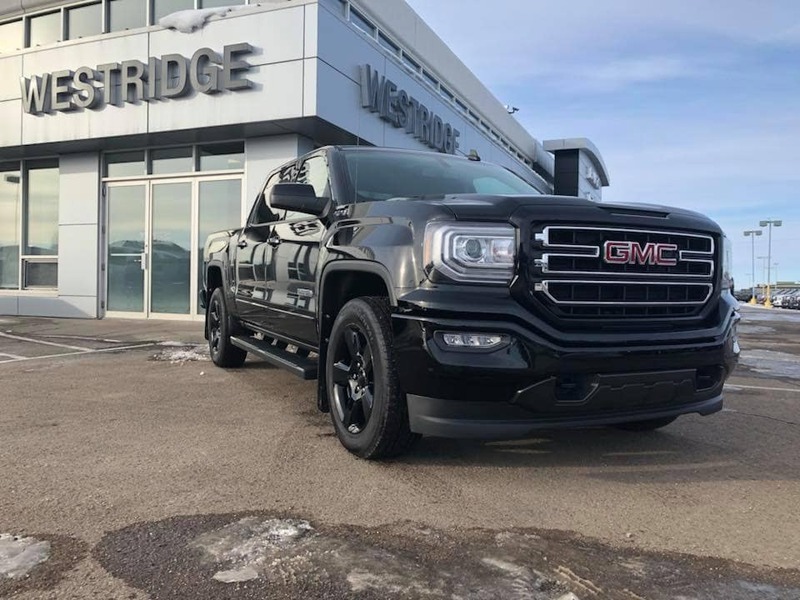 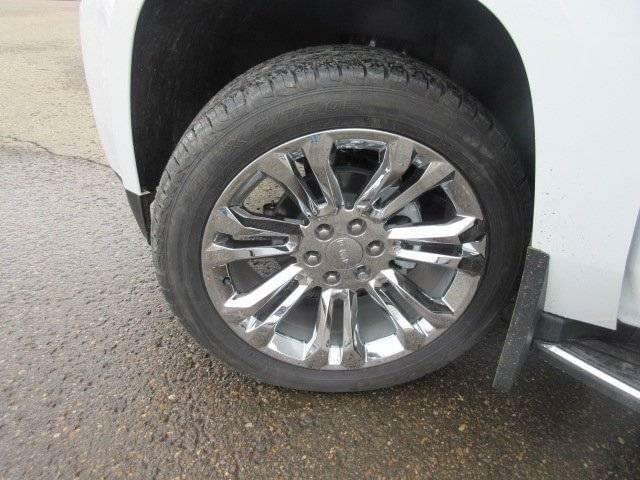 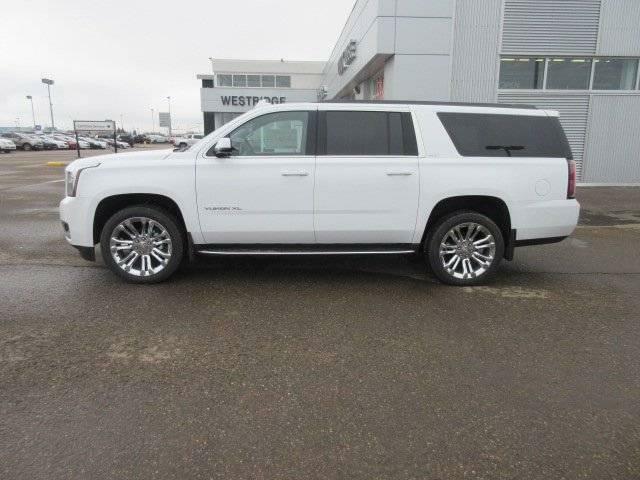 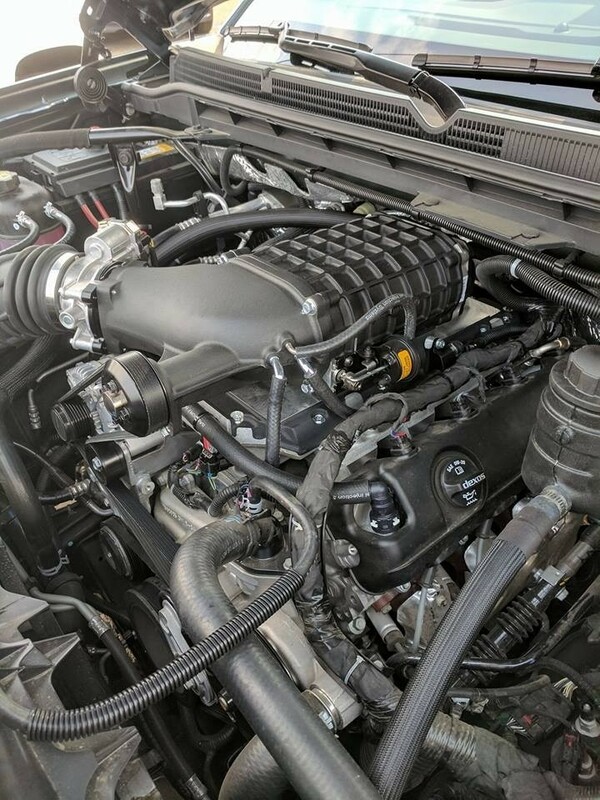 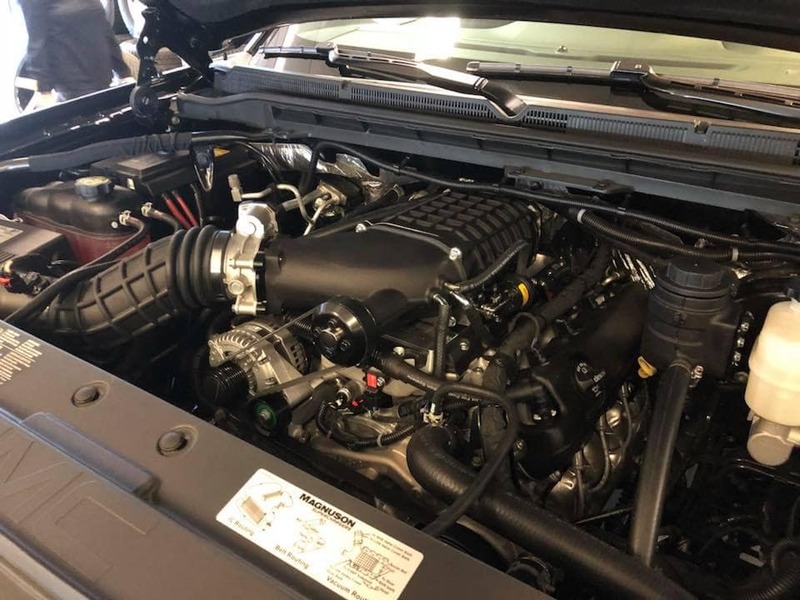 Besides selling the latest Buick and GMC models, the team at Westridge Buick GMC also creates unique, custom models. 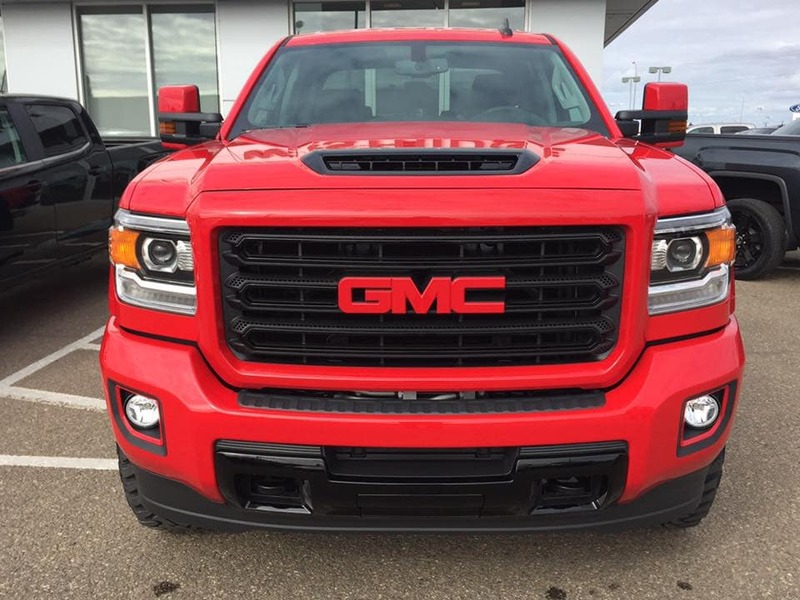 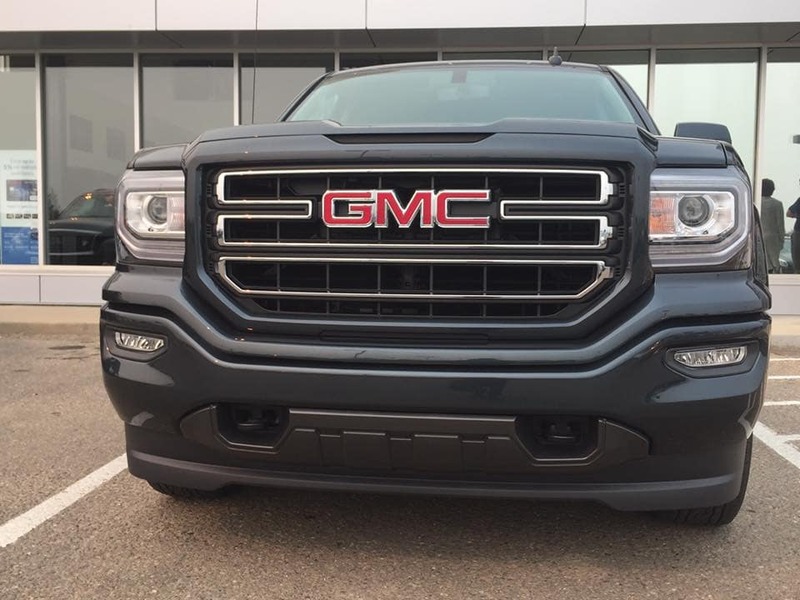 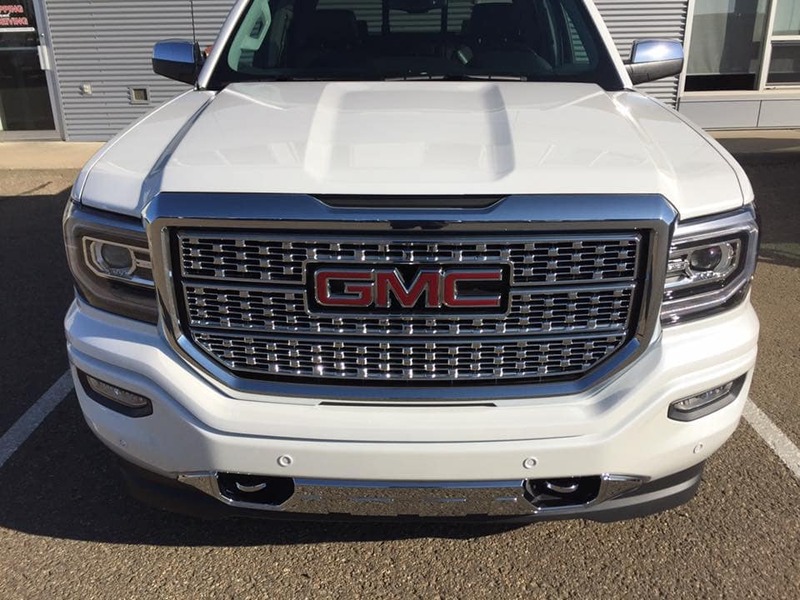 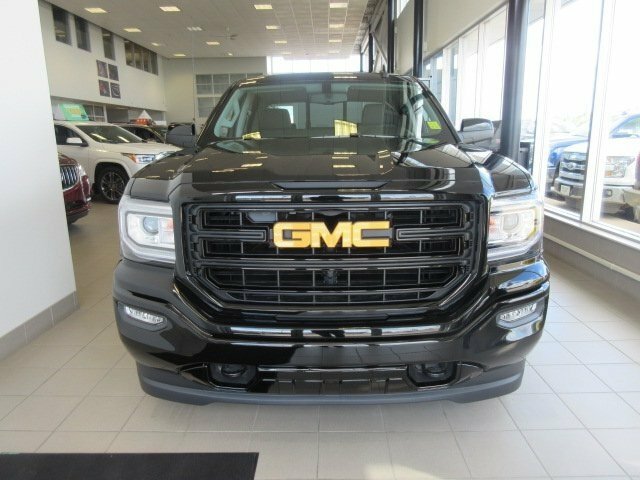 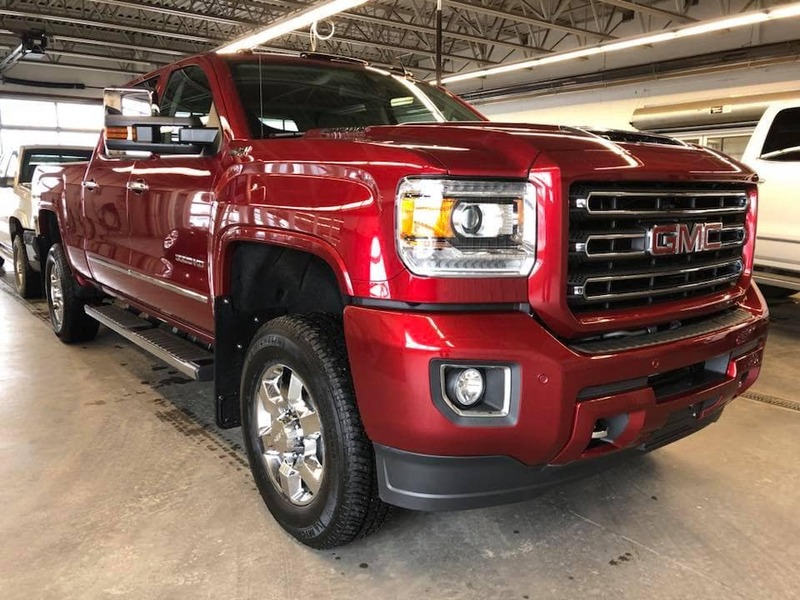 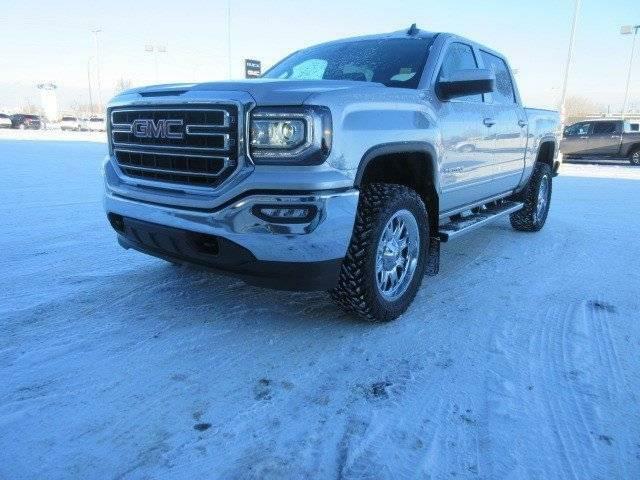 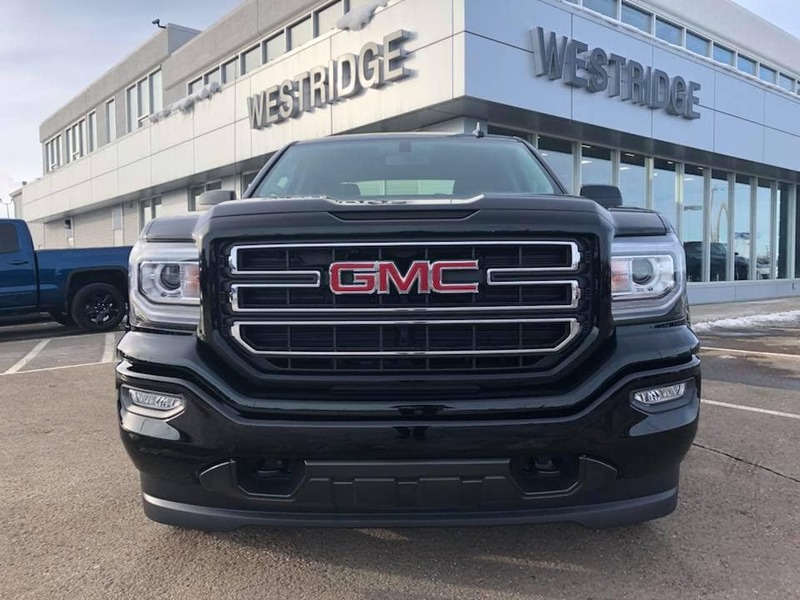 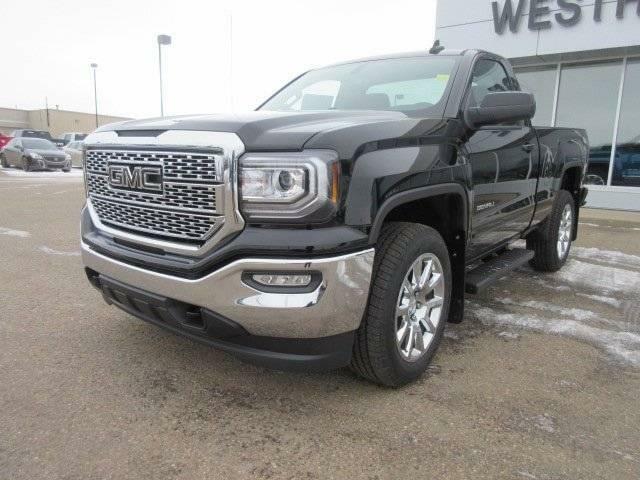 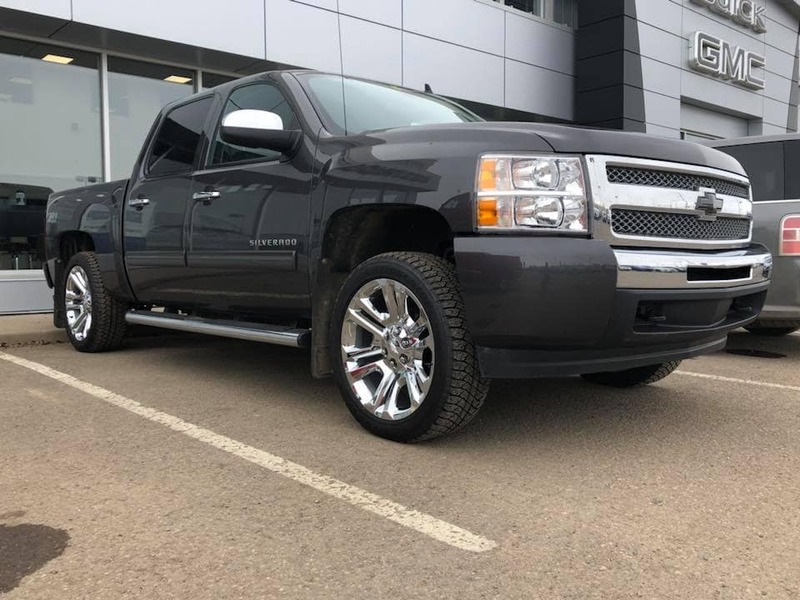 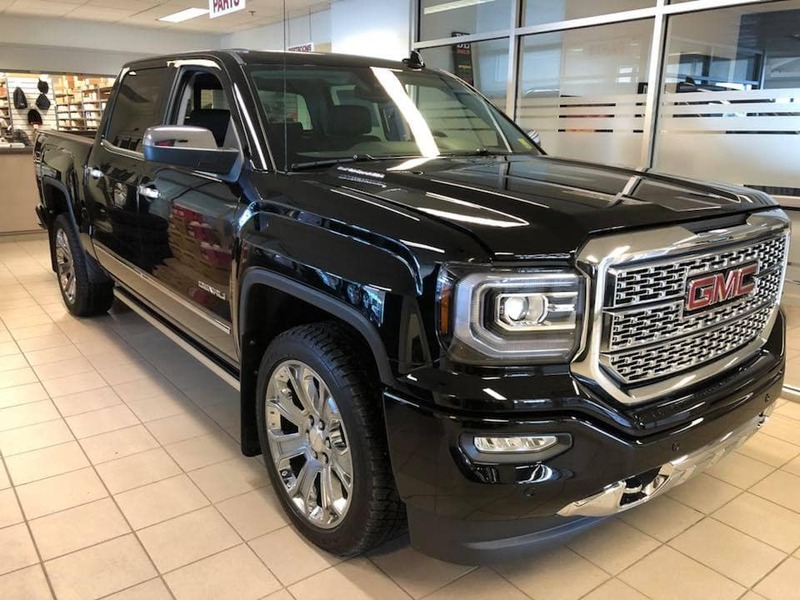 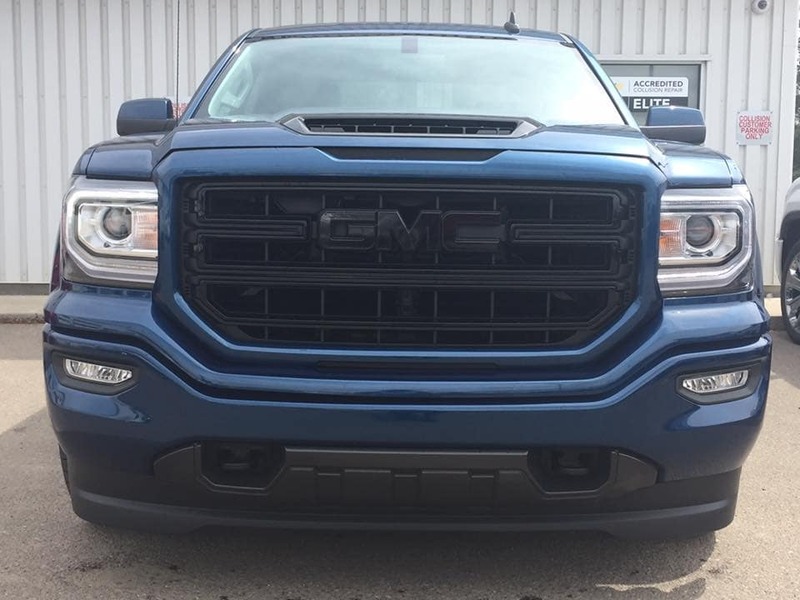 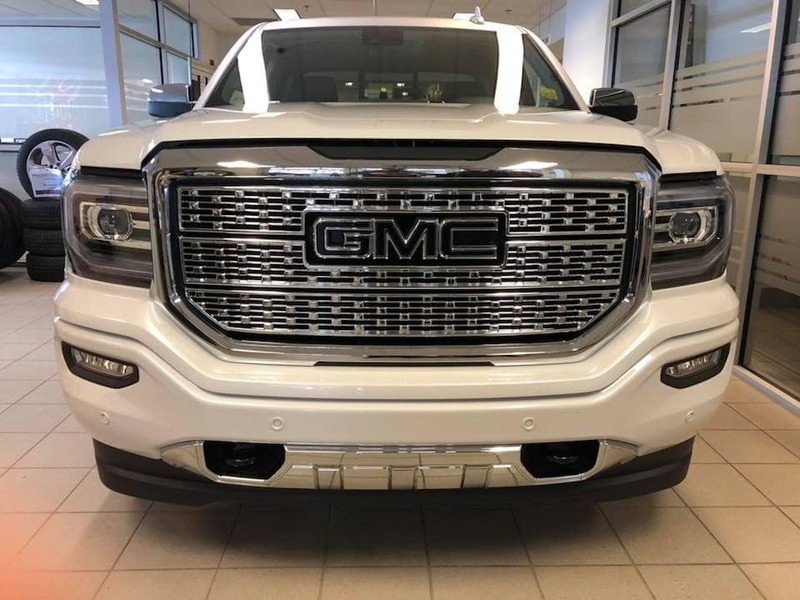 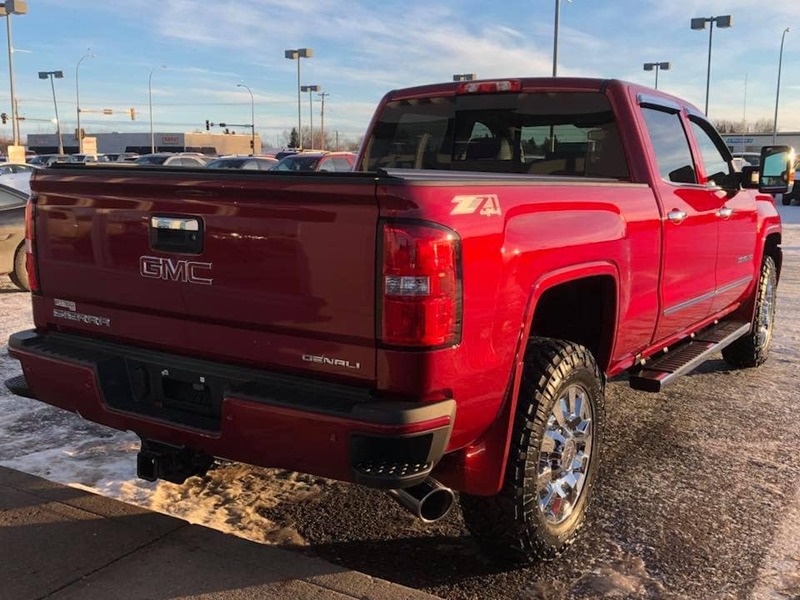 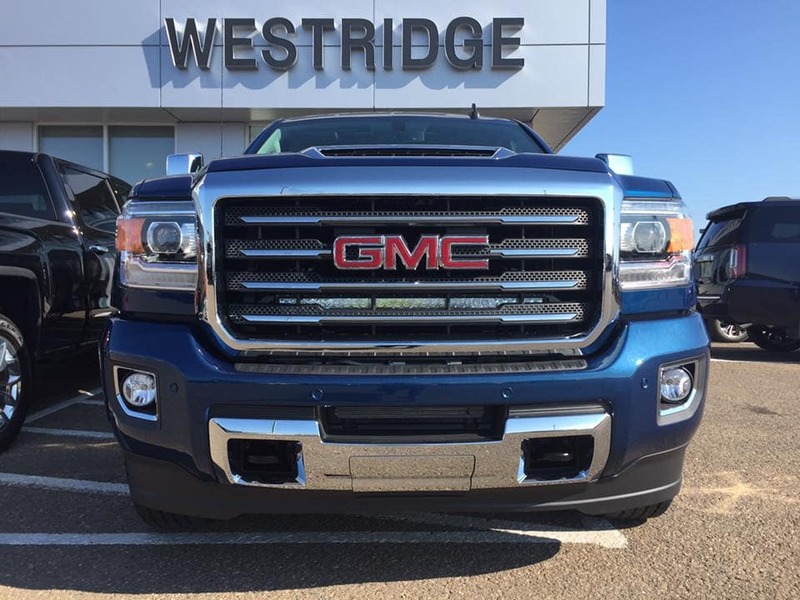 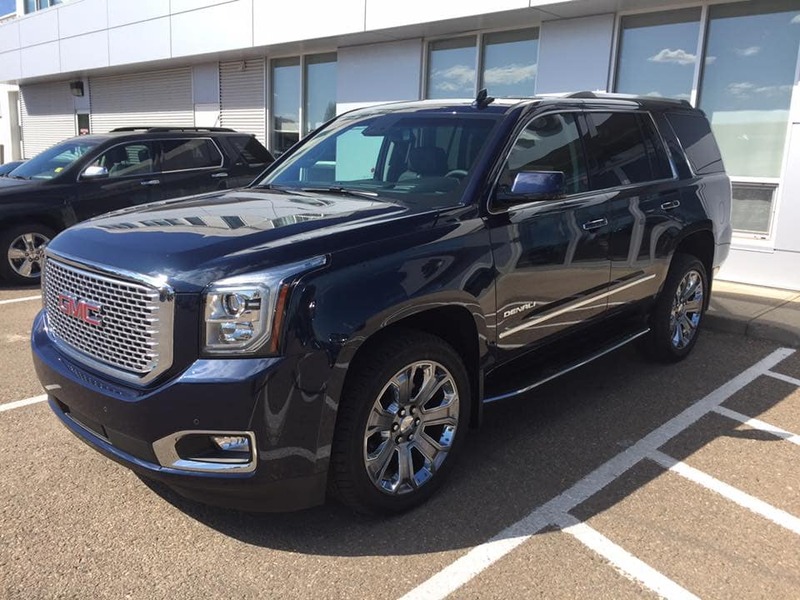 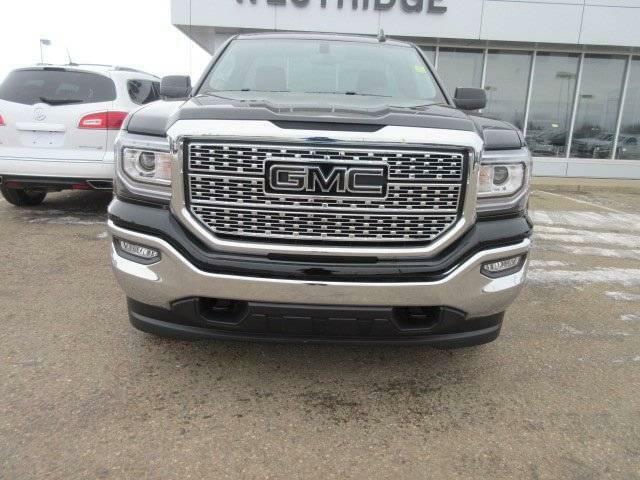 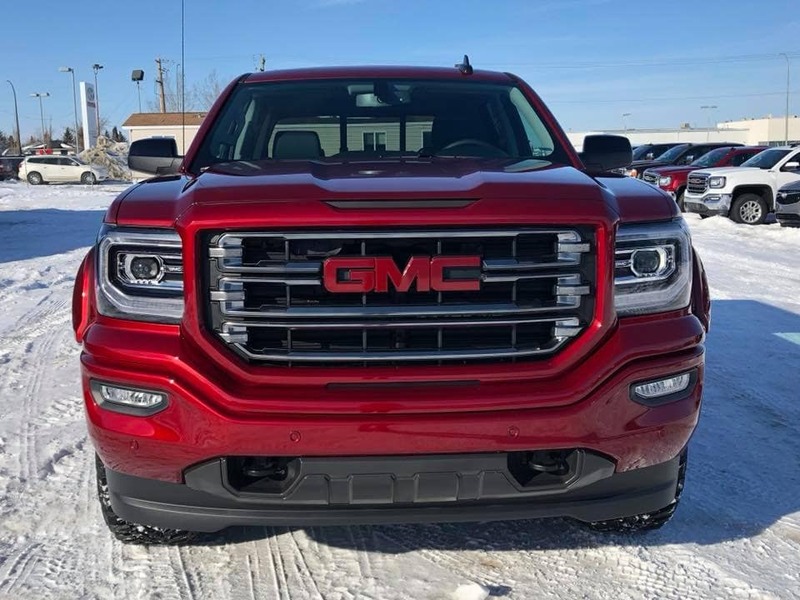 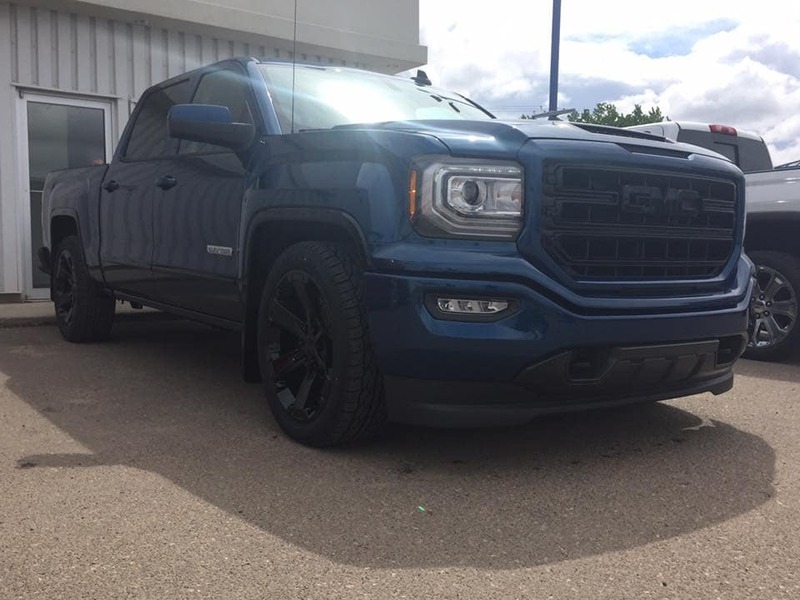 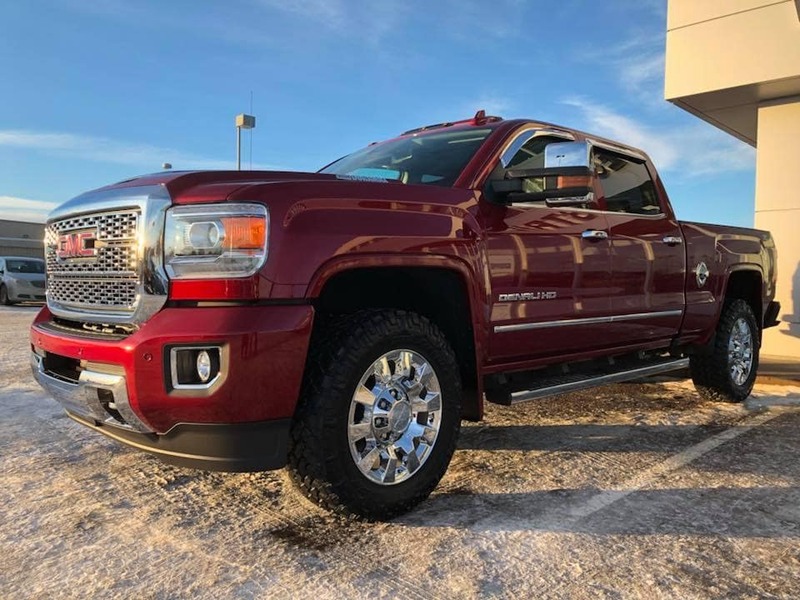 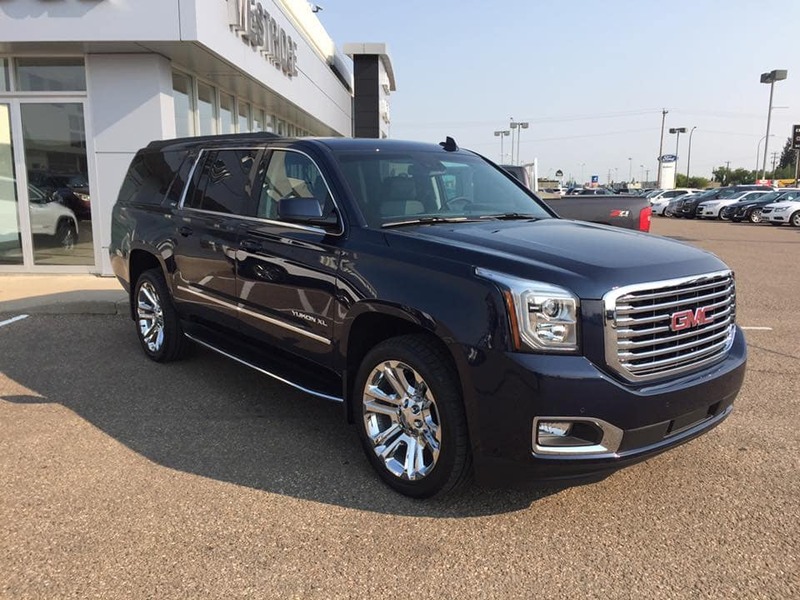 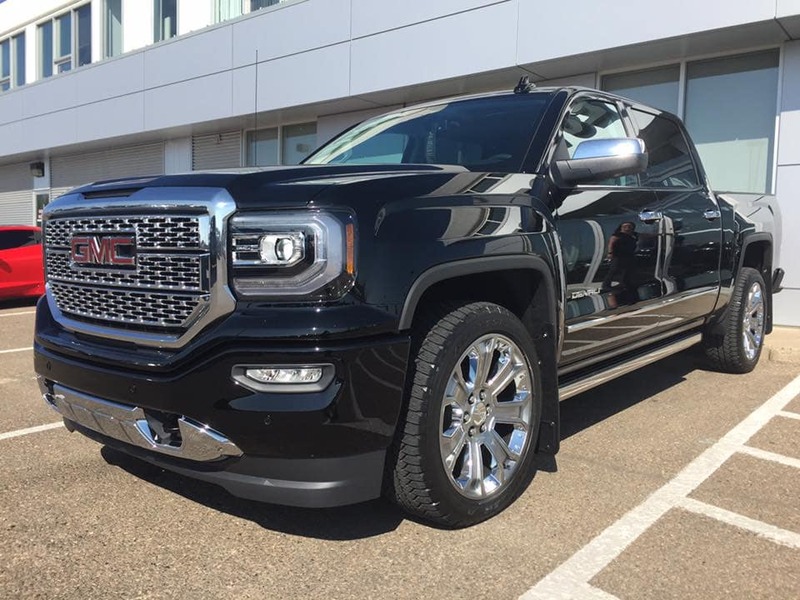 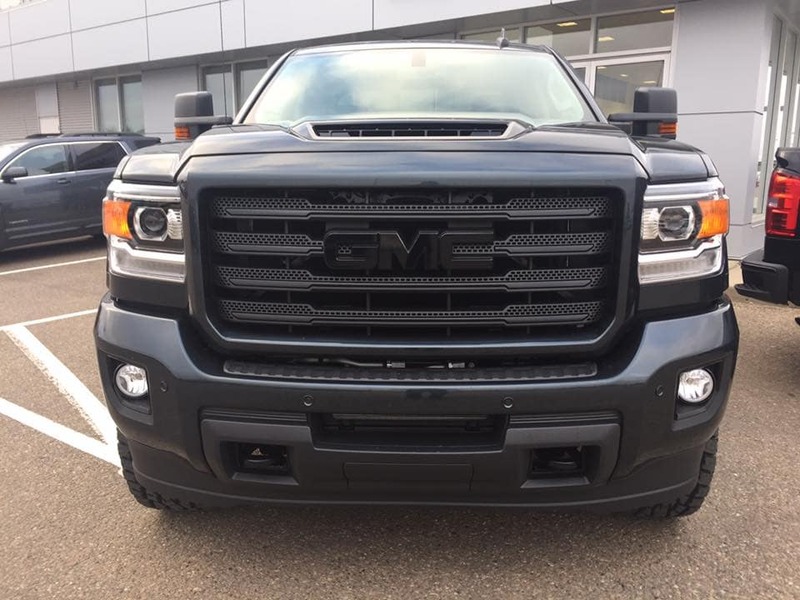 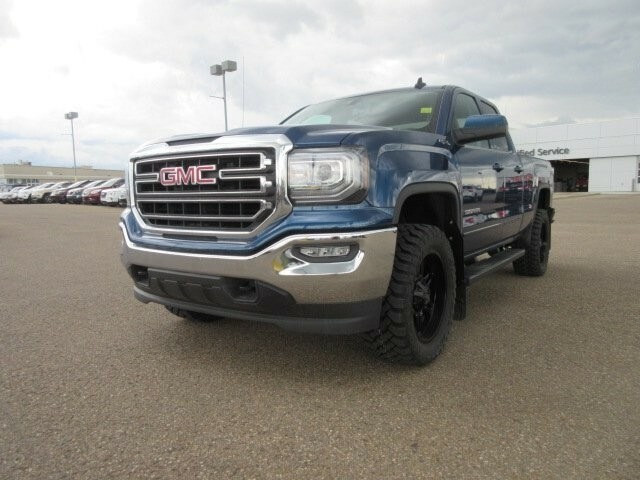 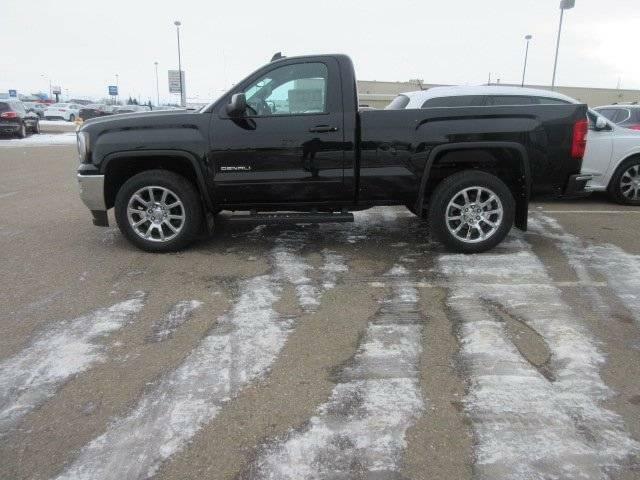 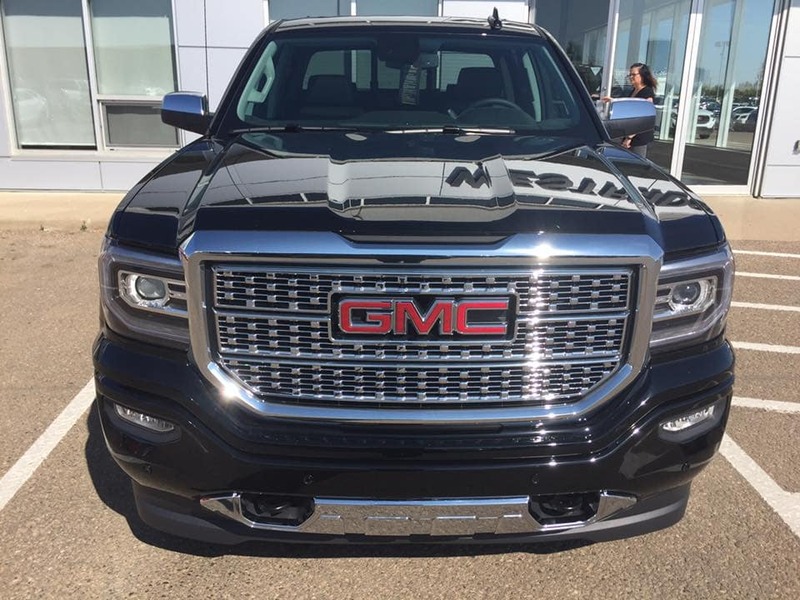 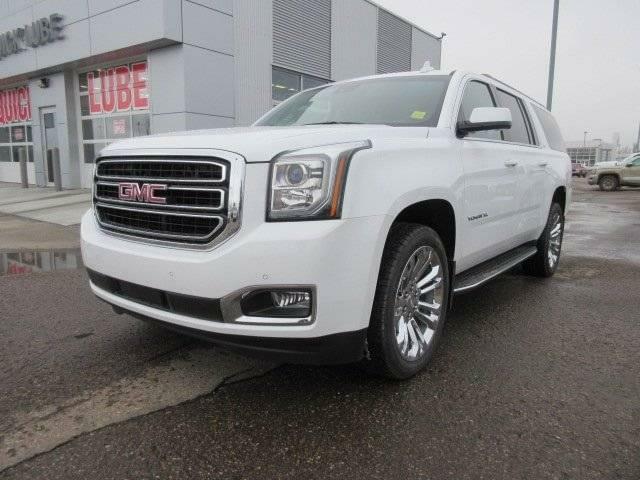 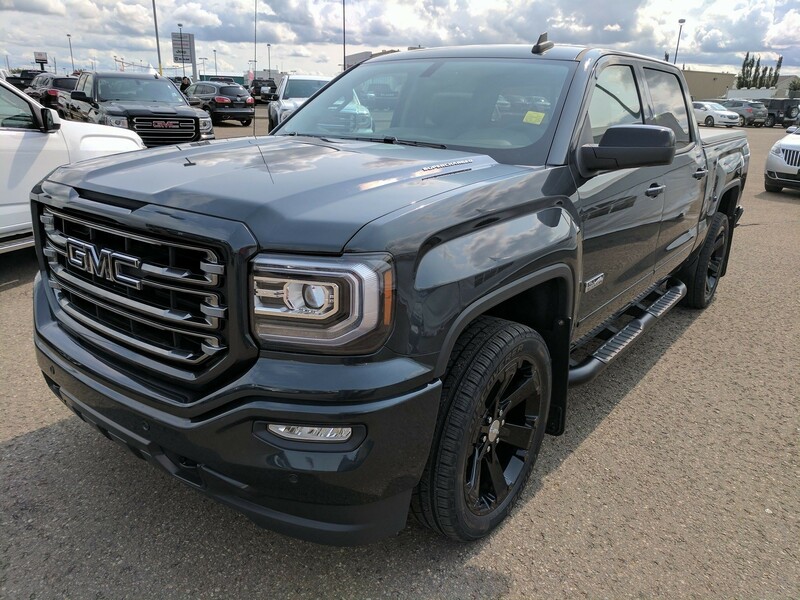 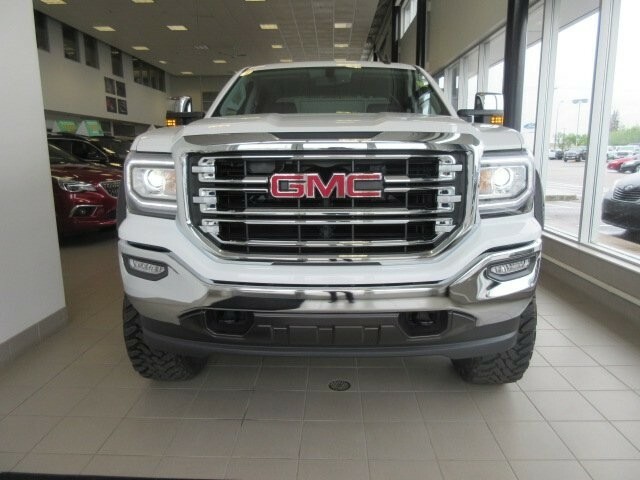 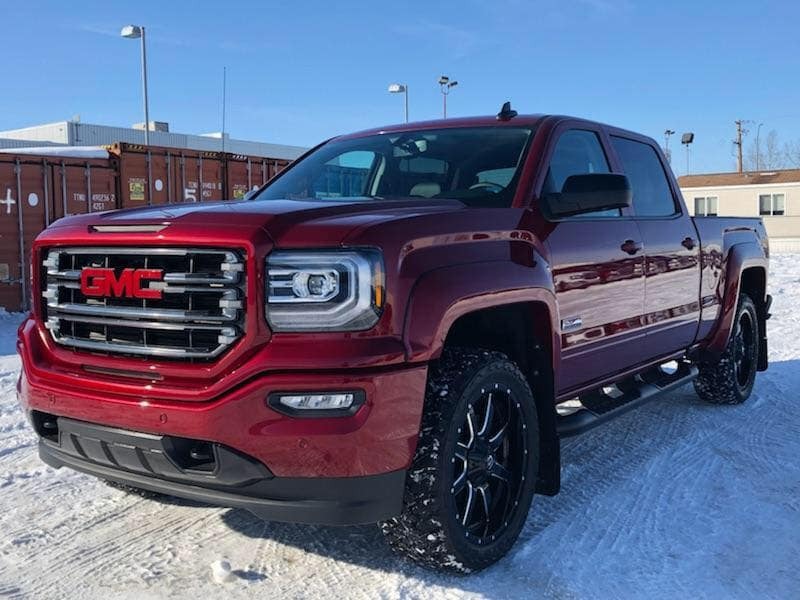 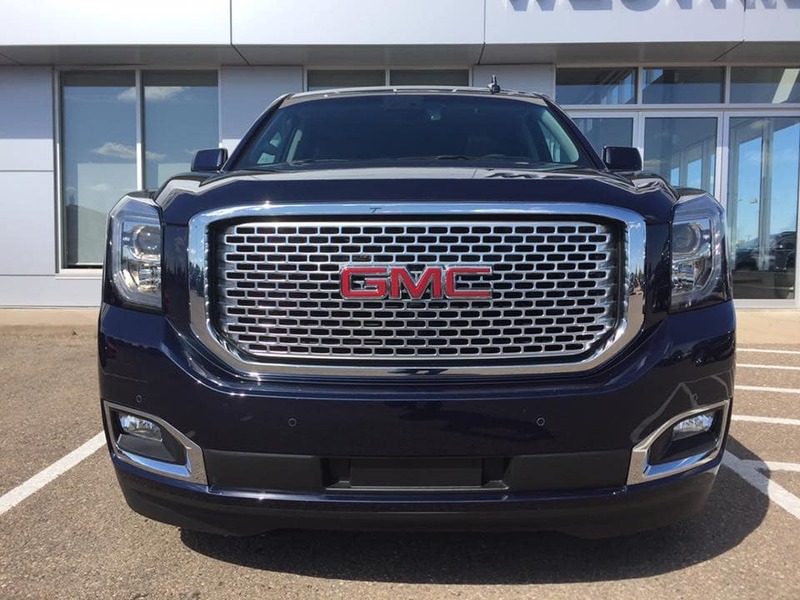 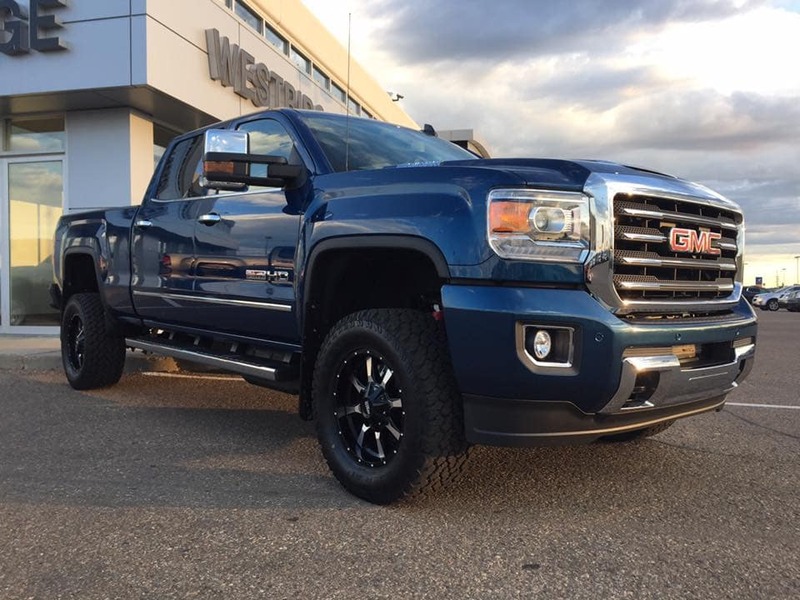 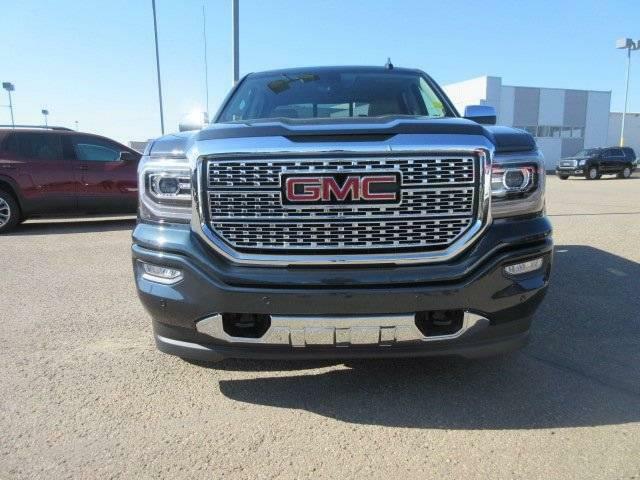 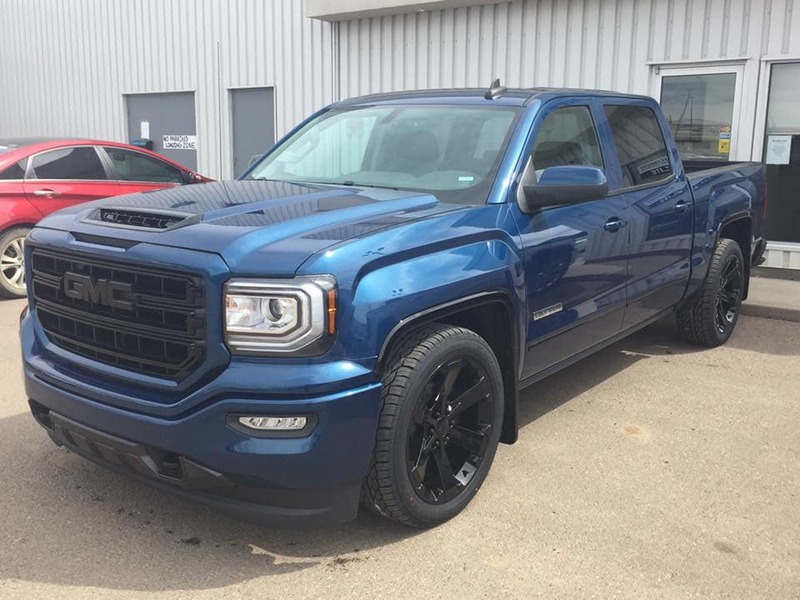 All the trucks and SUVs you see here like the Prince and the Blue Steel are one-of-a-kind and for sale at our dealership. 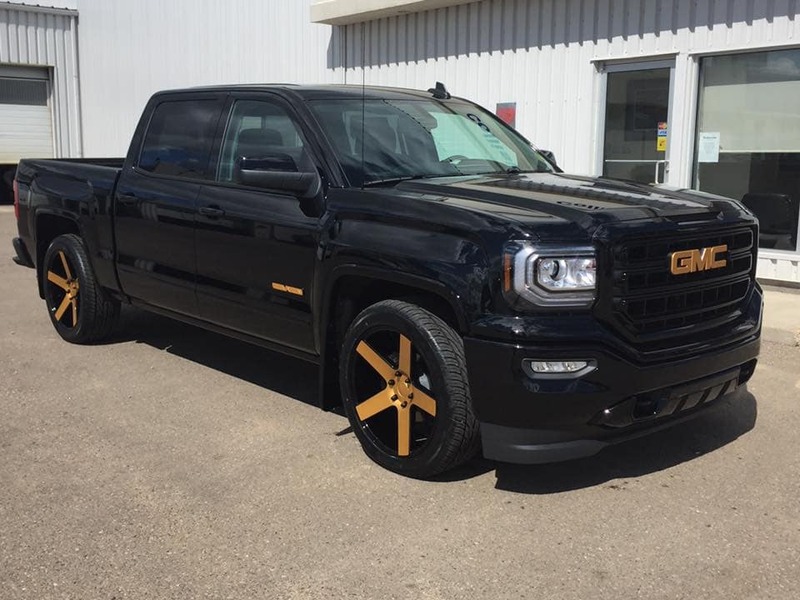 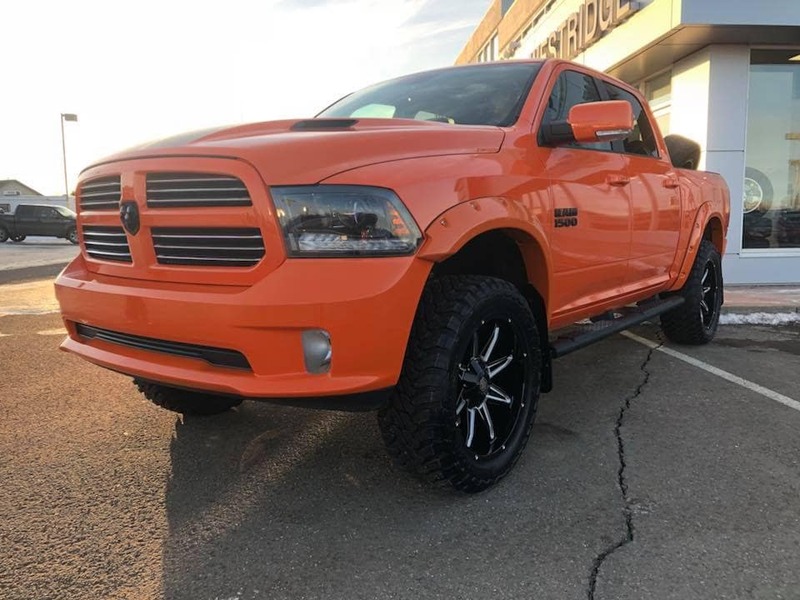 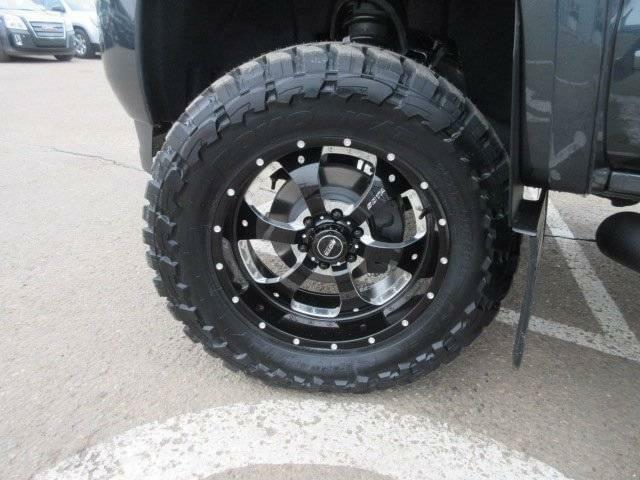 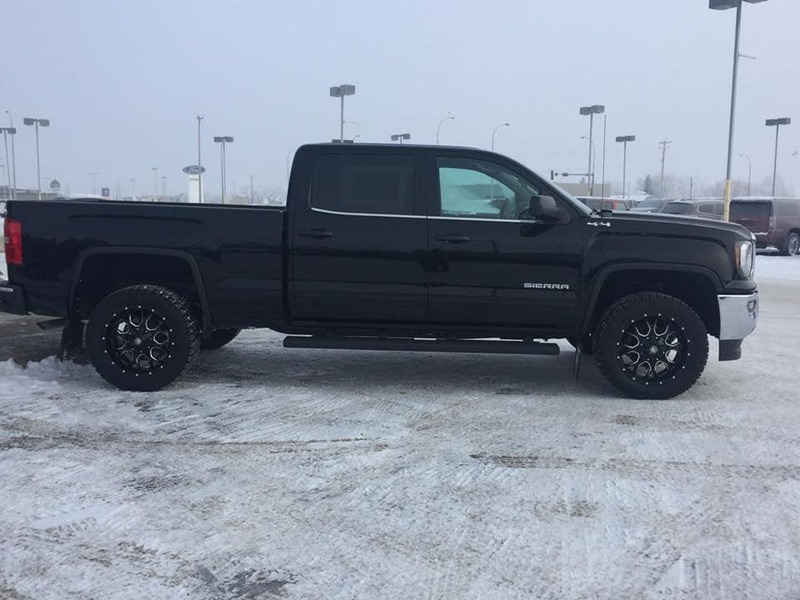 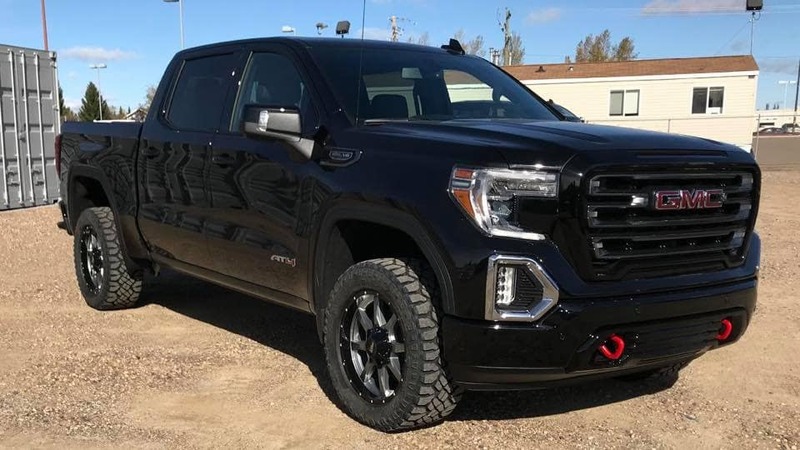 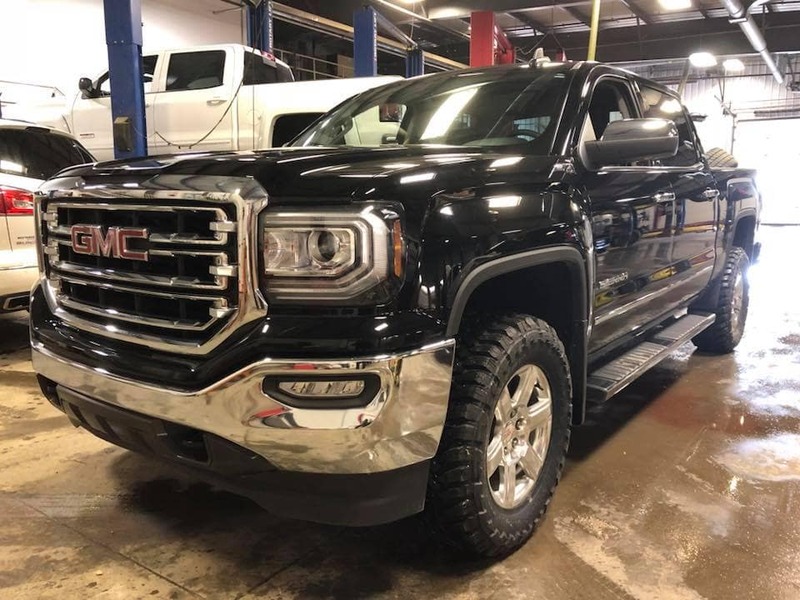 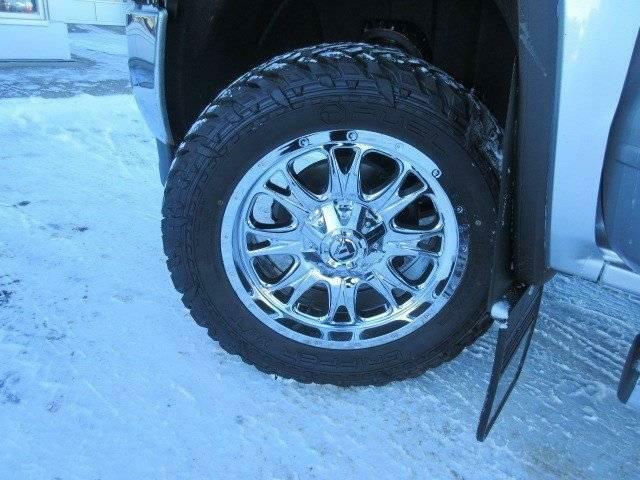 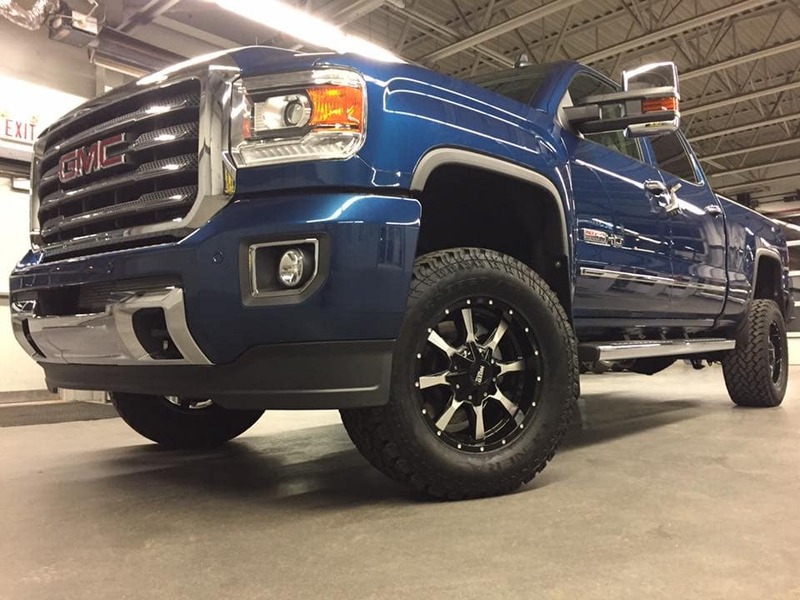 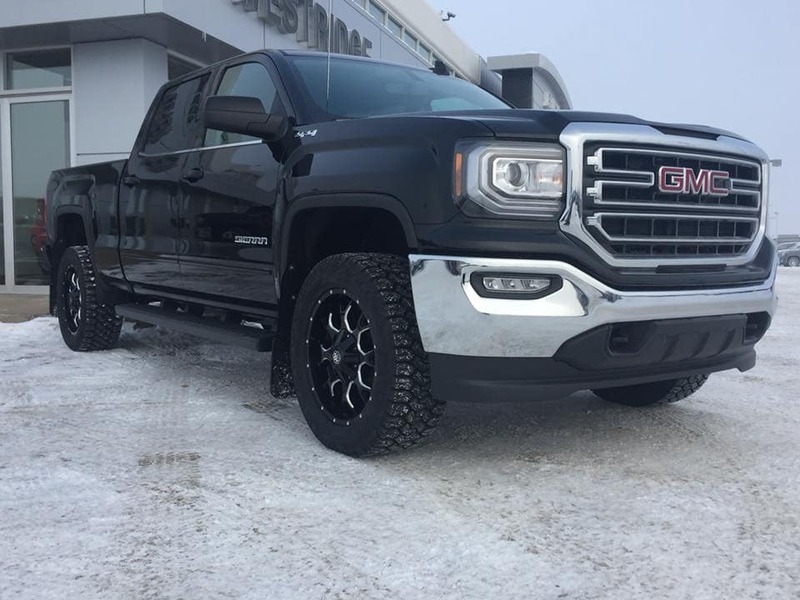 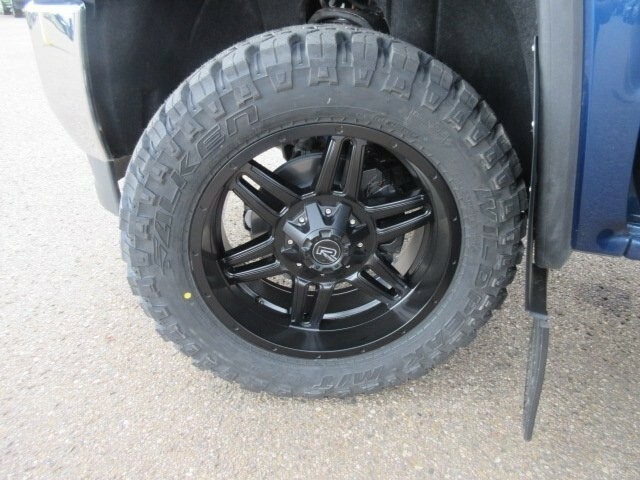 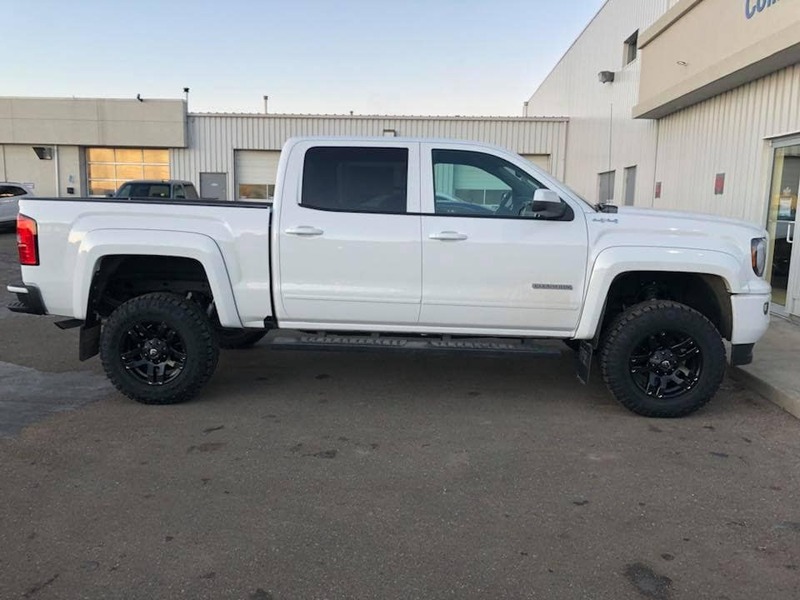 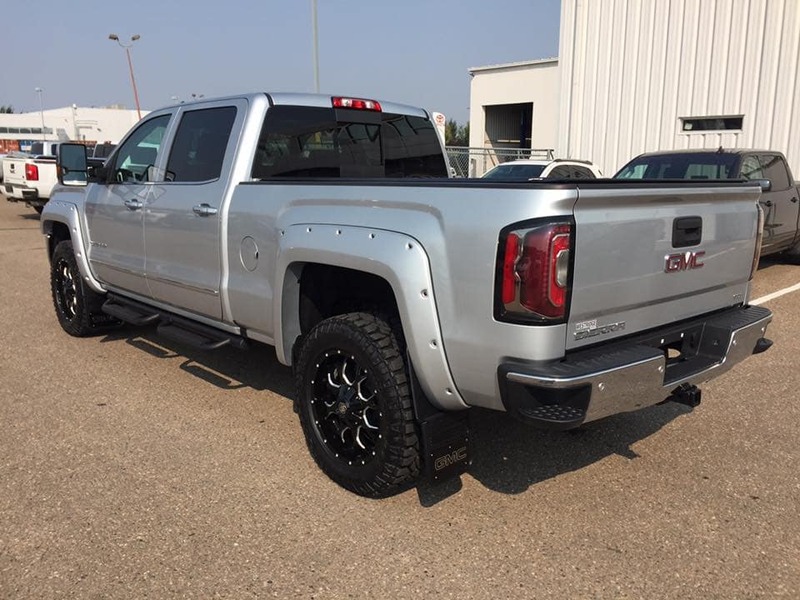 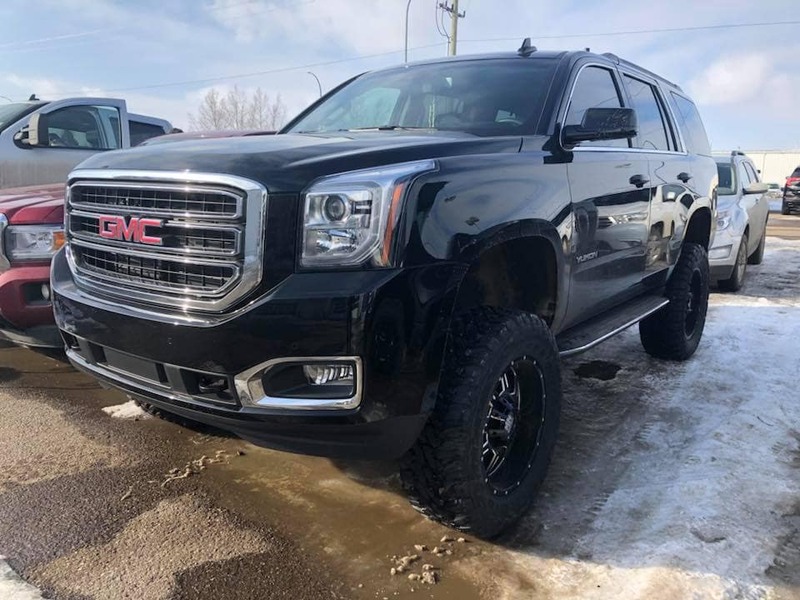 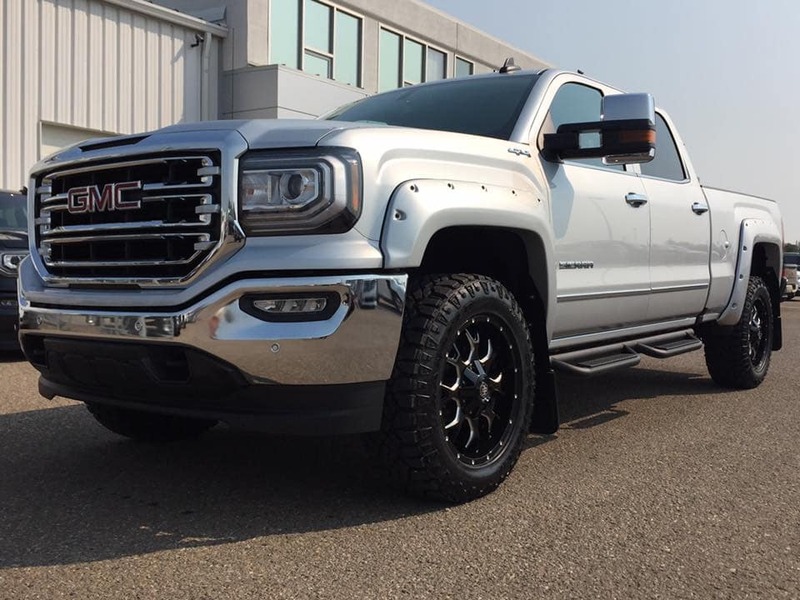 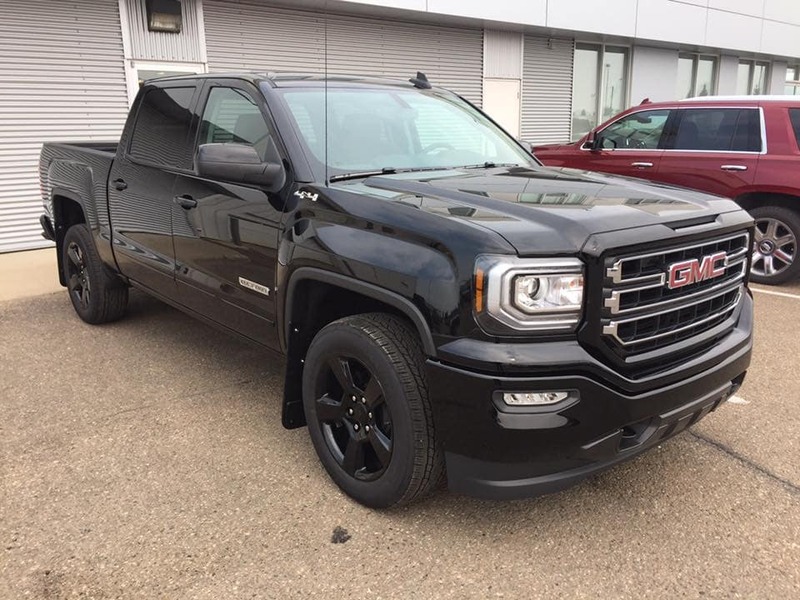 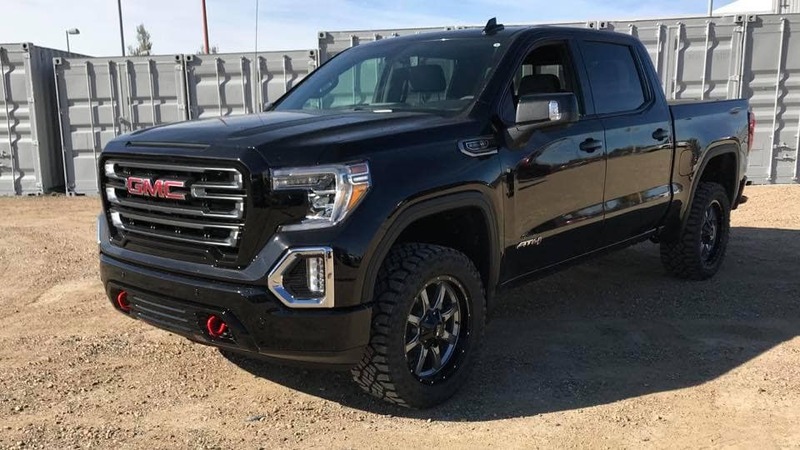 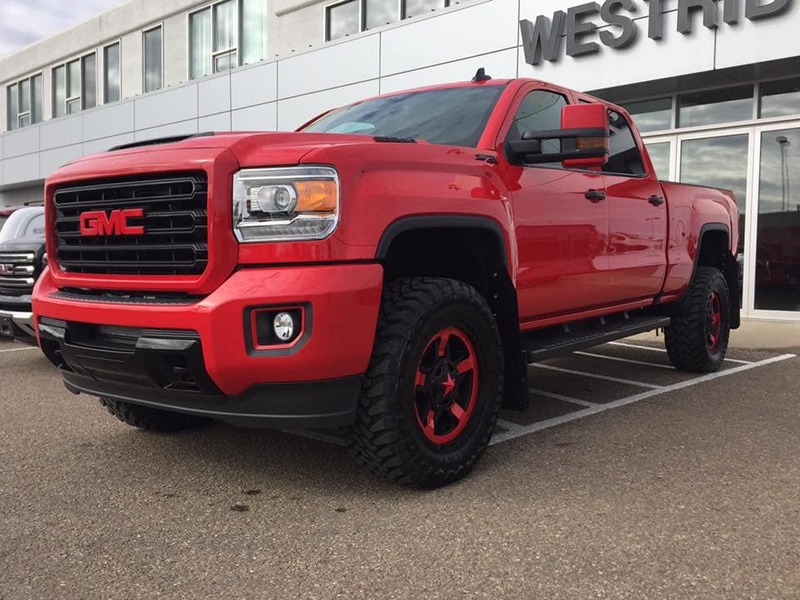 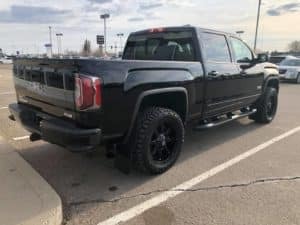 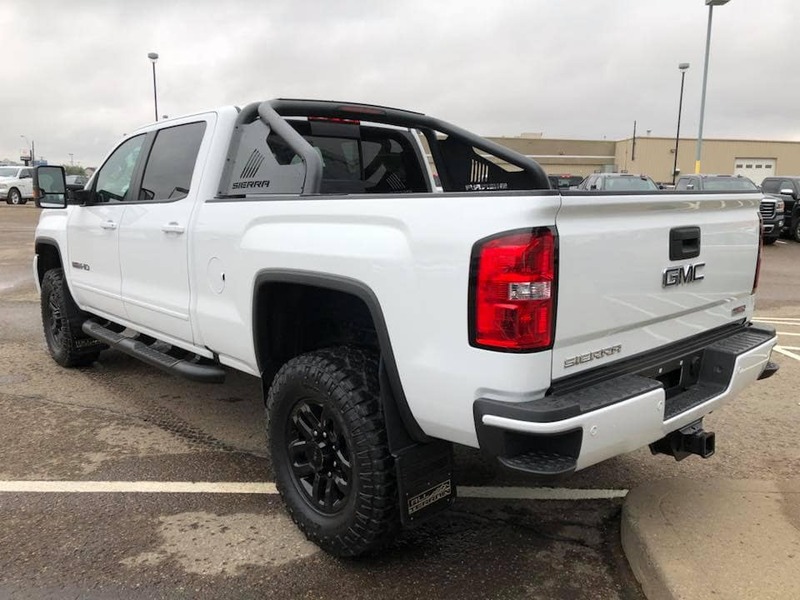 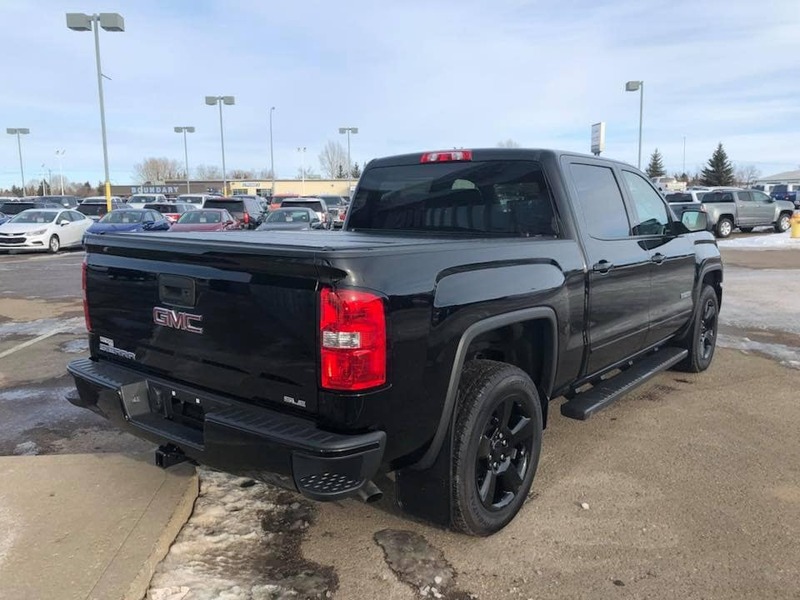 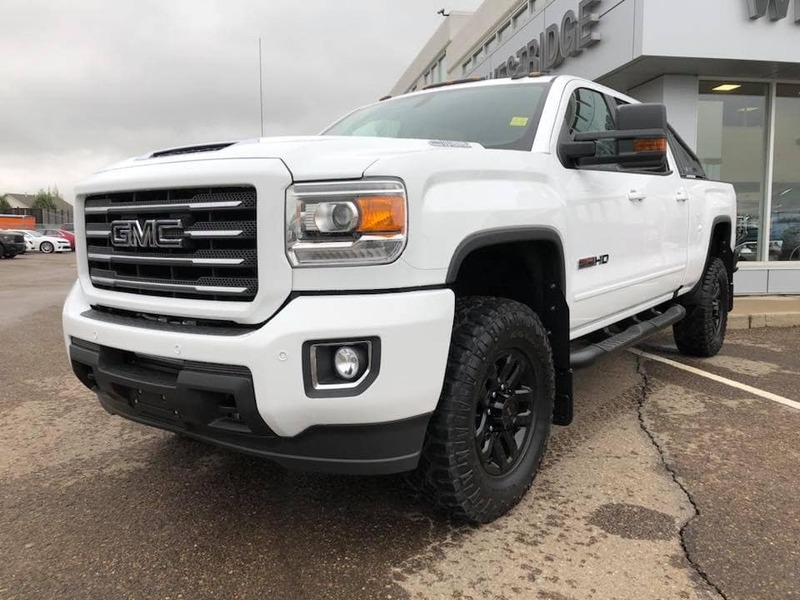 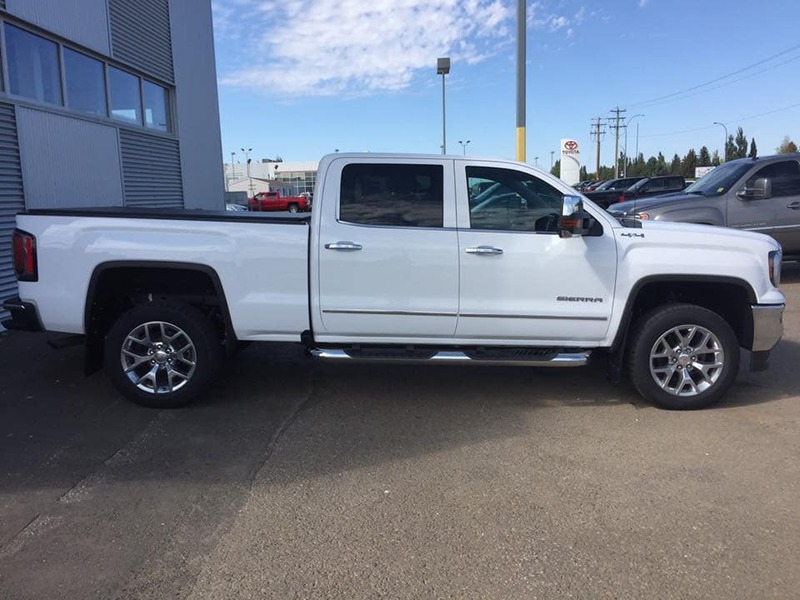 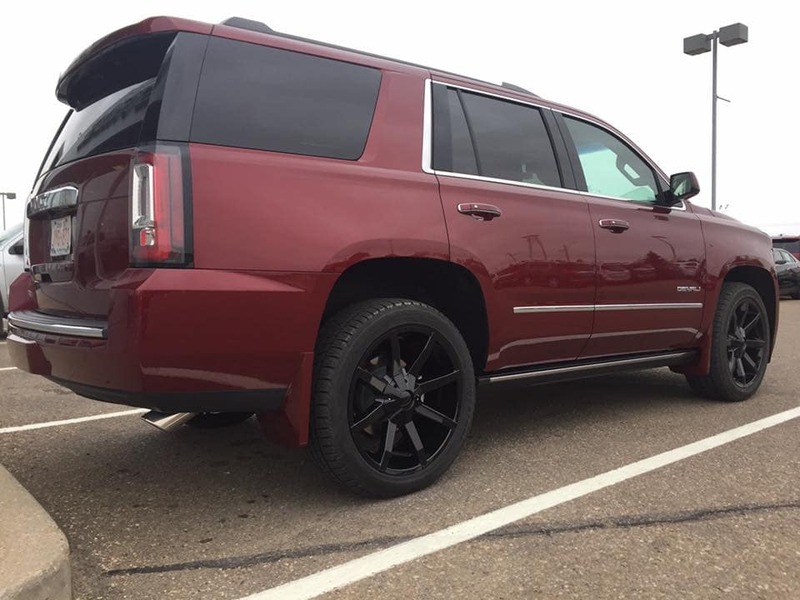 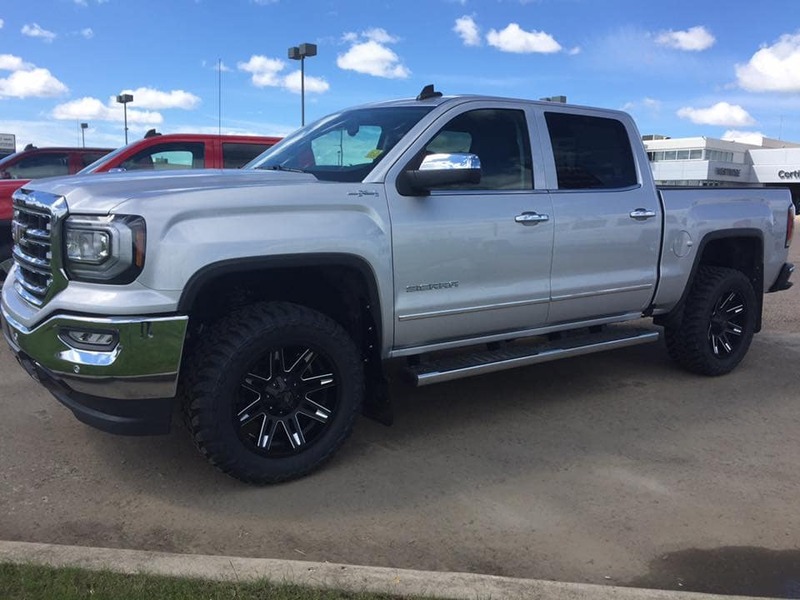 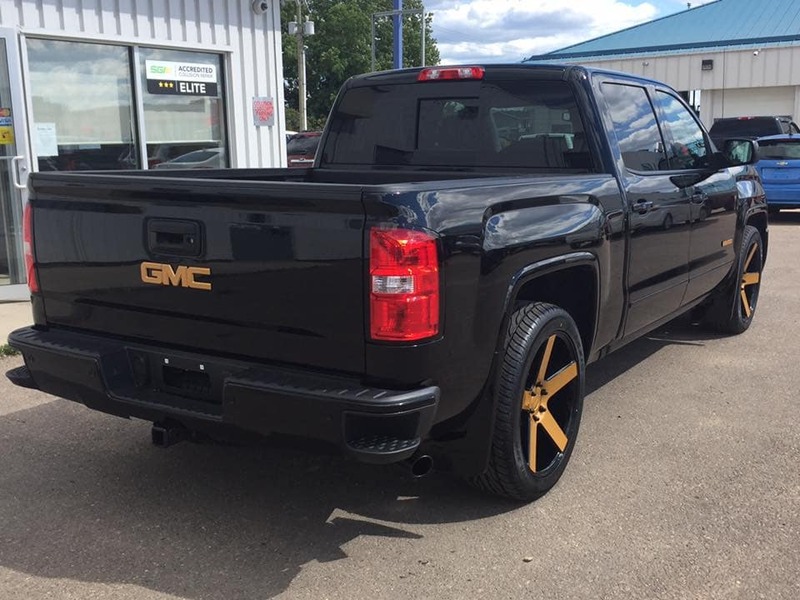 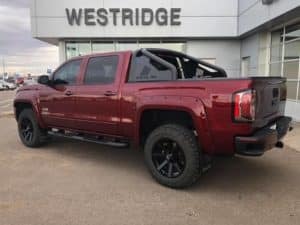 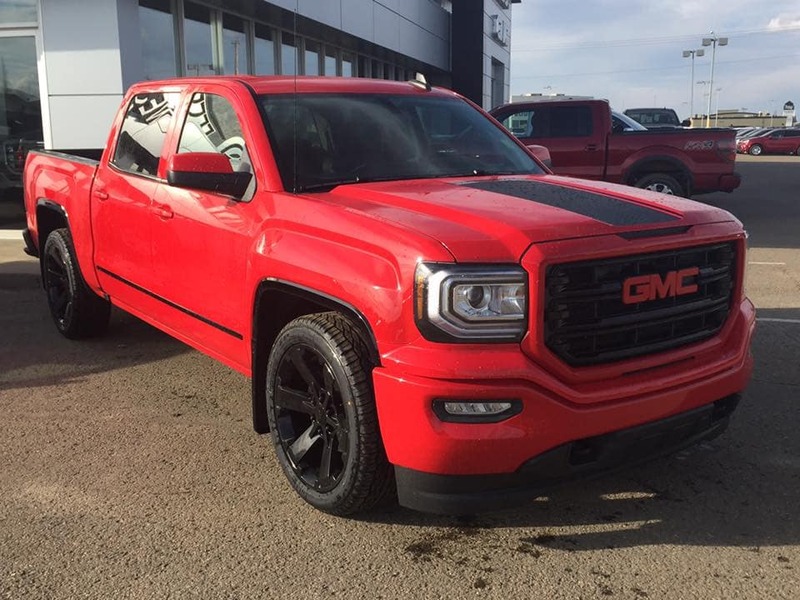 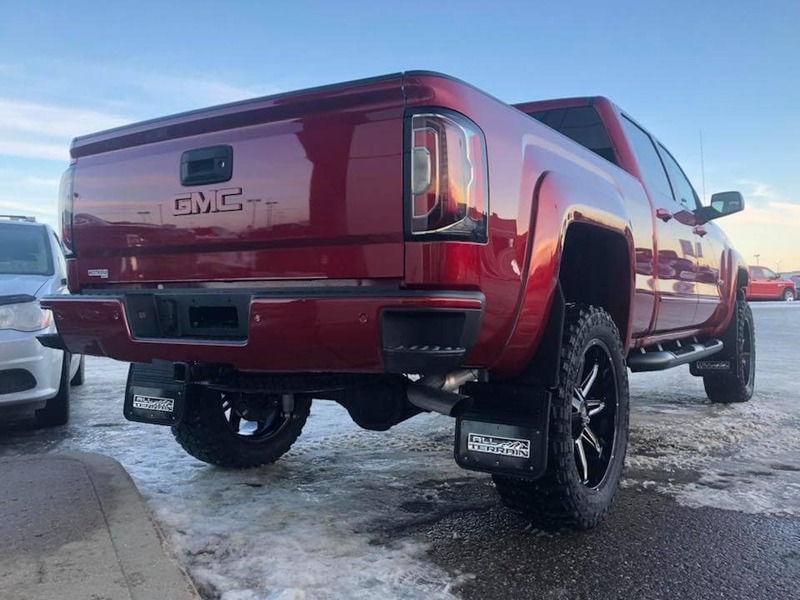 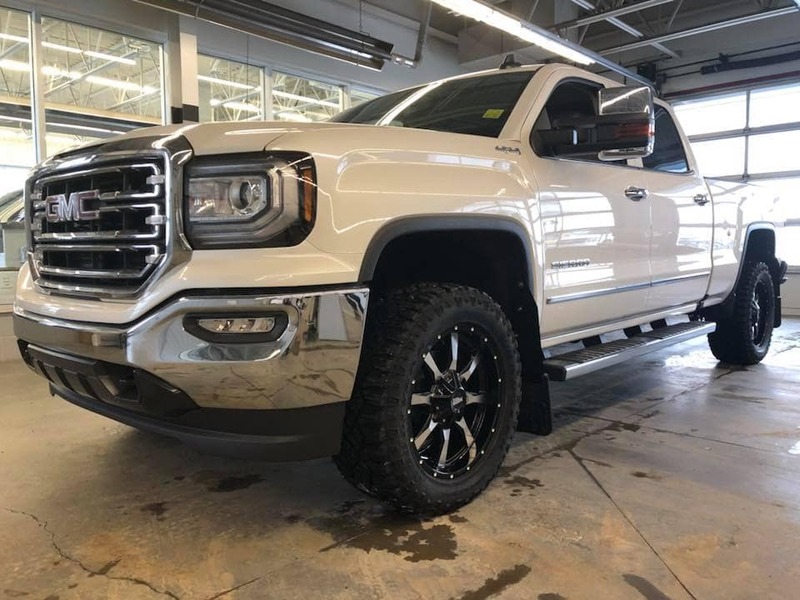 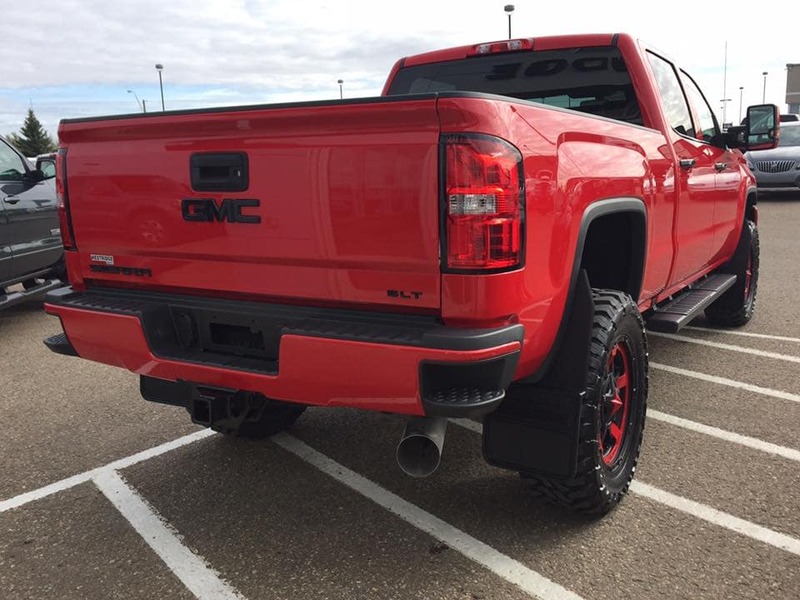 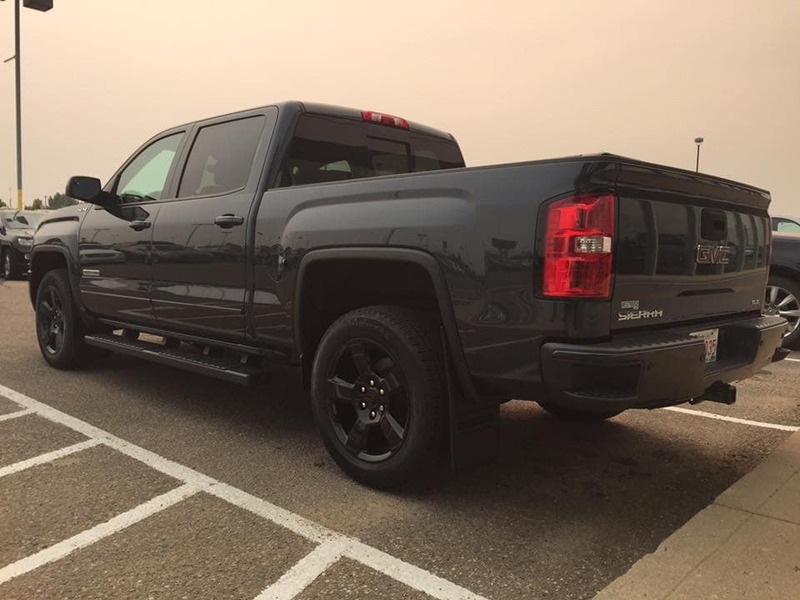 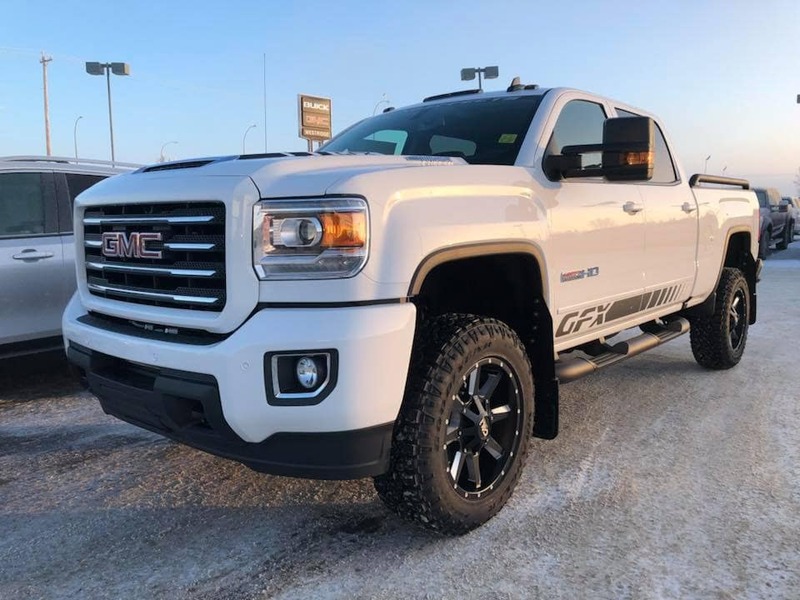 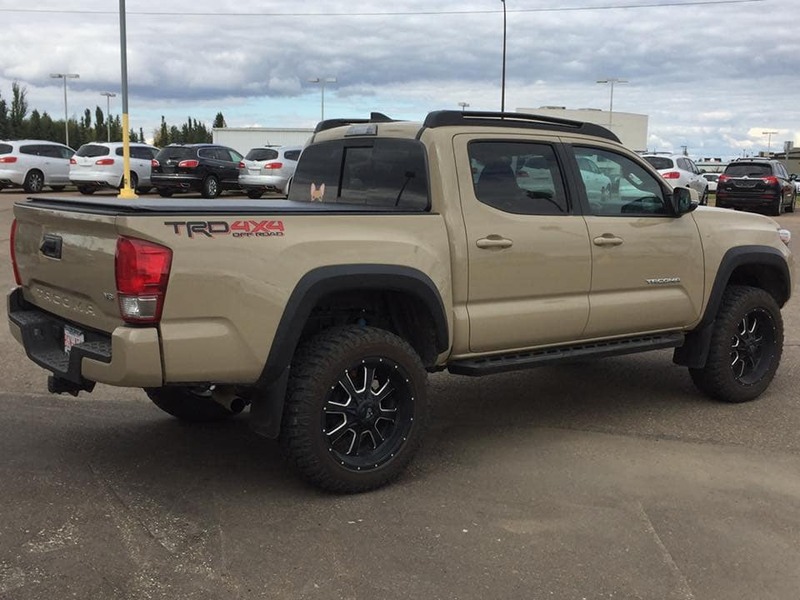 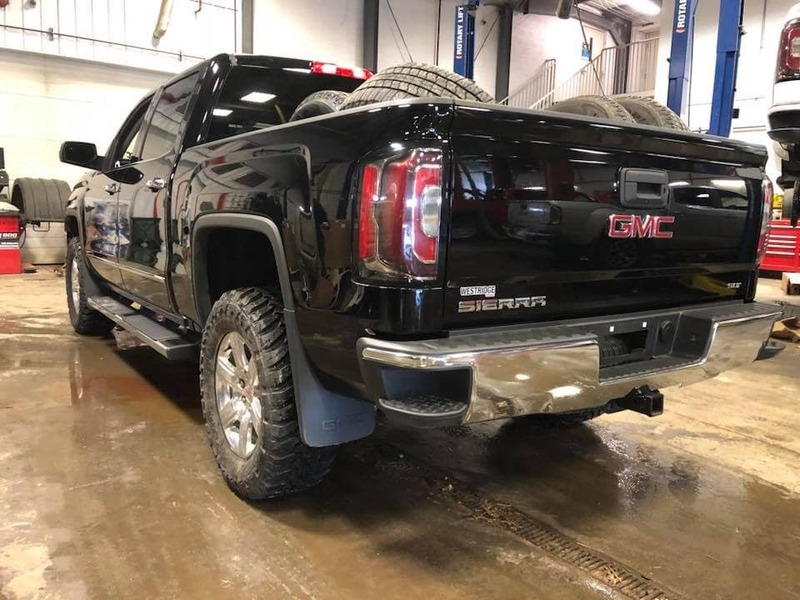 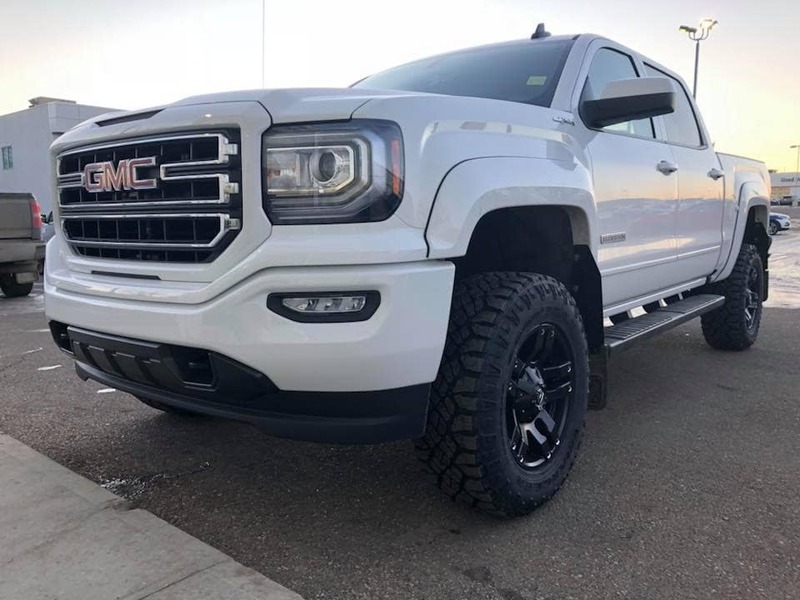 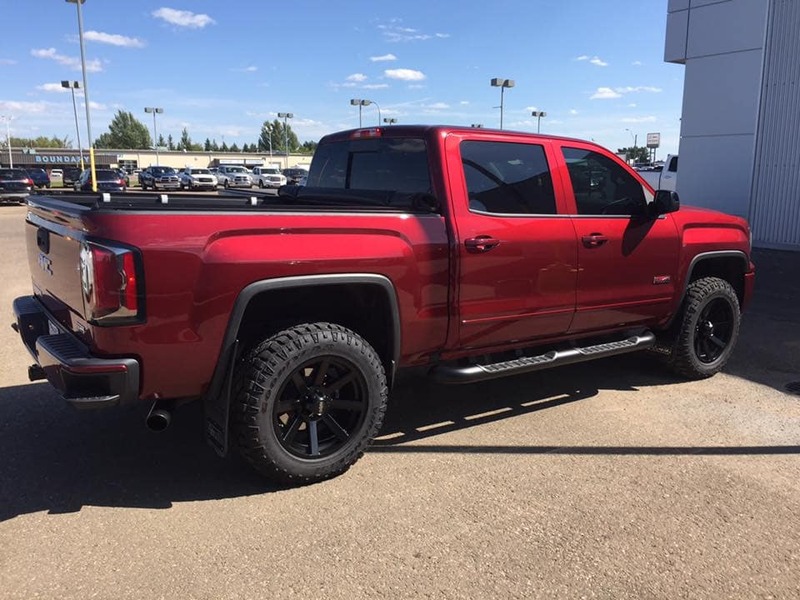 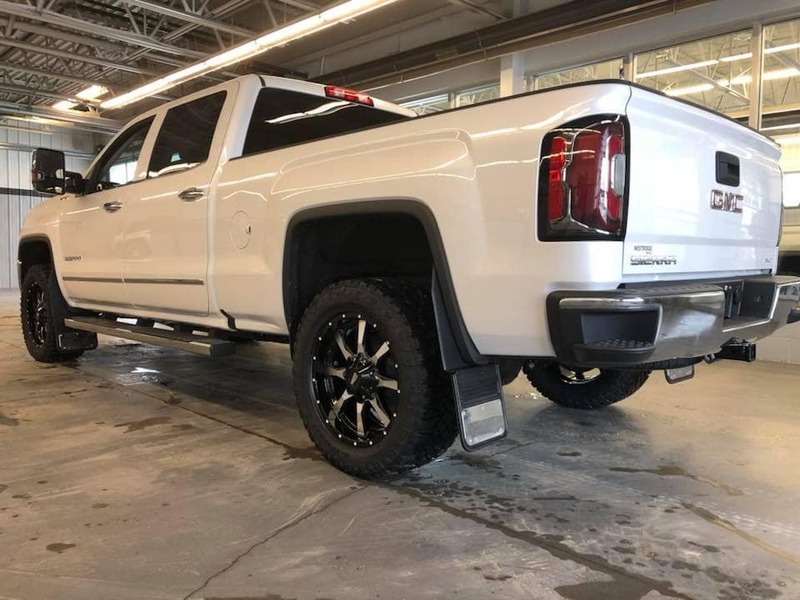 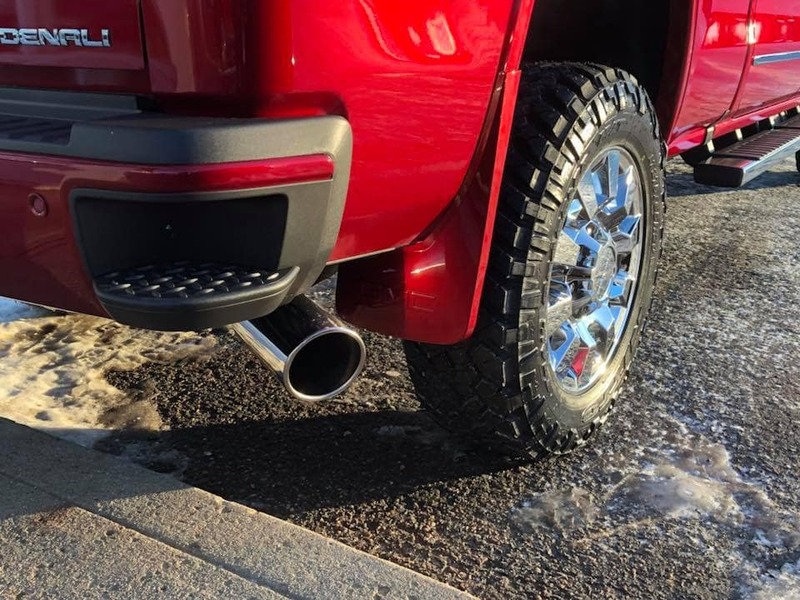 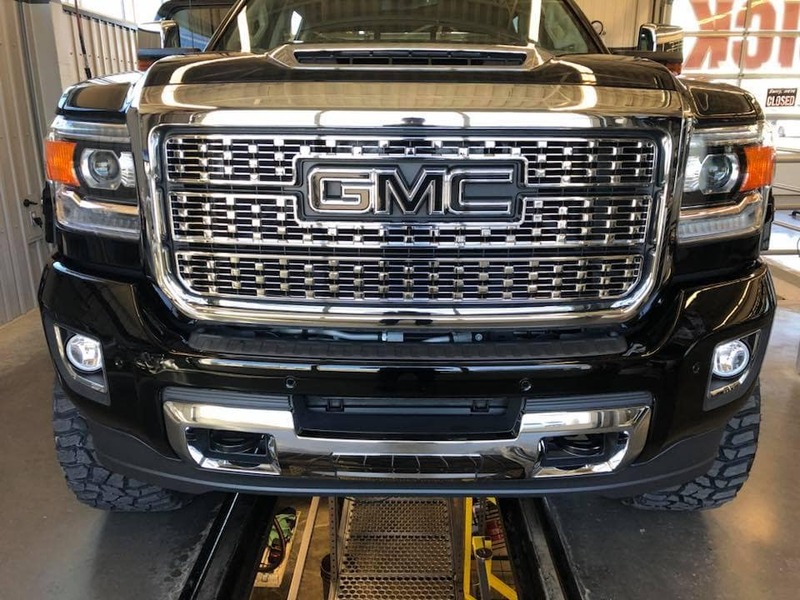 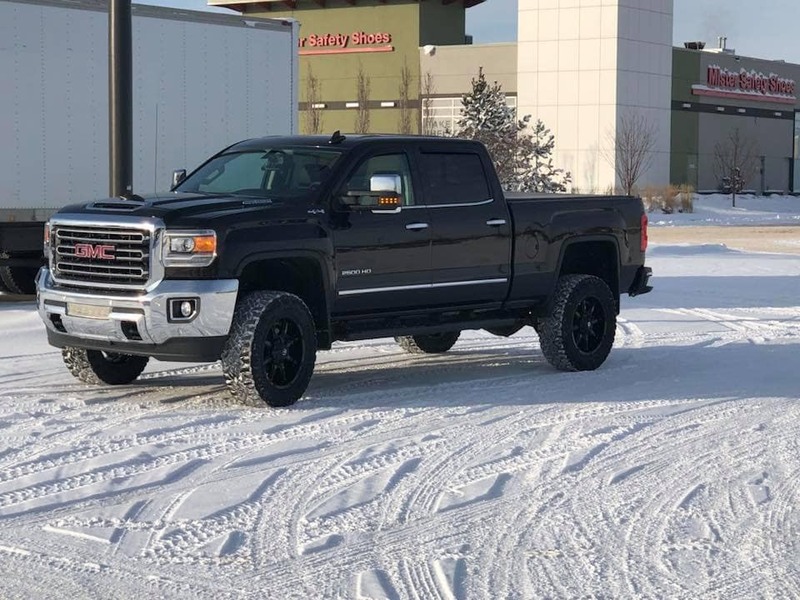 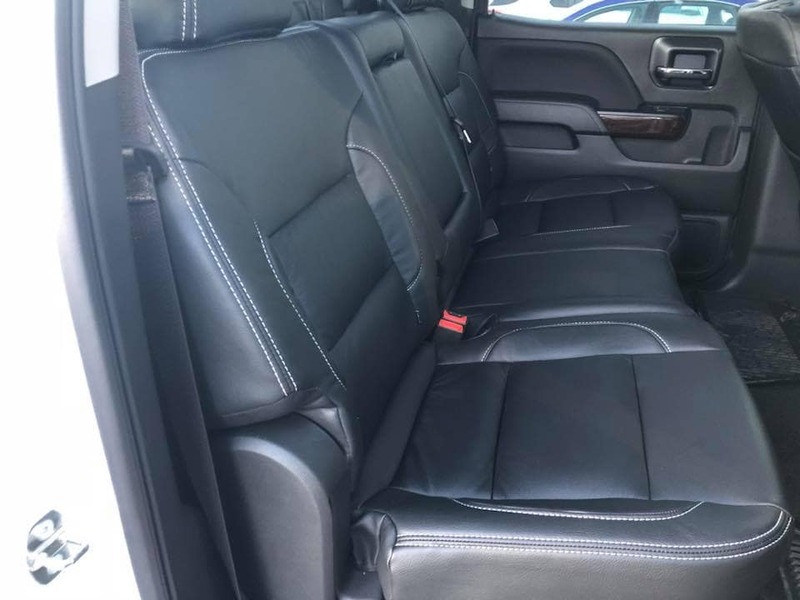 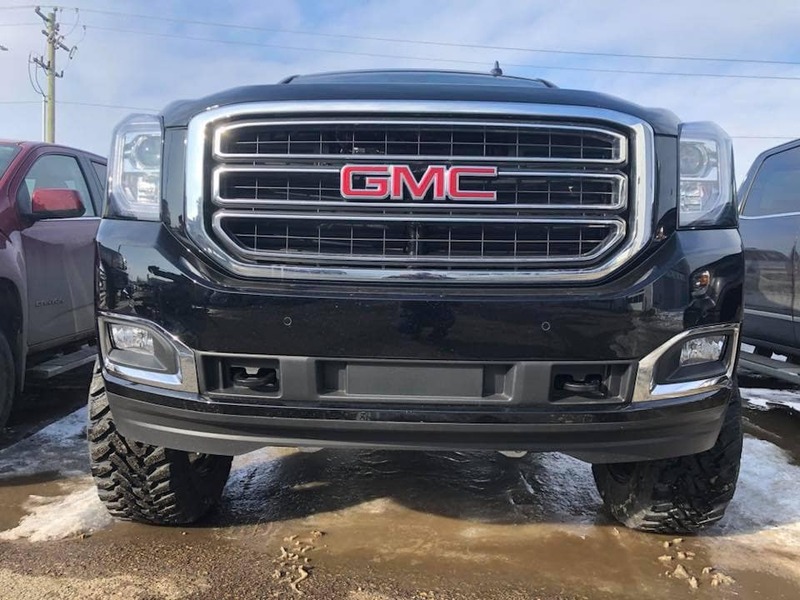 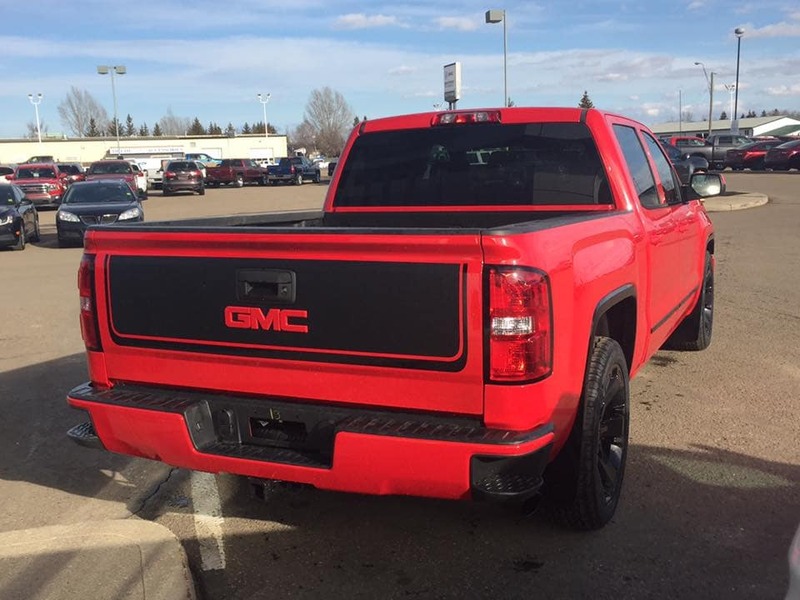 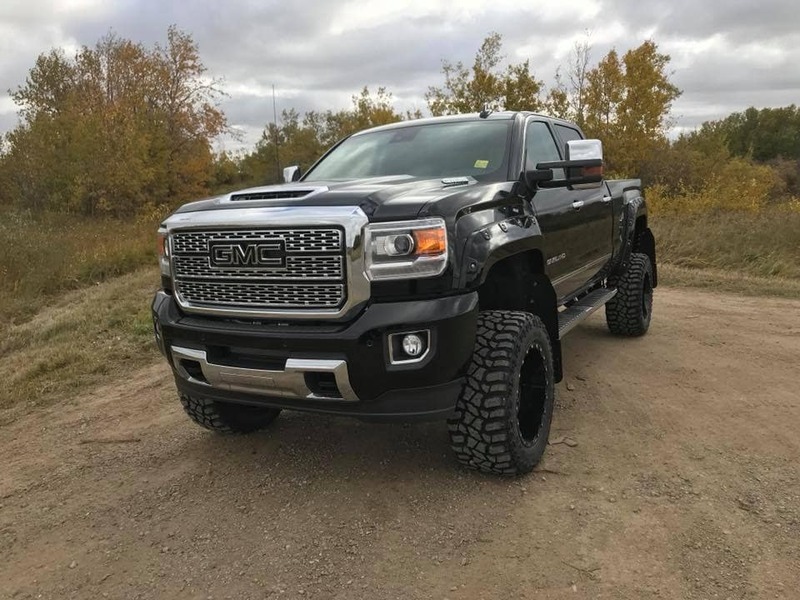 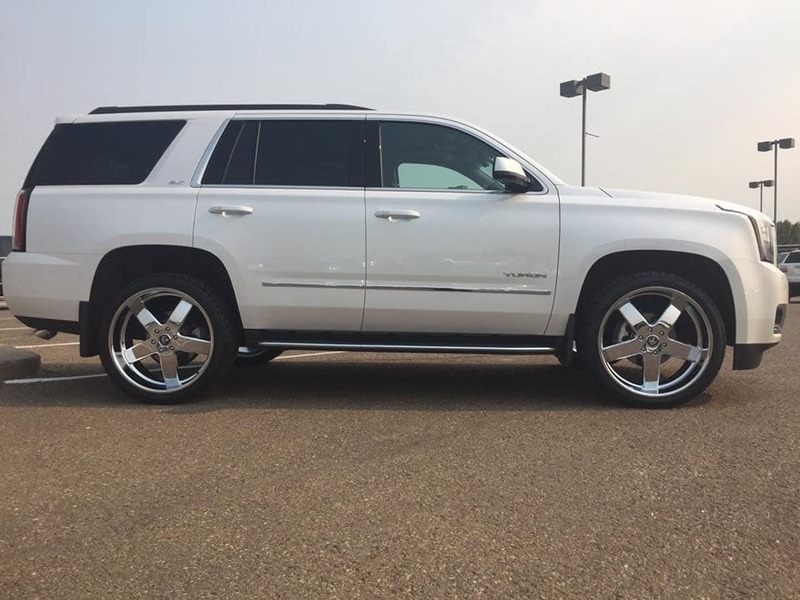 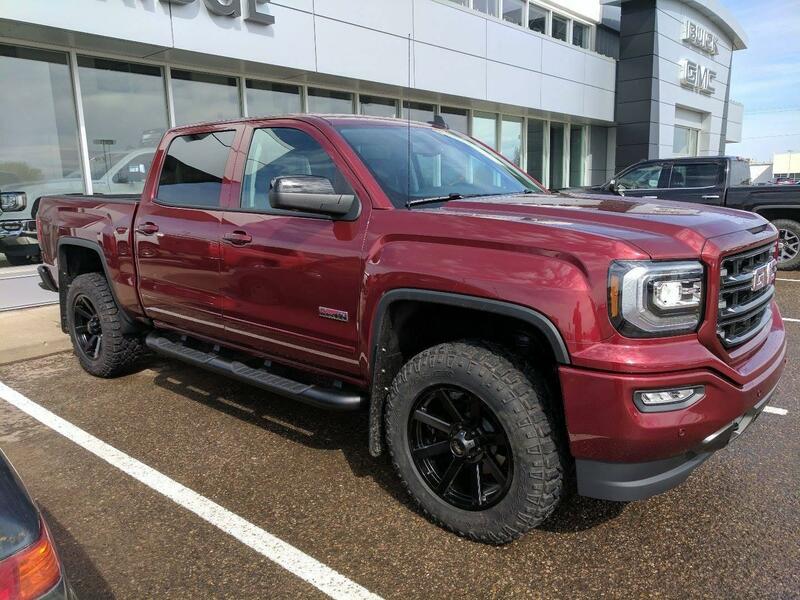 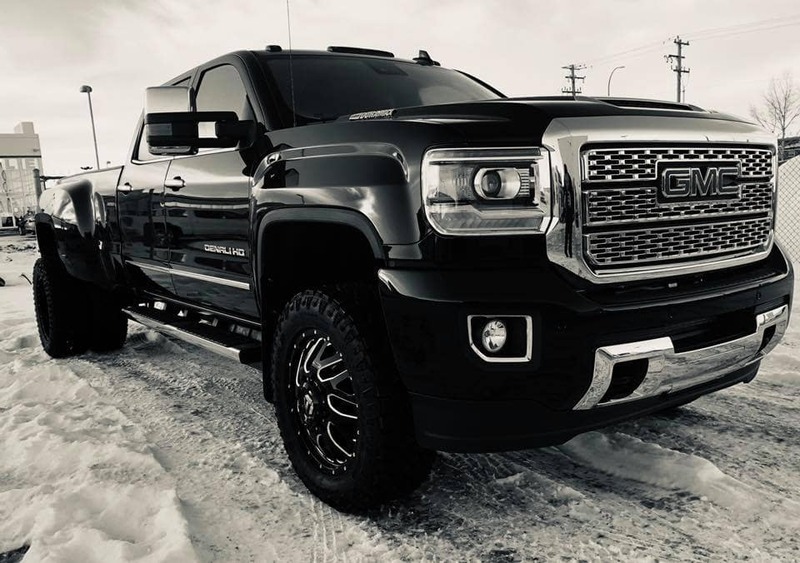 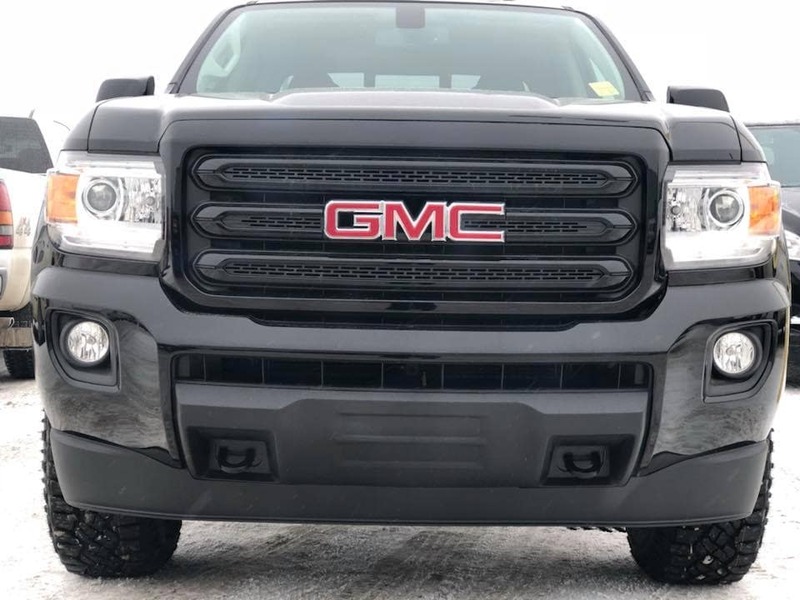 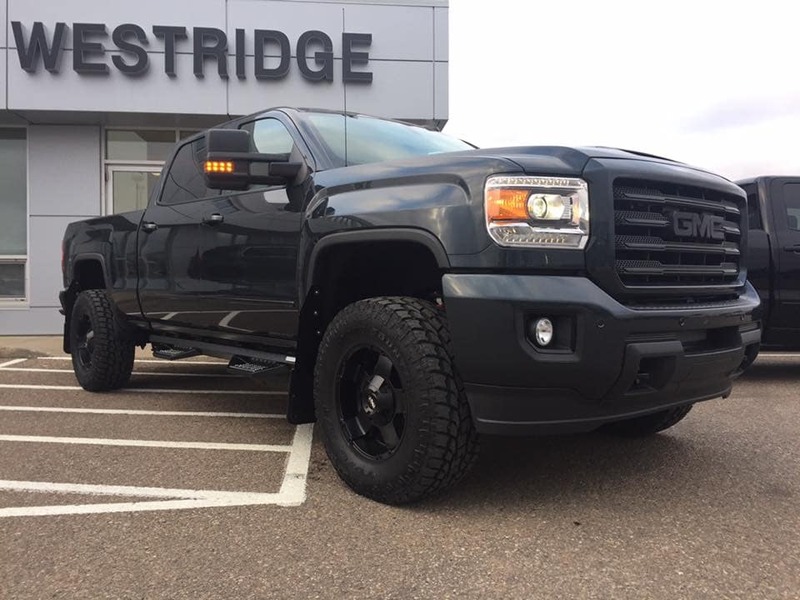 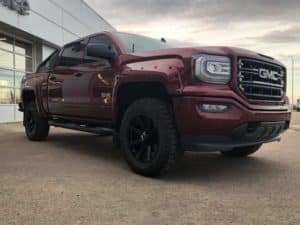 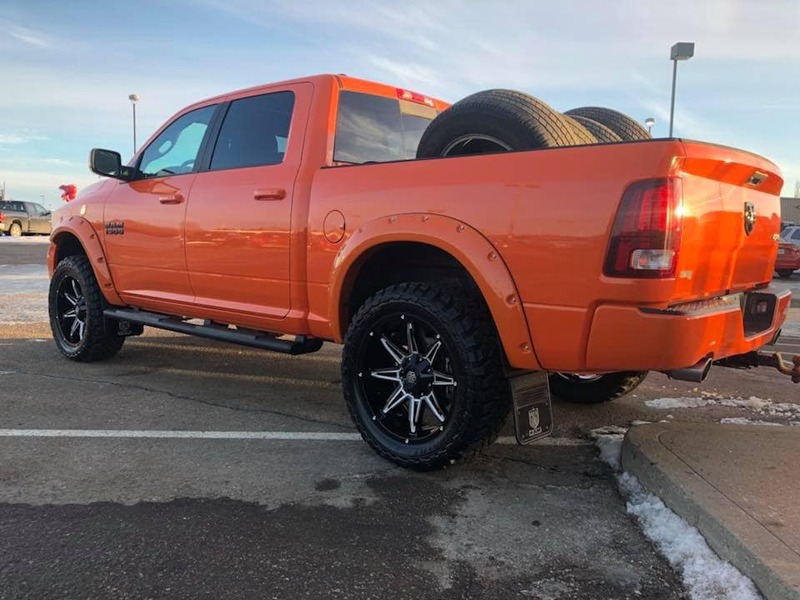 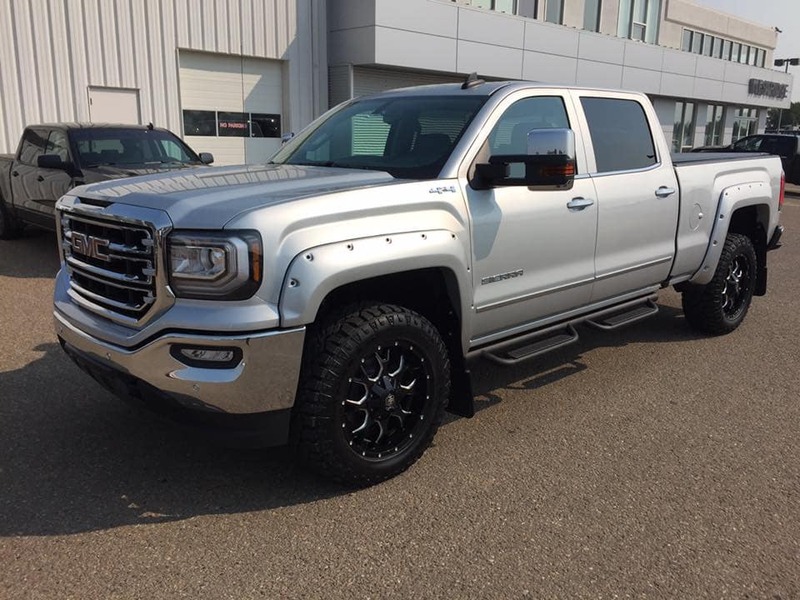 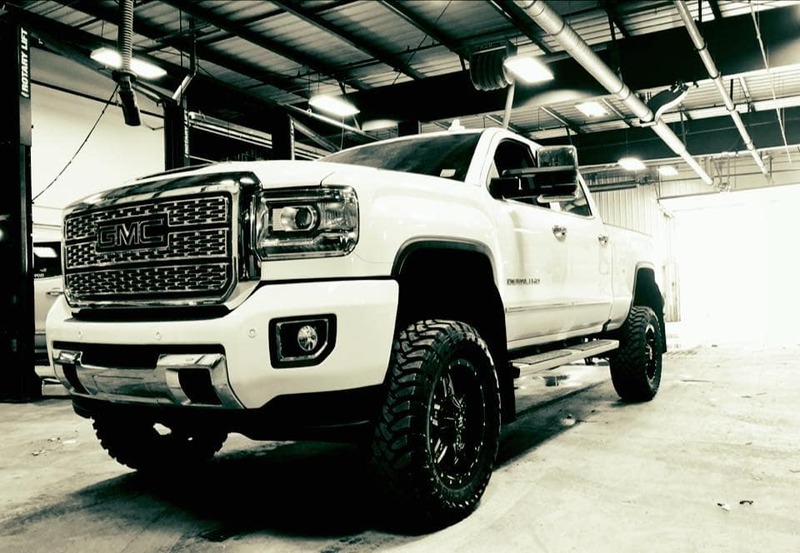 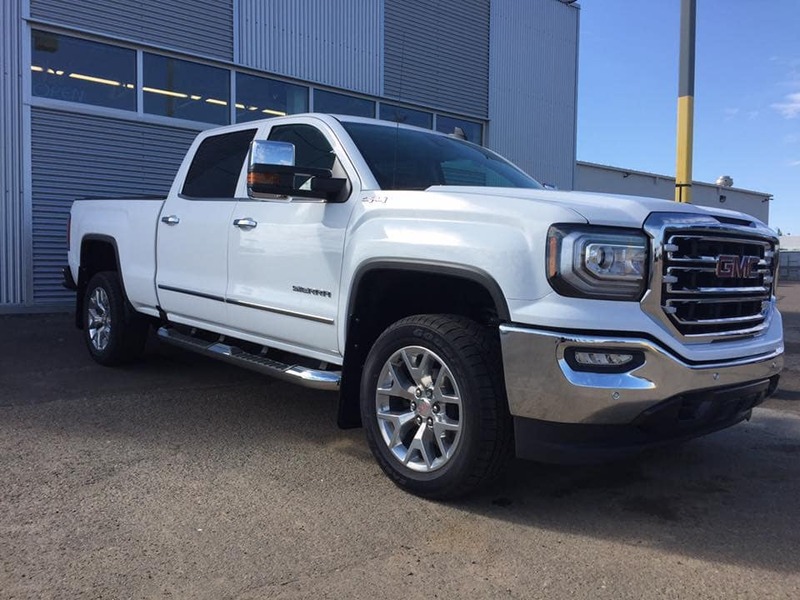 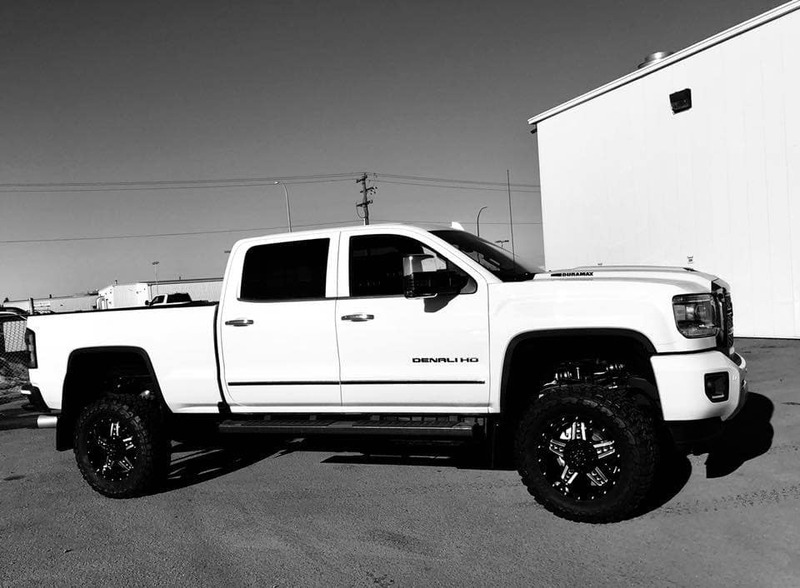 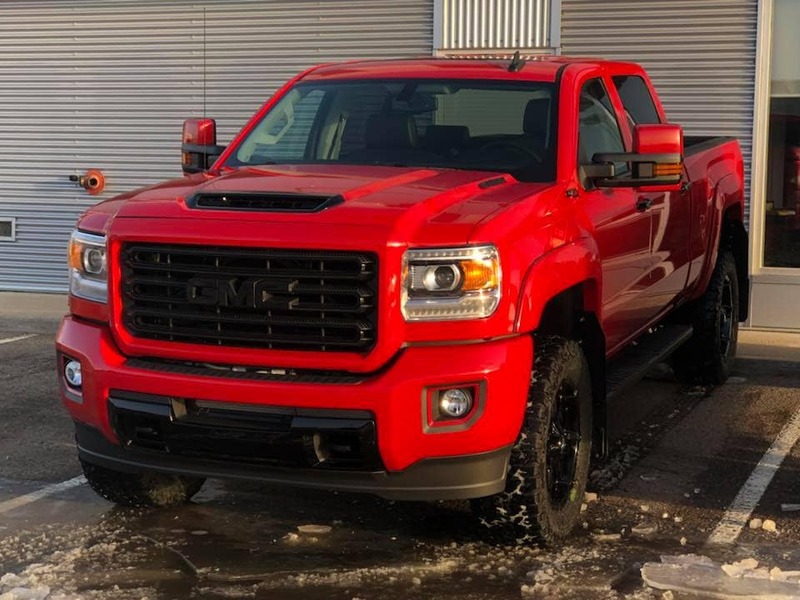 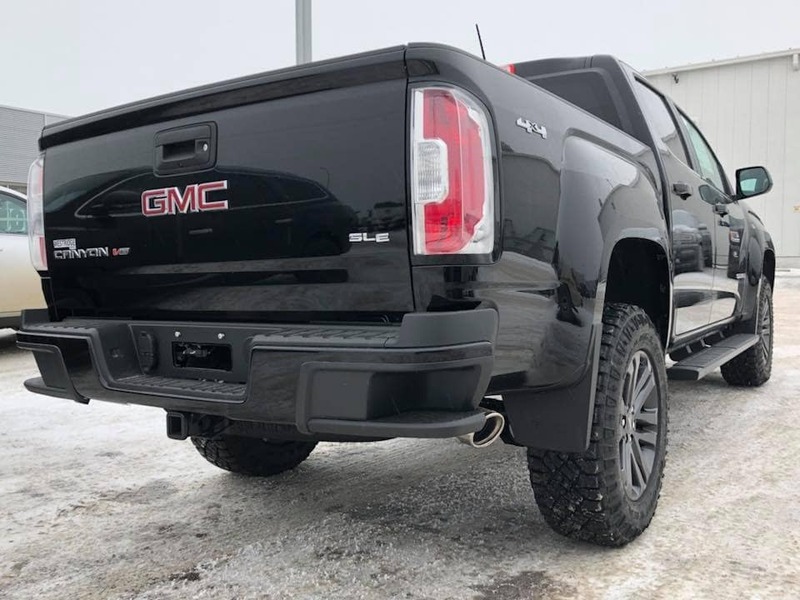 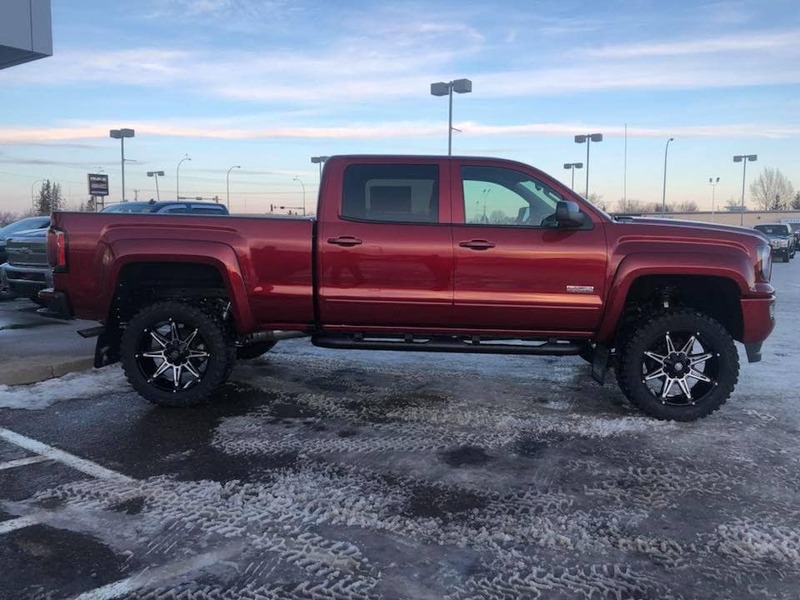 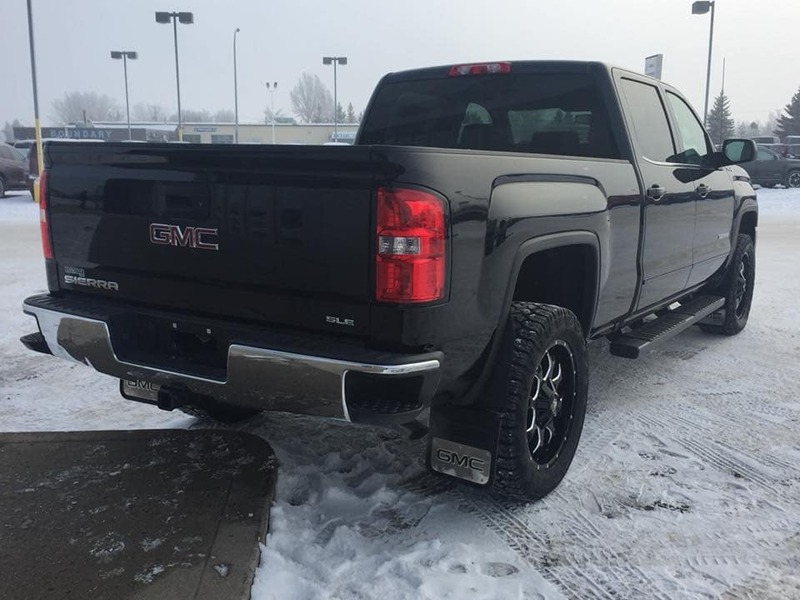 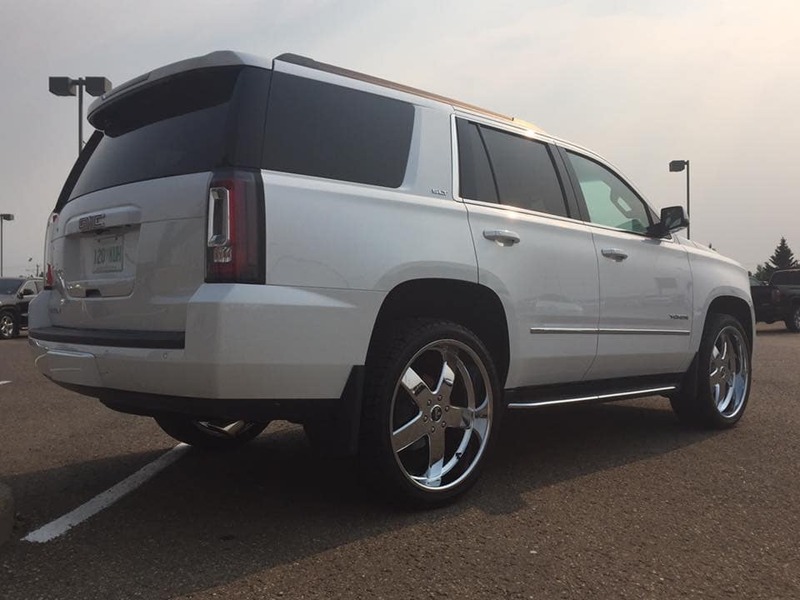 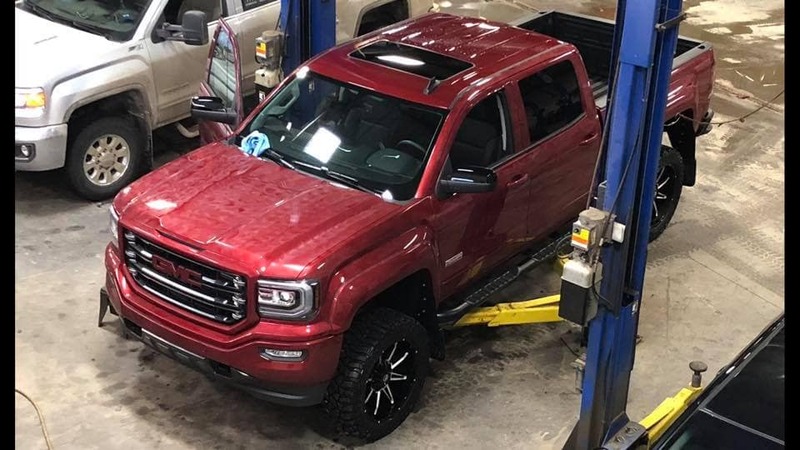 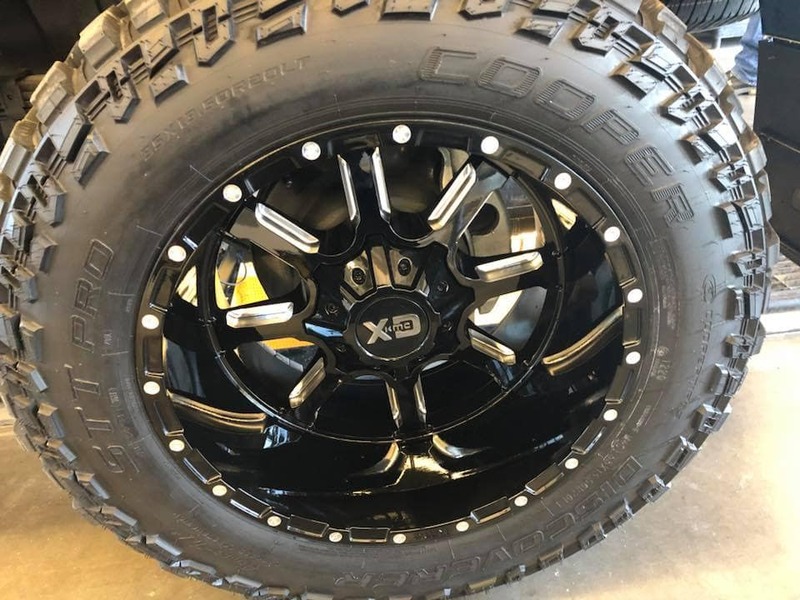 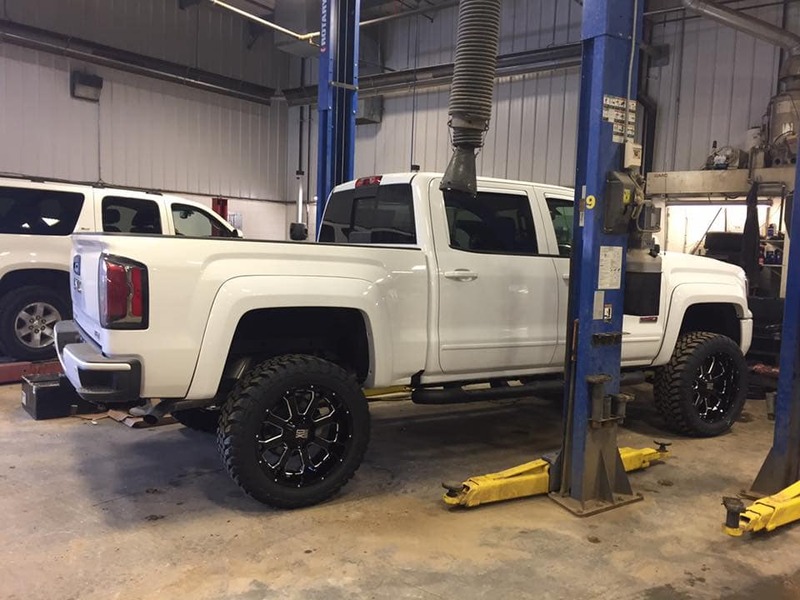 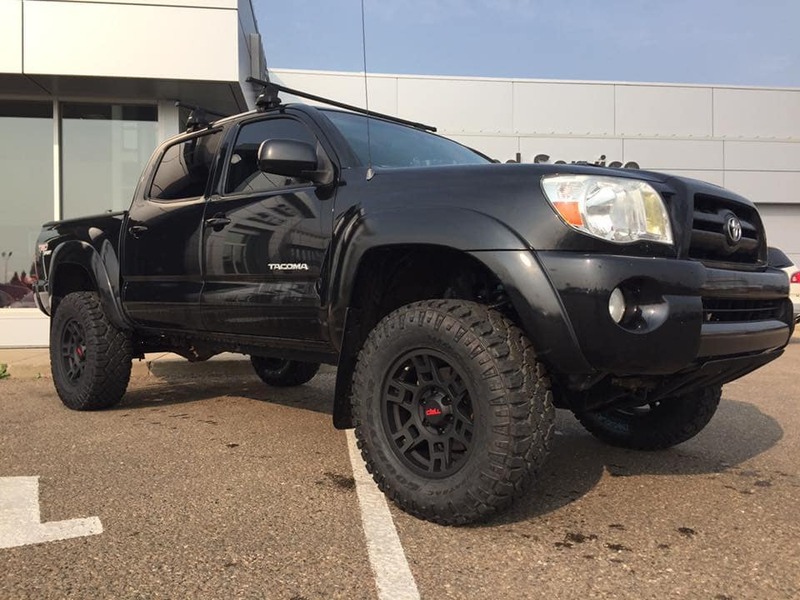 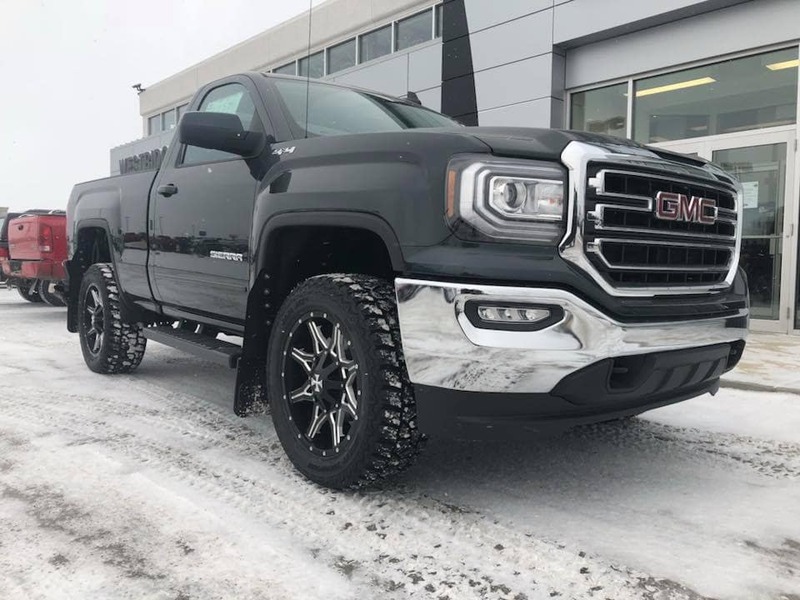 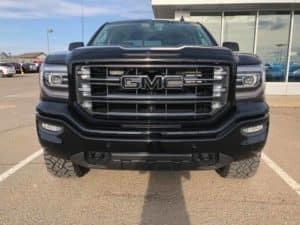 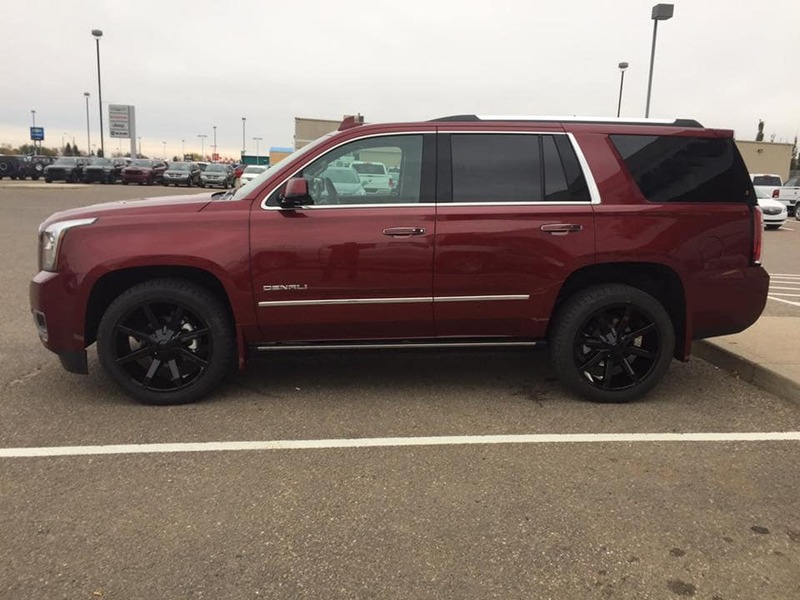 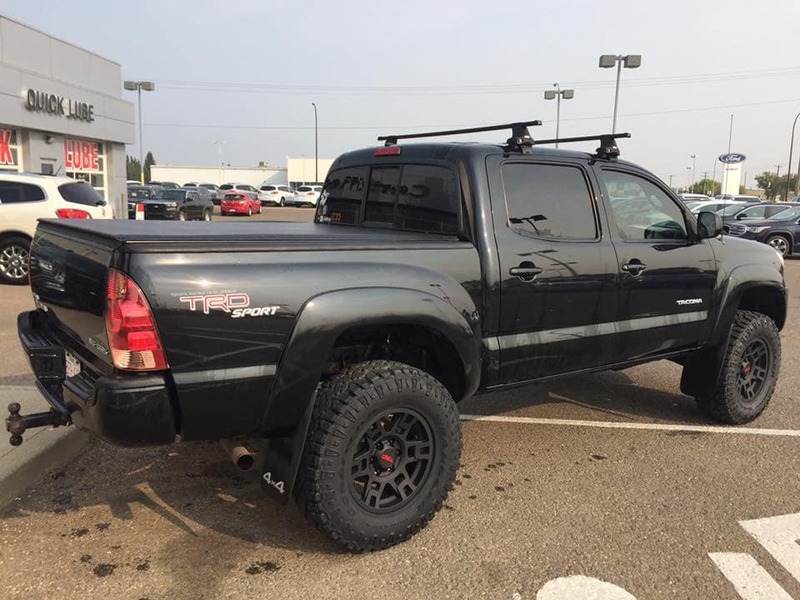 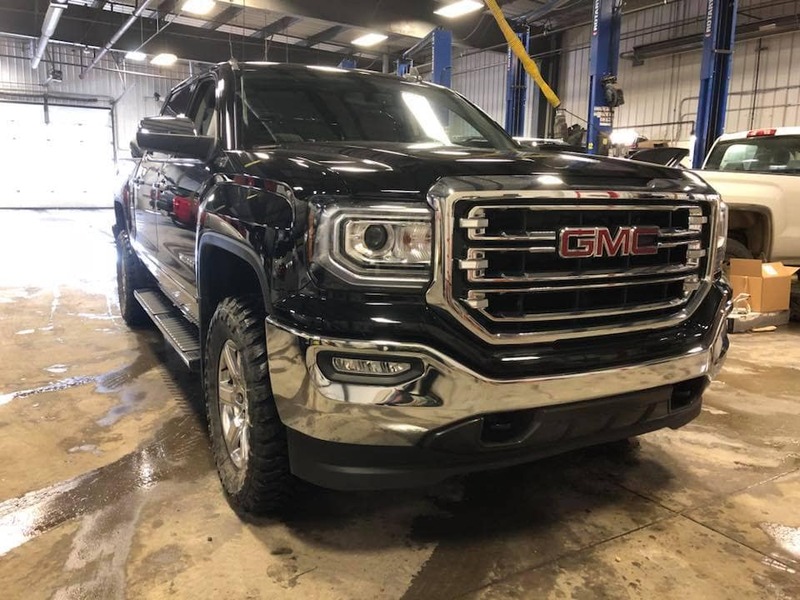 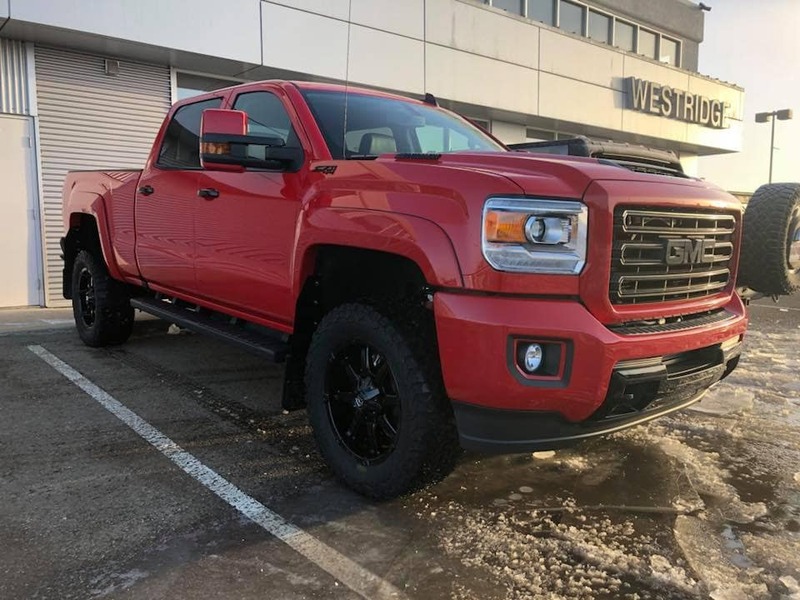 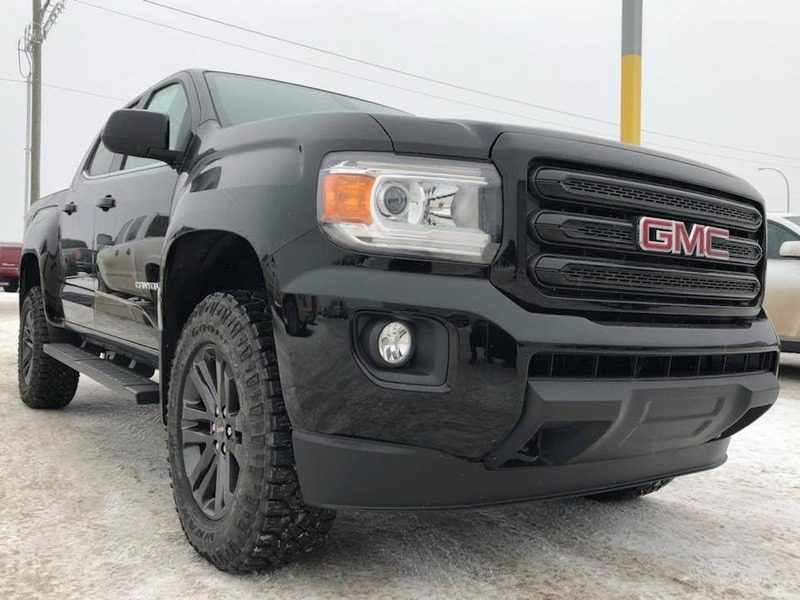 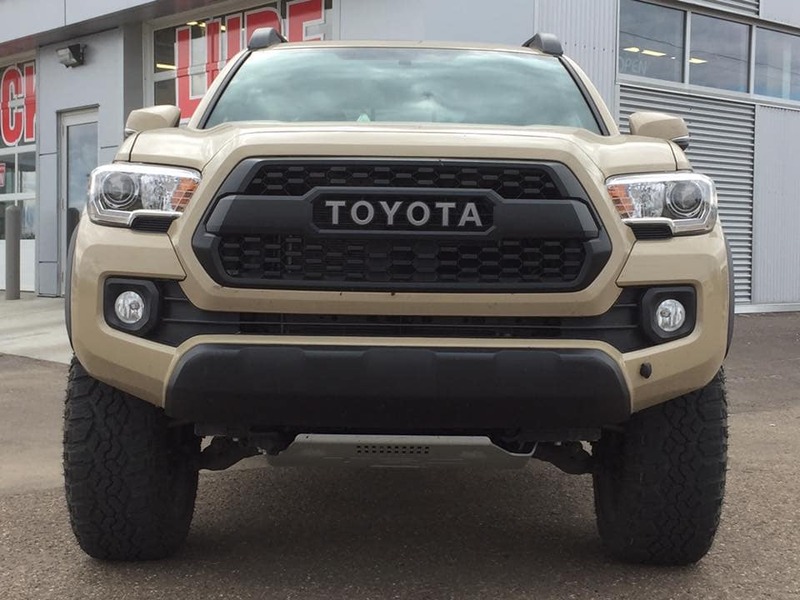 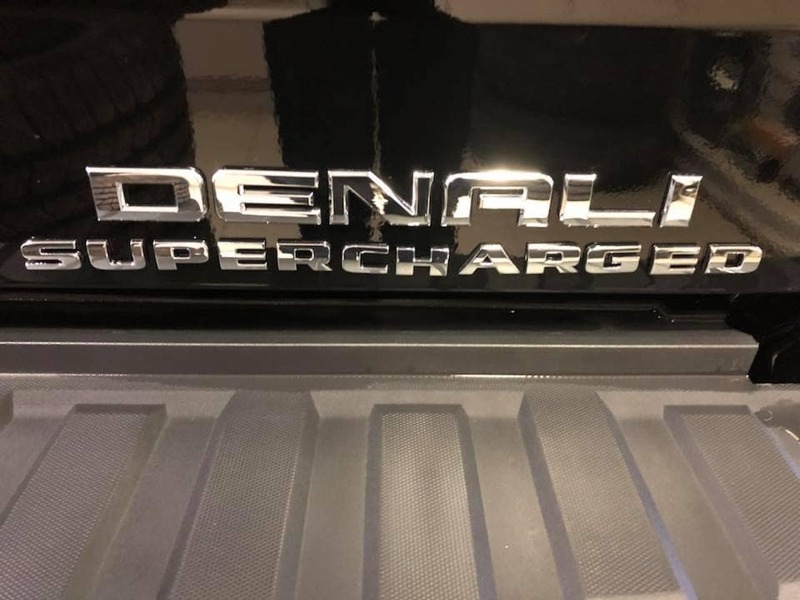 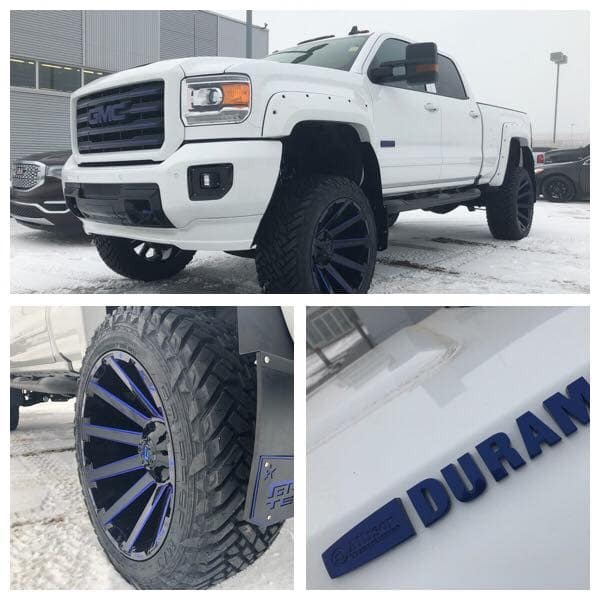 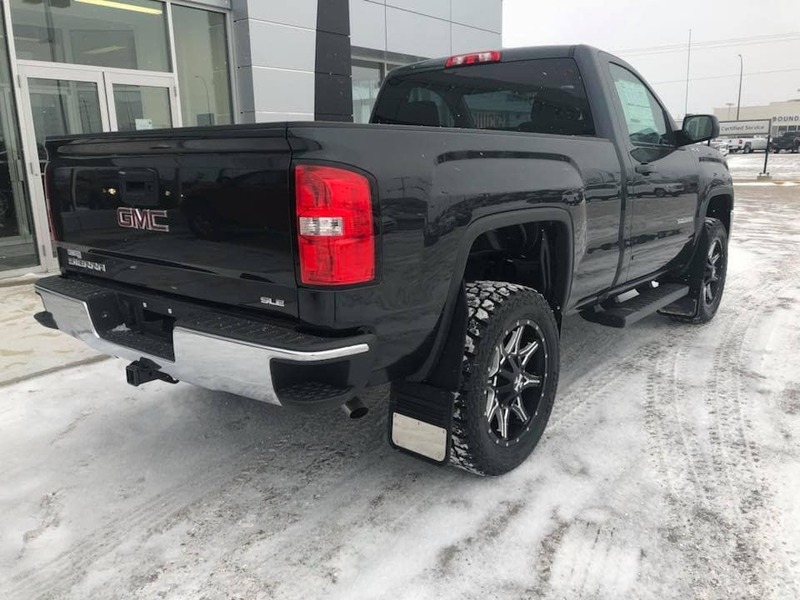 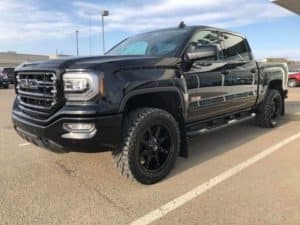 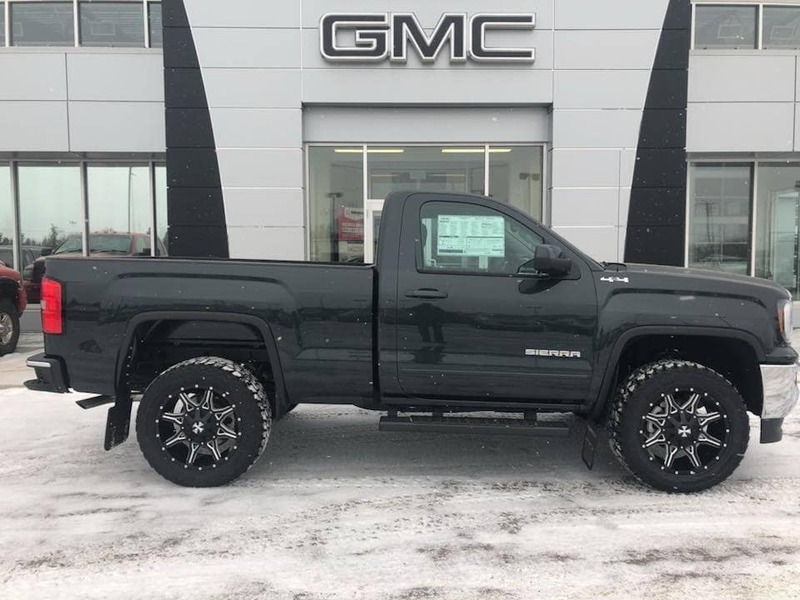 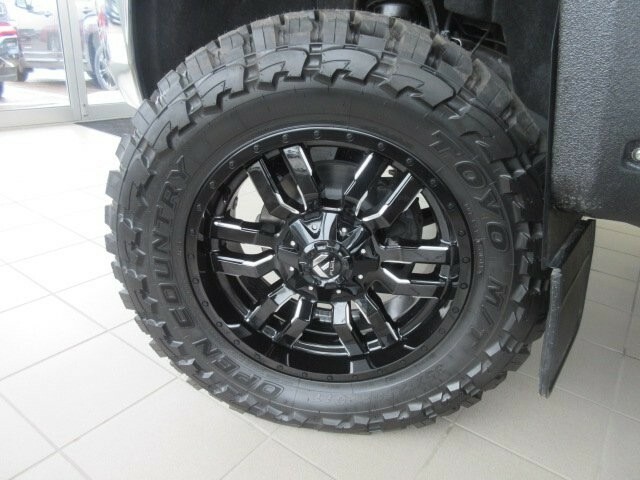 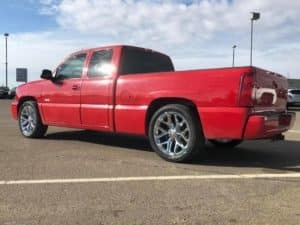 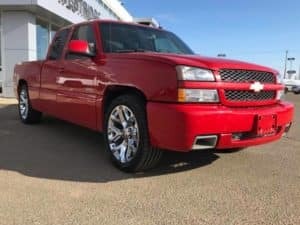 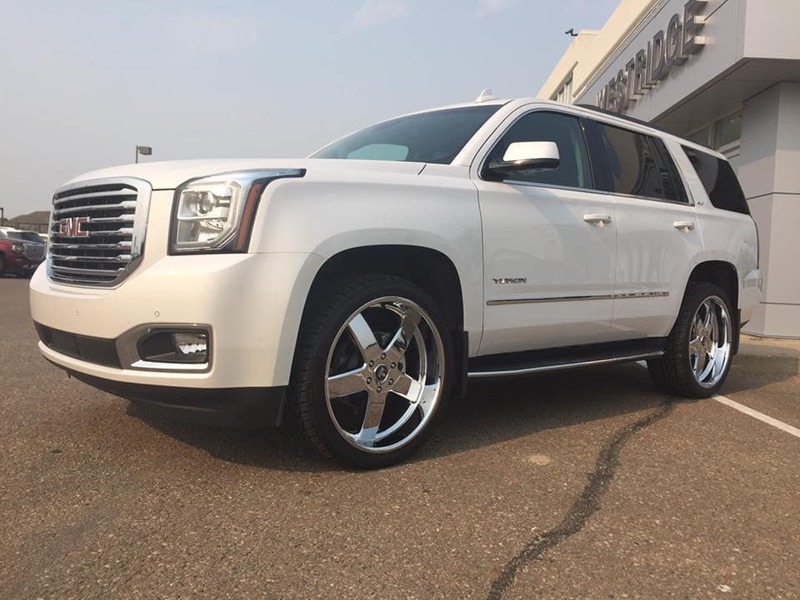 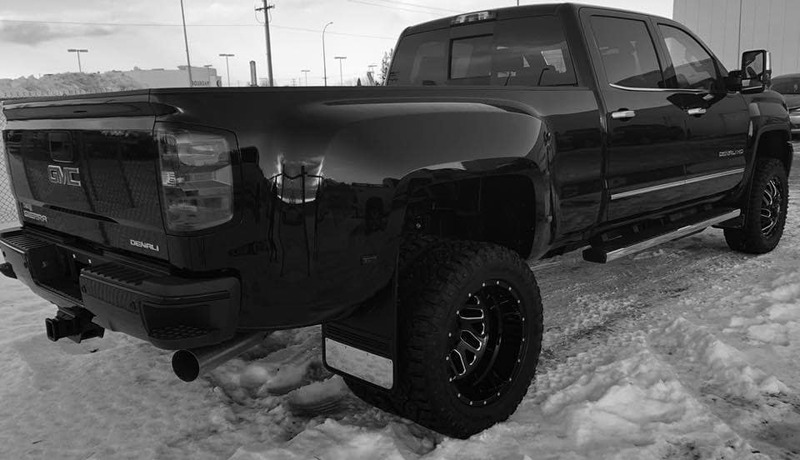 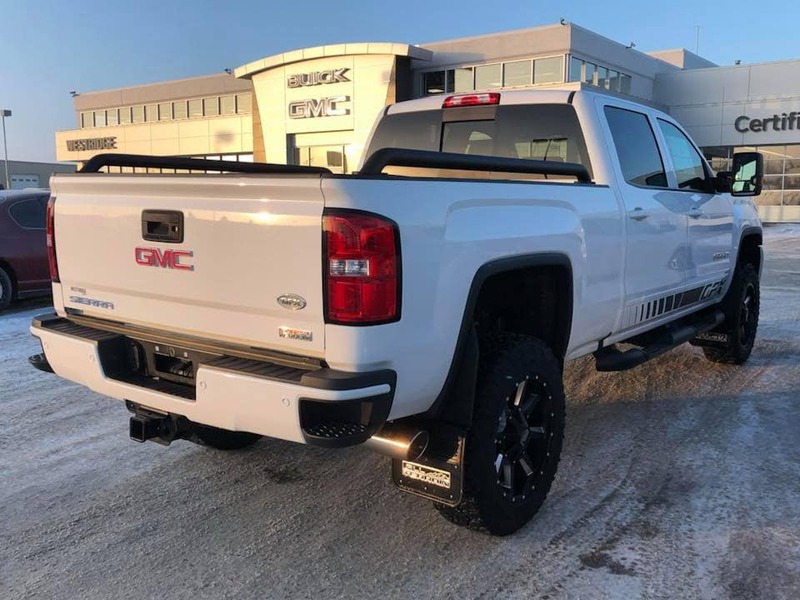 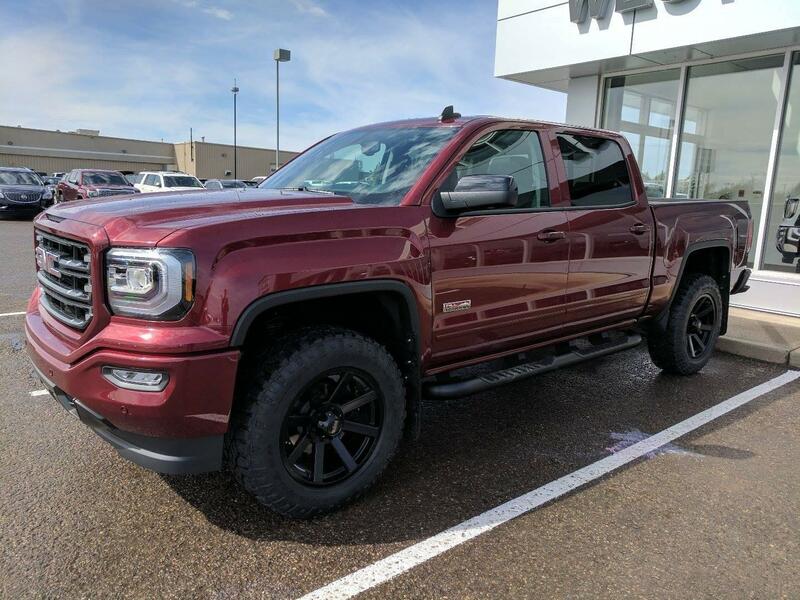 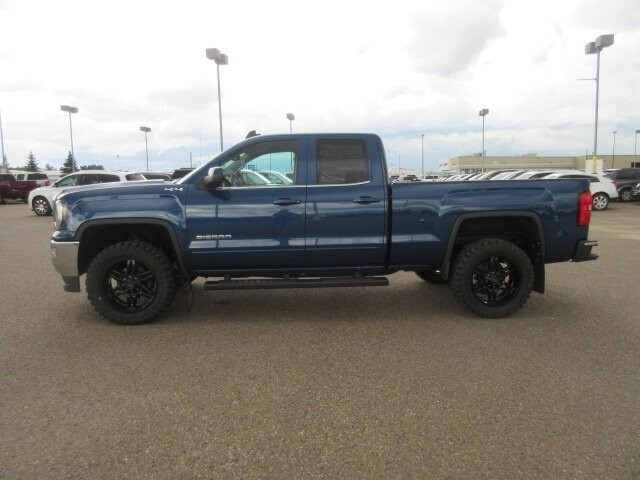 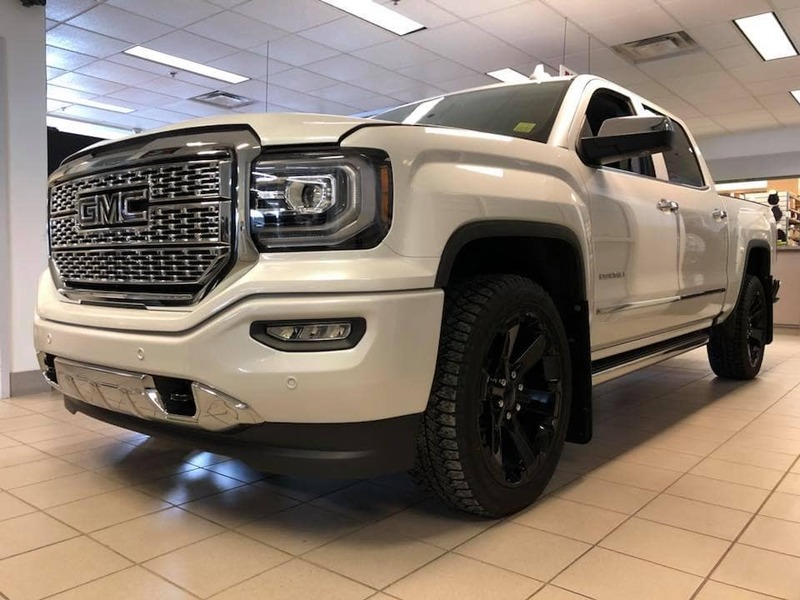 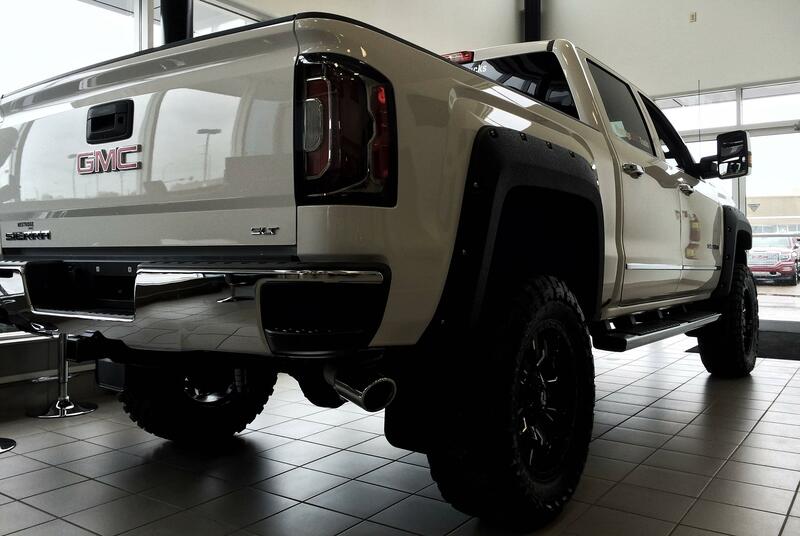 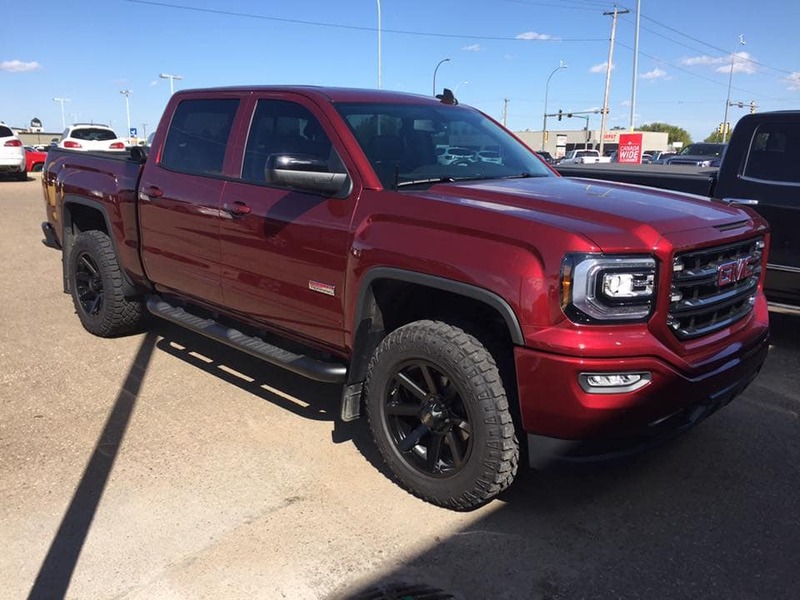 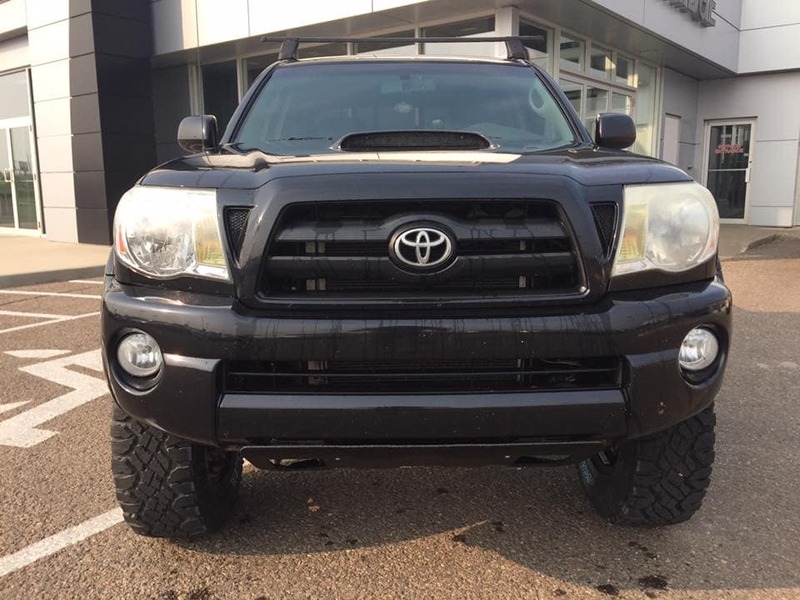 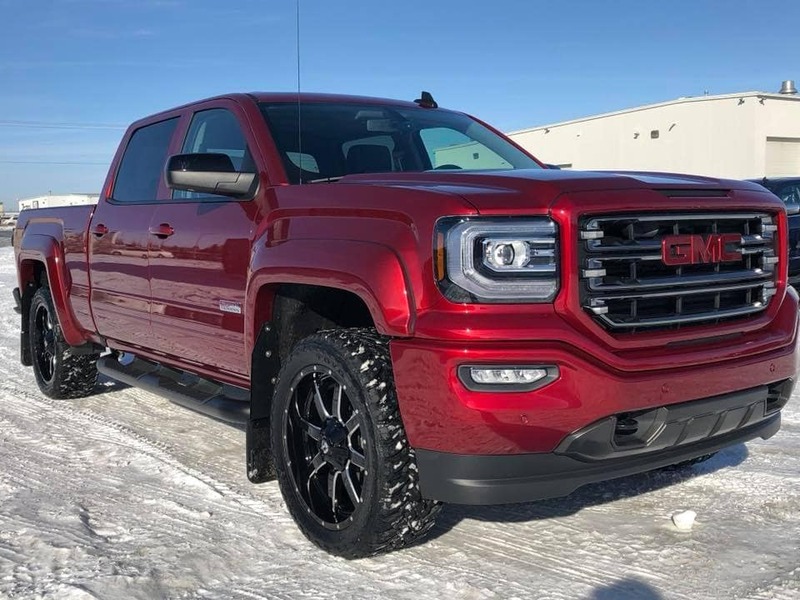 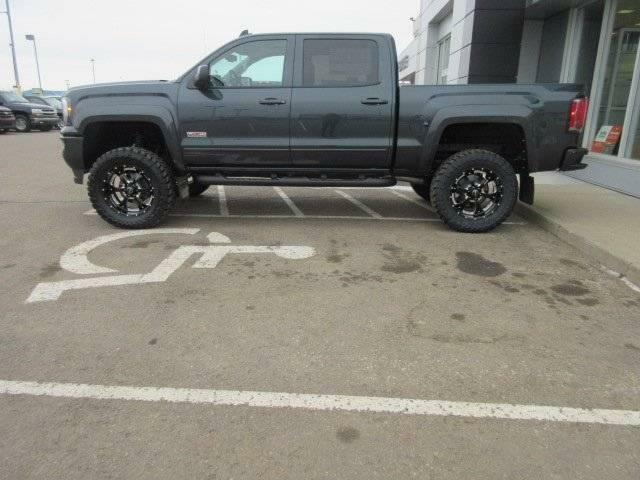 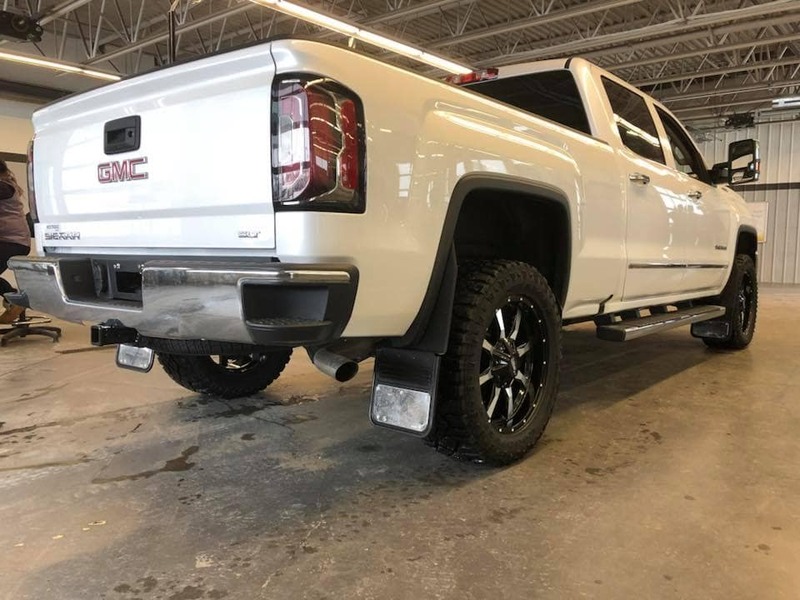 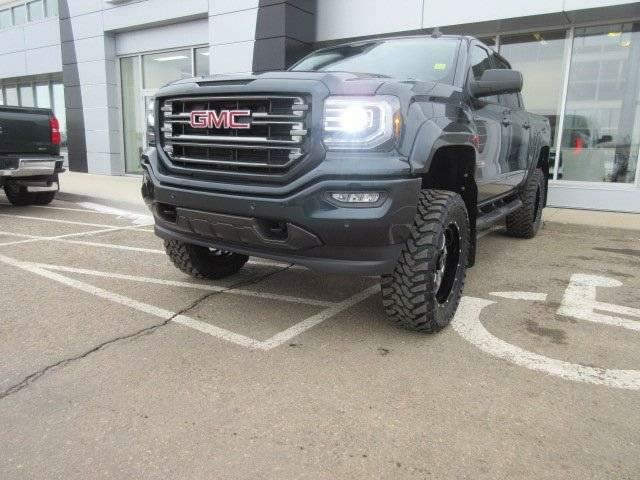 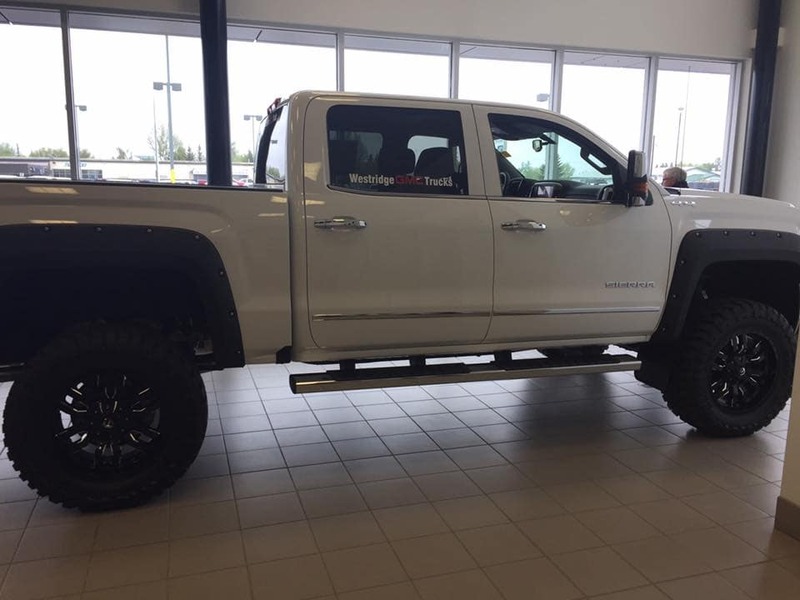 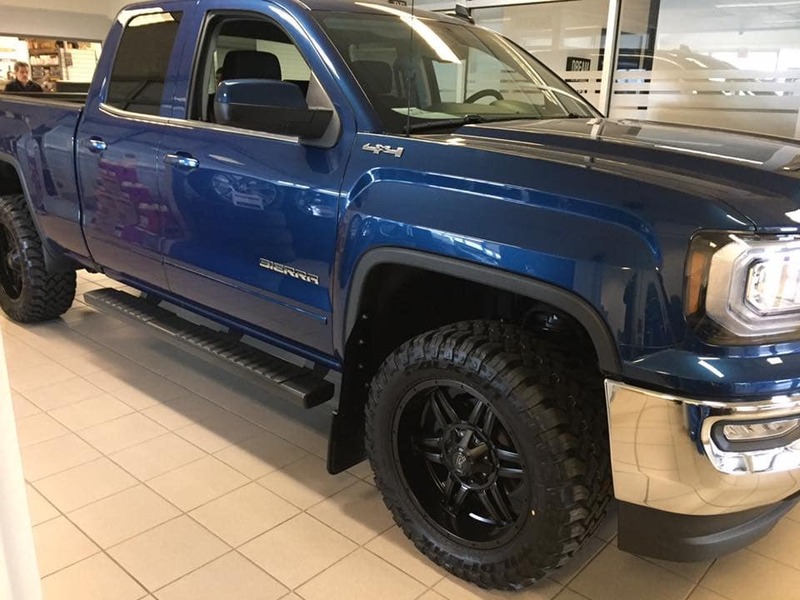 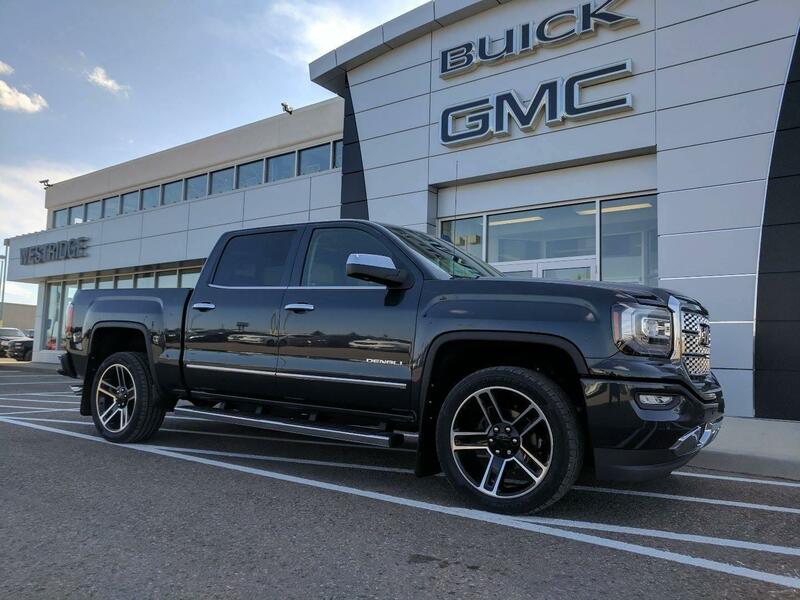 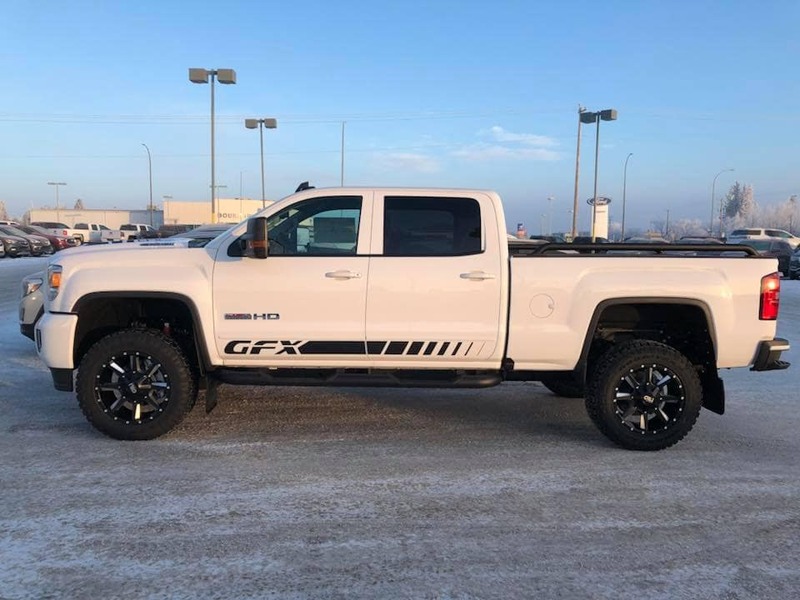 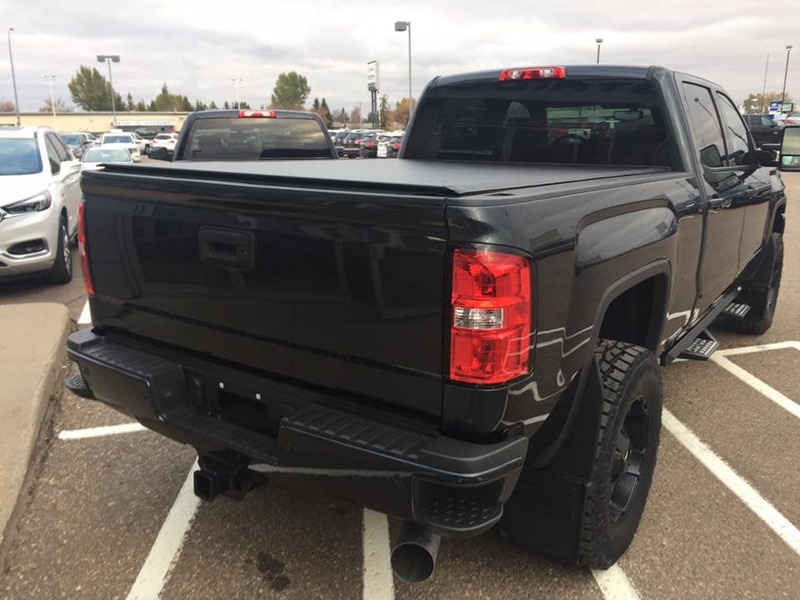 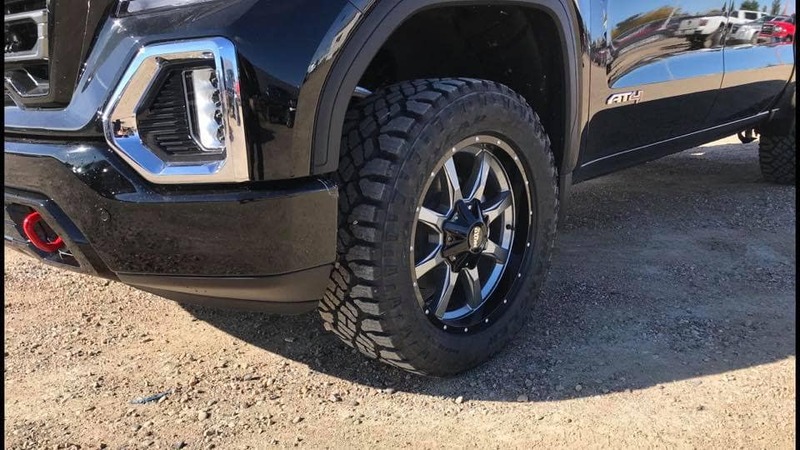 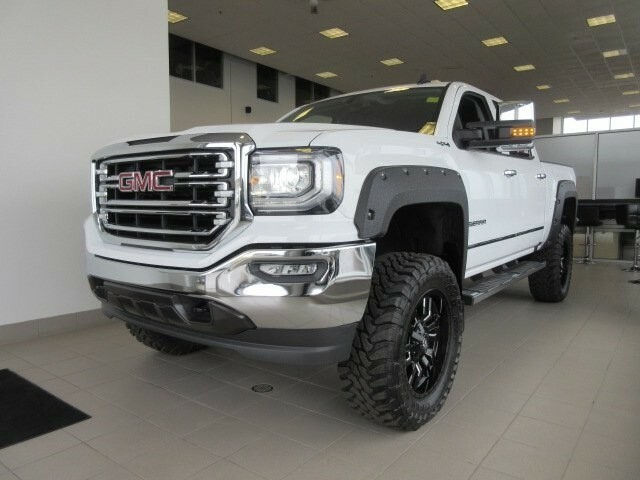 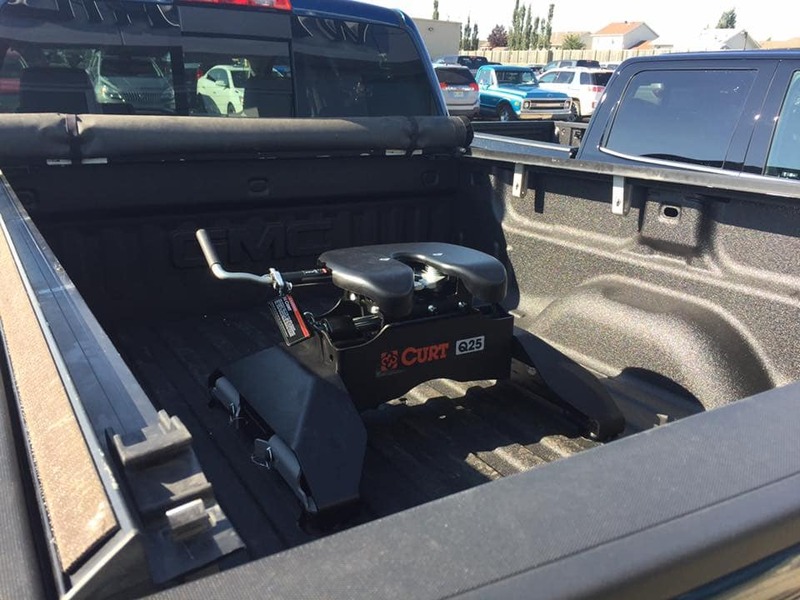 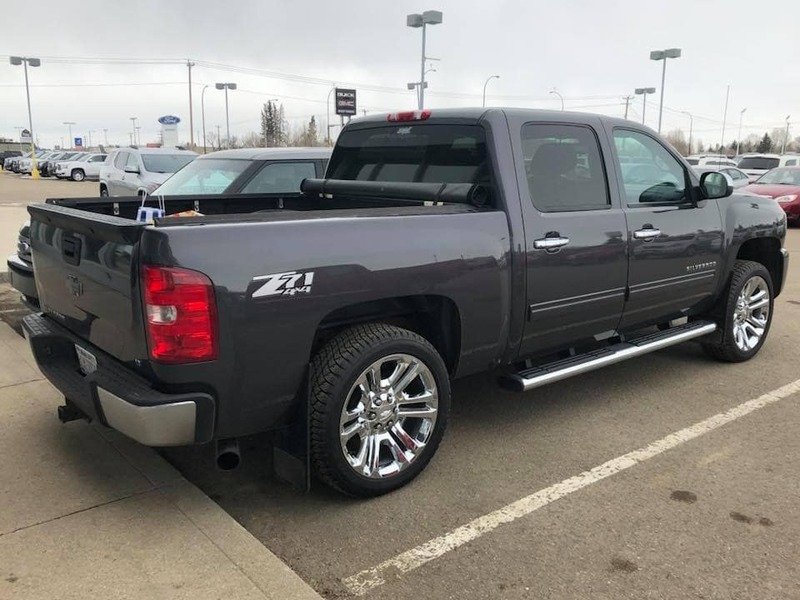 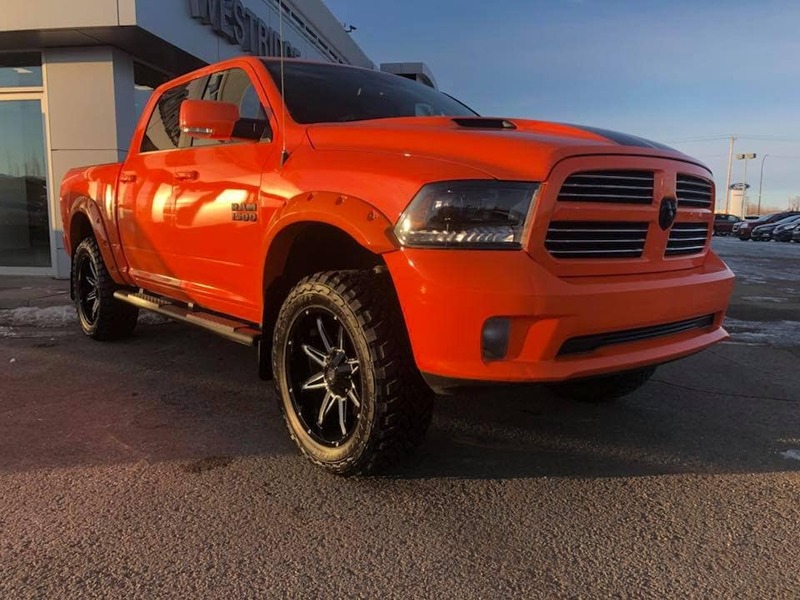 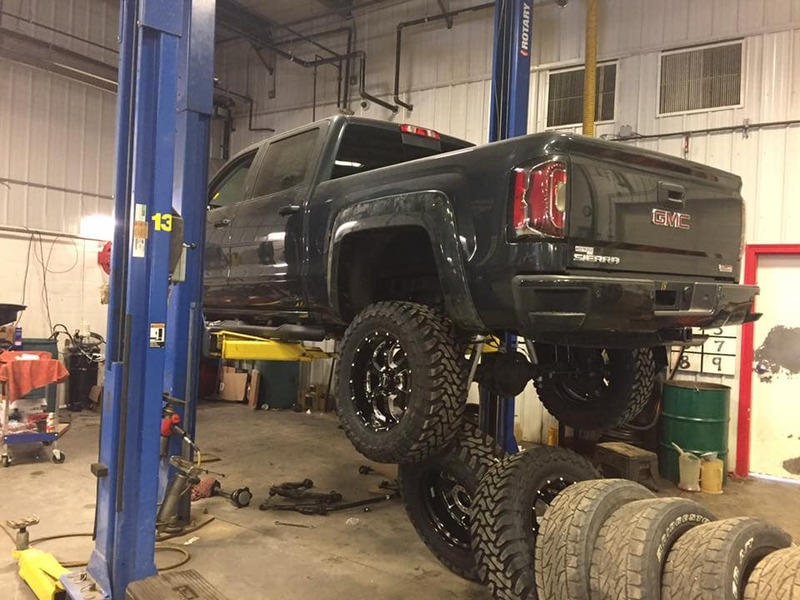 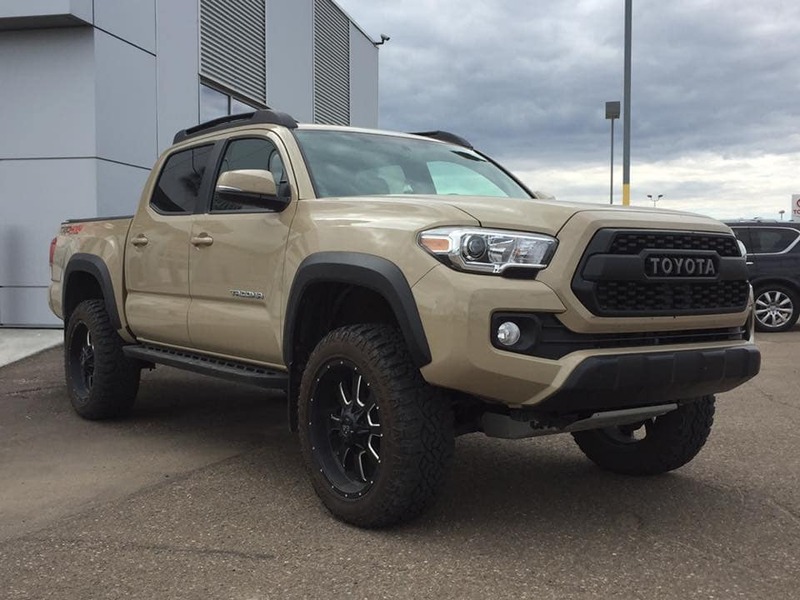 If you already have a truck or SUV, we can also help you customize your ride exterior styling upgrades, new wheels, a bigger sound system, a lift kit, and anything else you’re looking for. 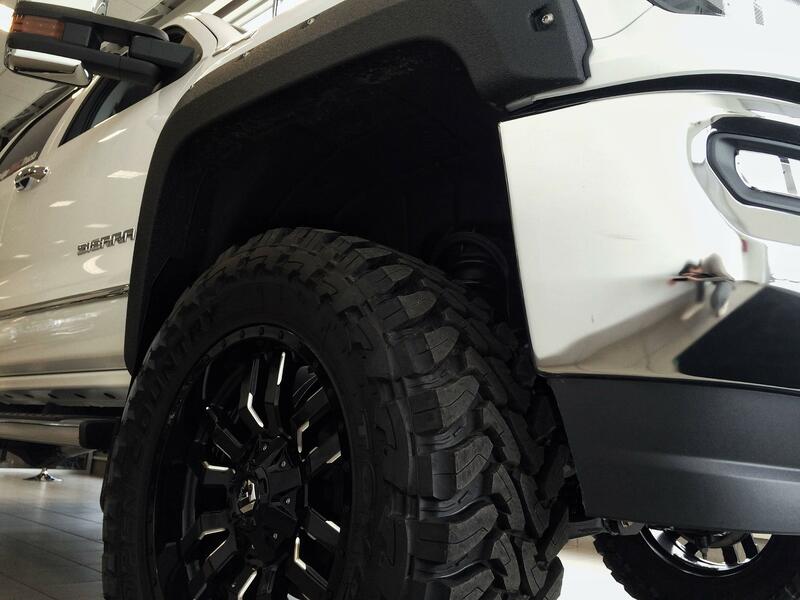 Check out more of our customized rides here!